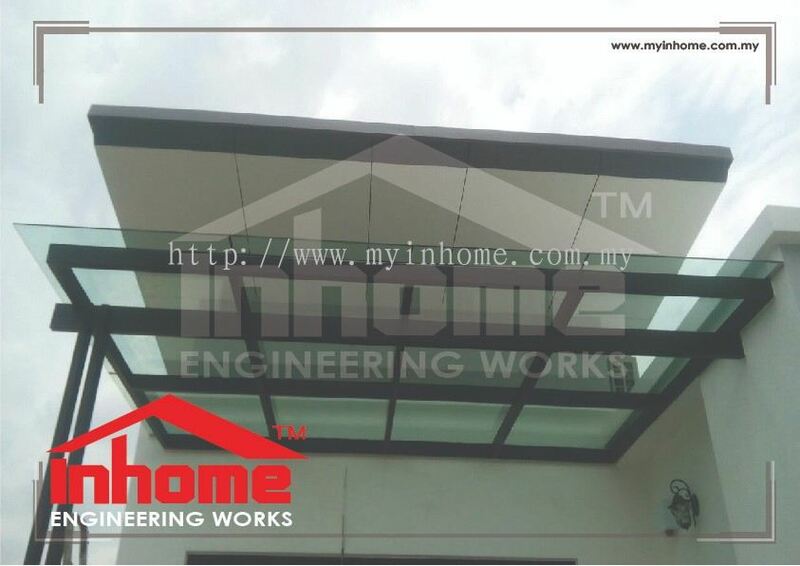 Inhome Engineering Works Sdn Bhd added 40 new products in Glass Roofing - Landed House Category. 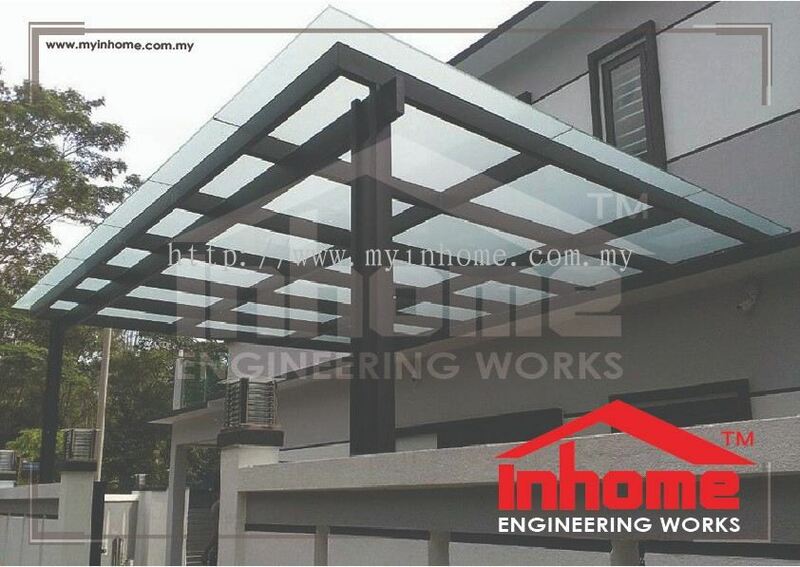 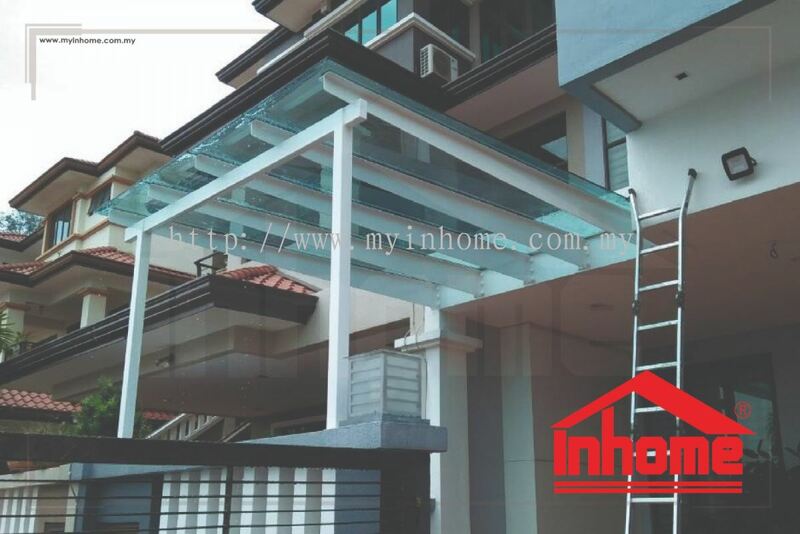 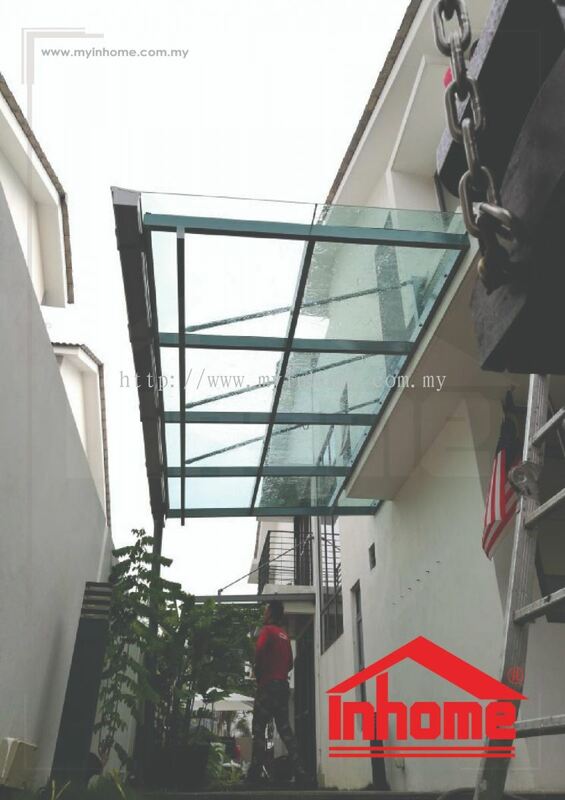 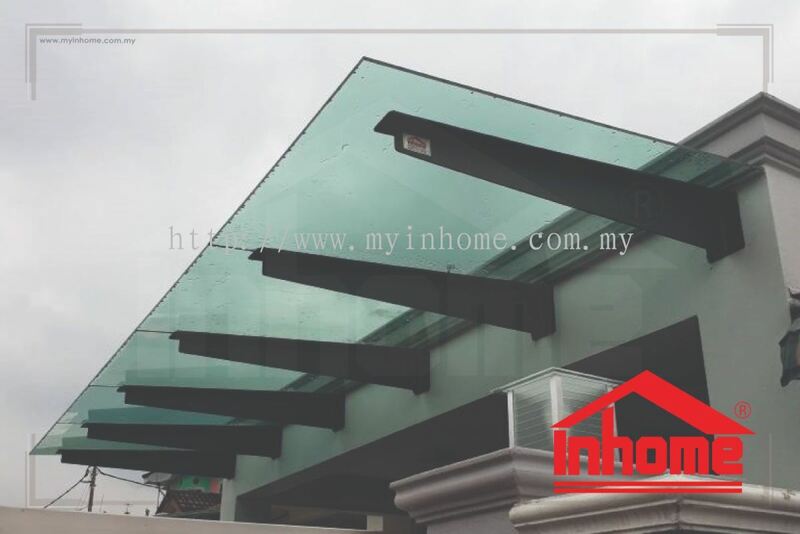 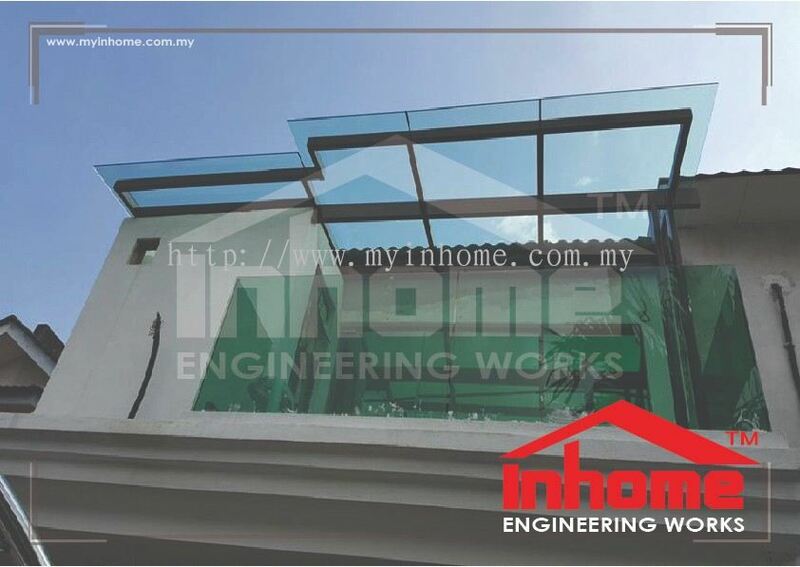 Inhome Engineering Works Sdn Bhd added new product in Glass Roofing - Factory Category. 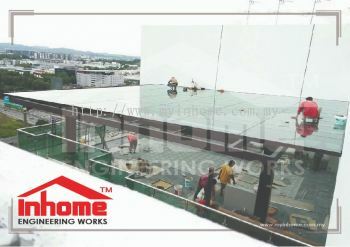 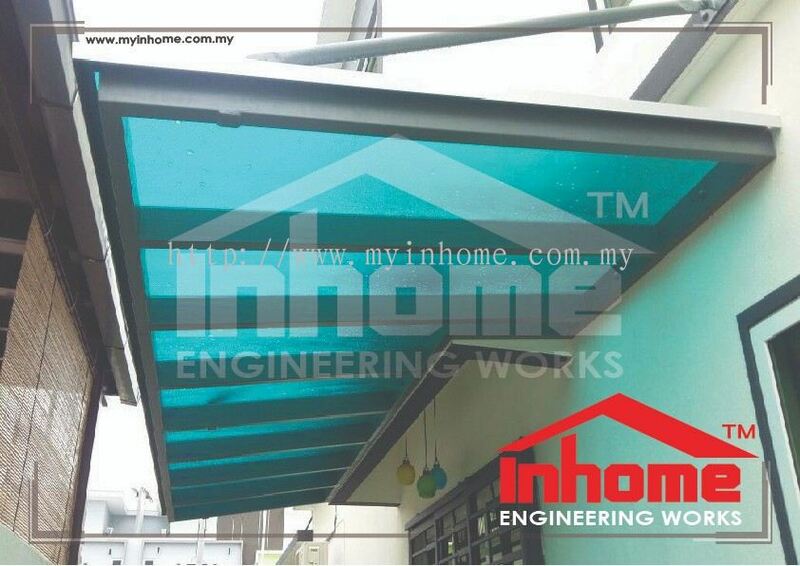 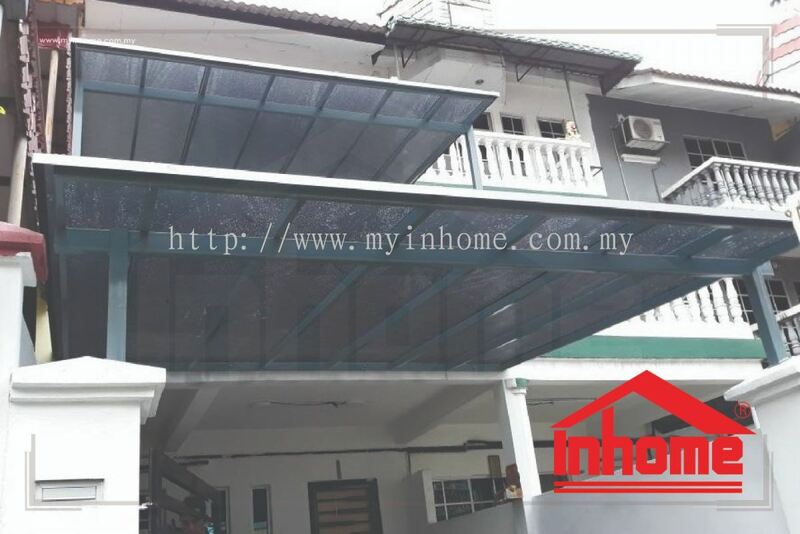 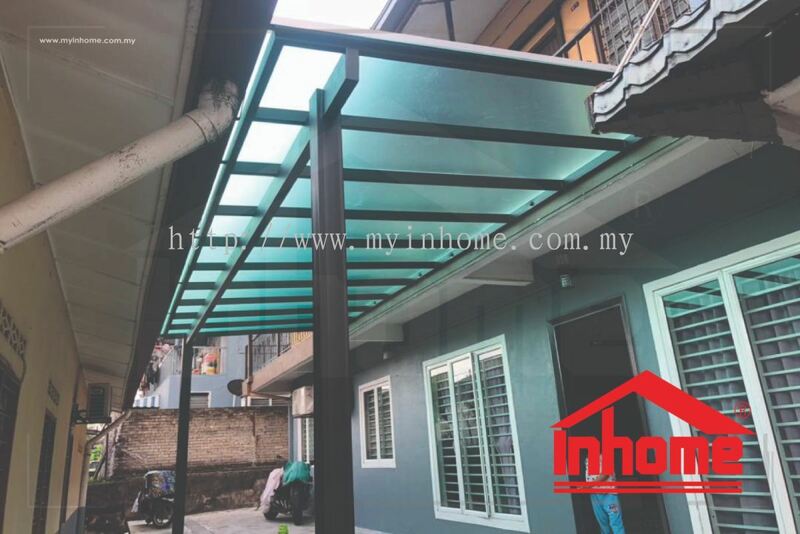 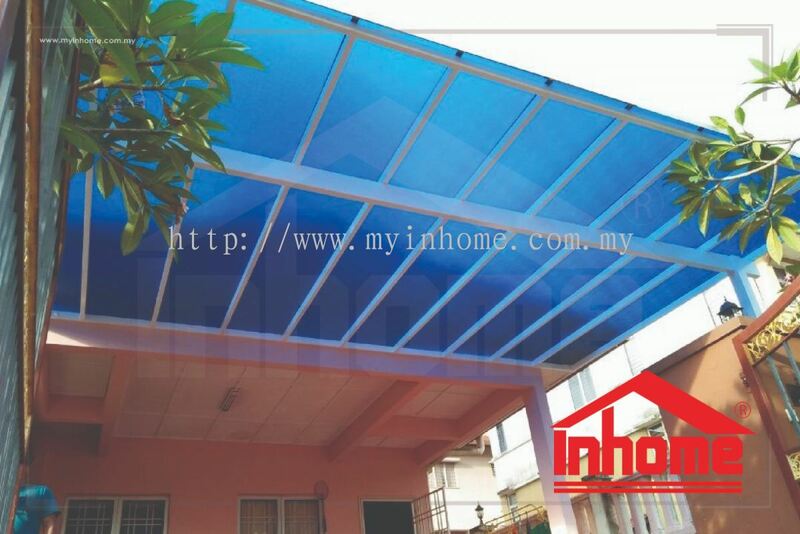 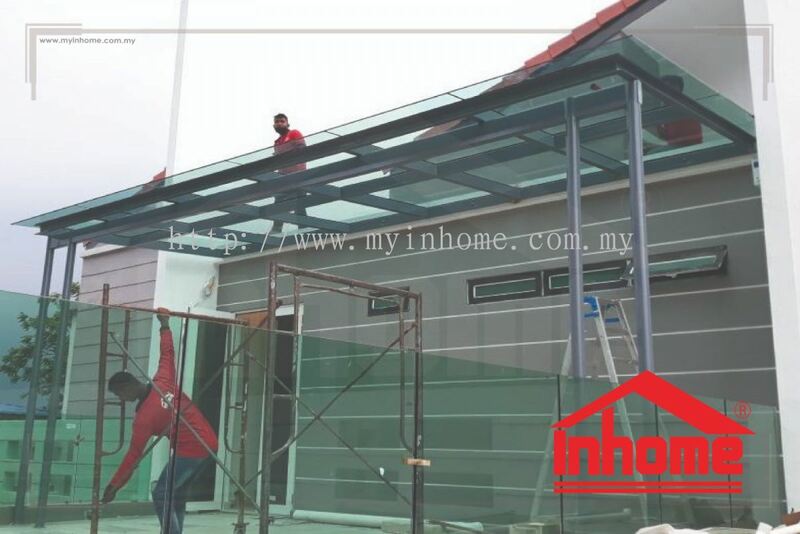 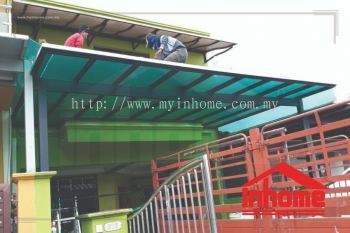 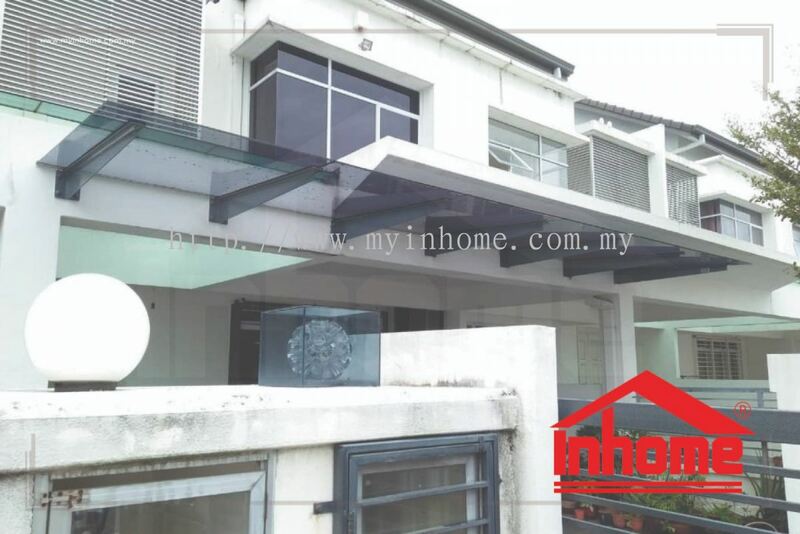 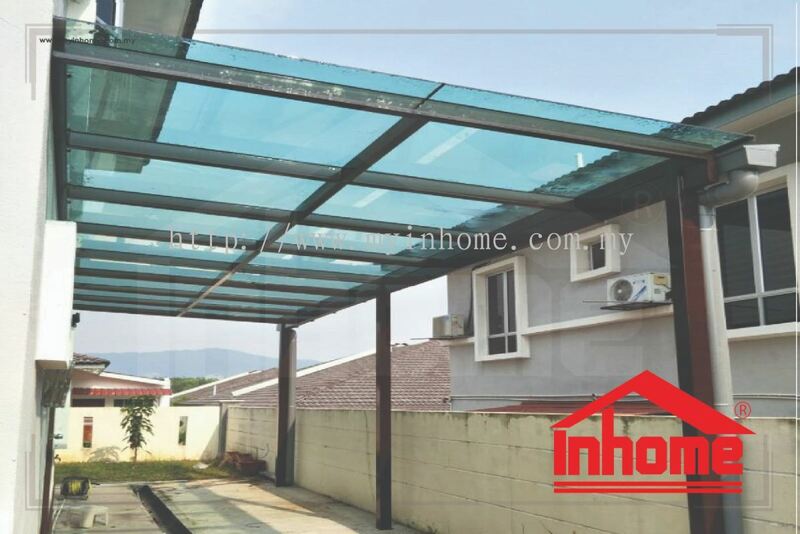 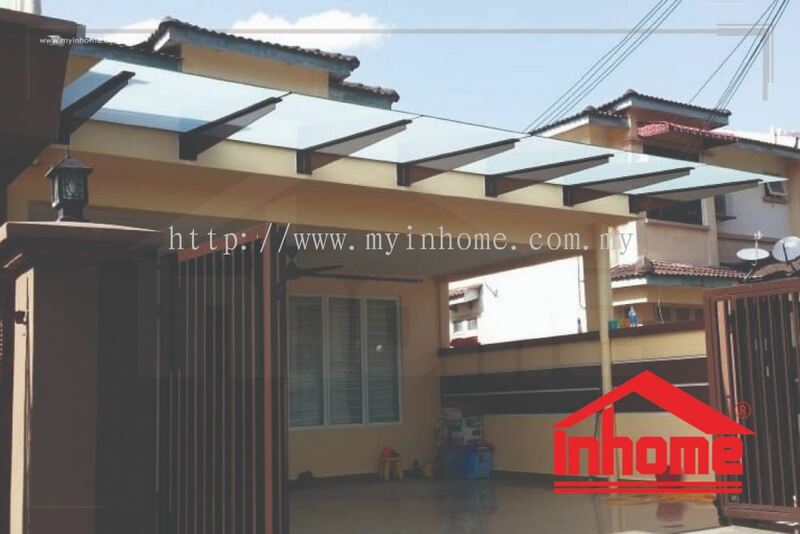 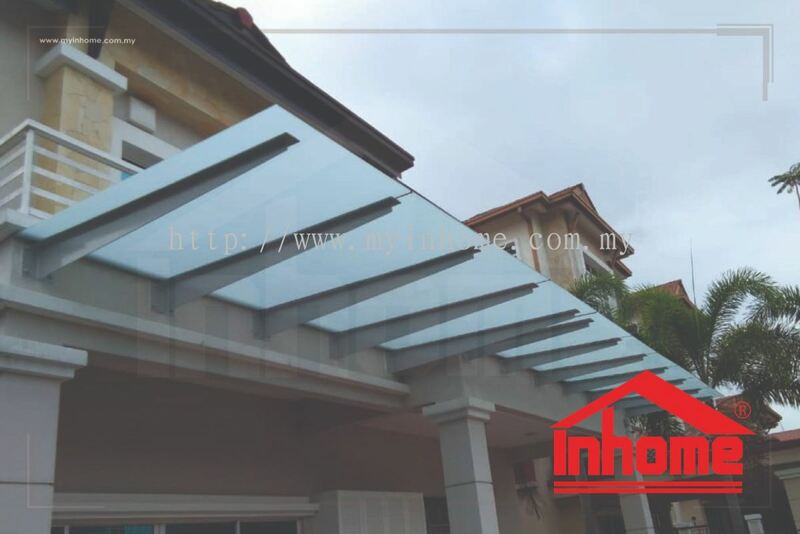 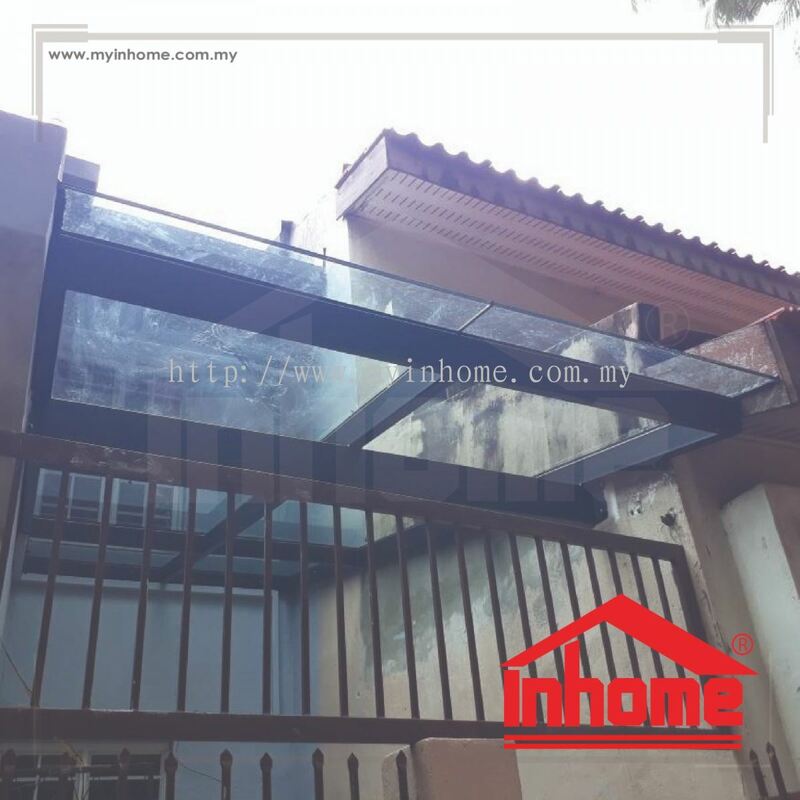 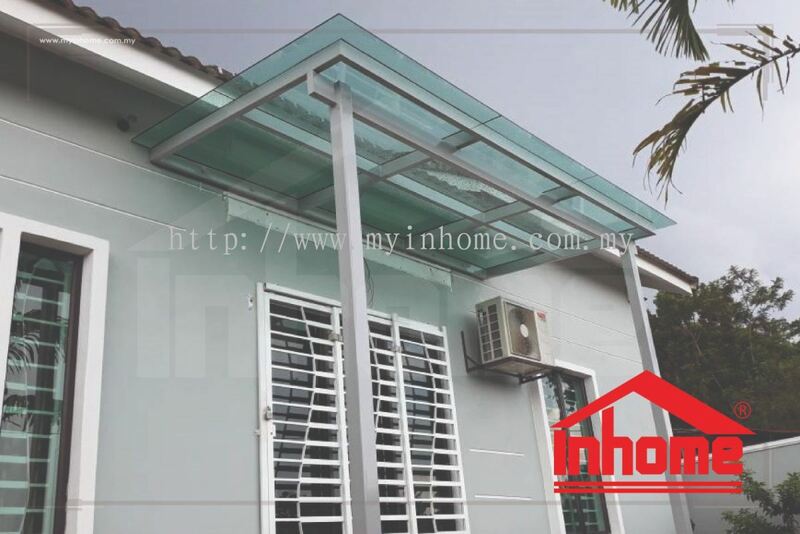 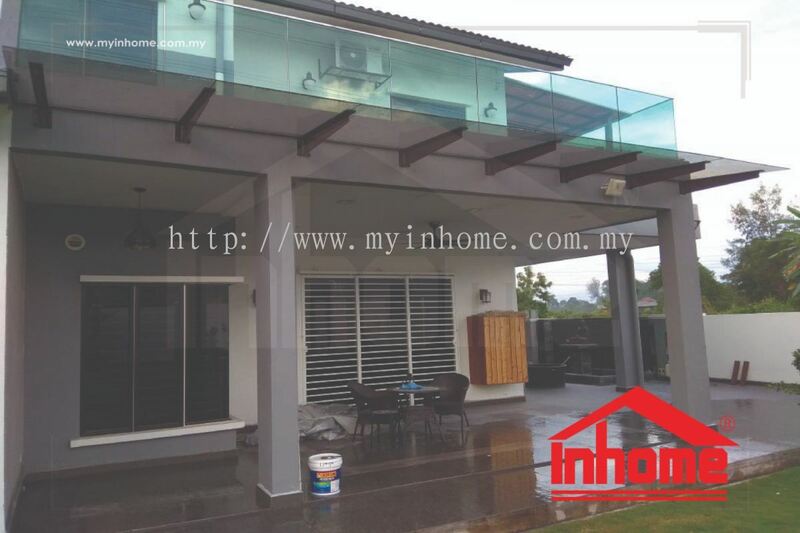 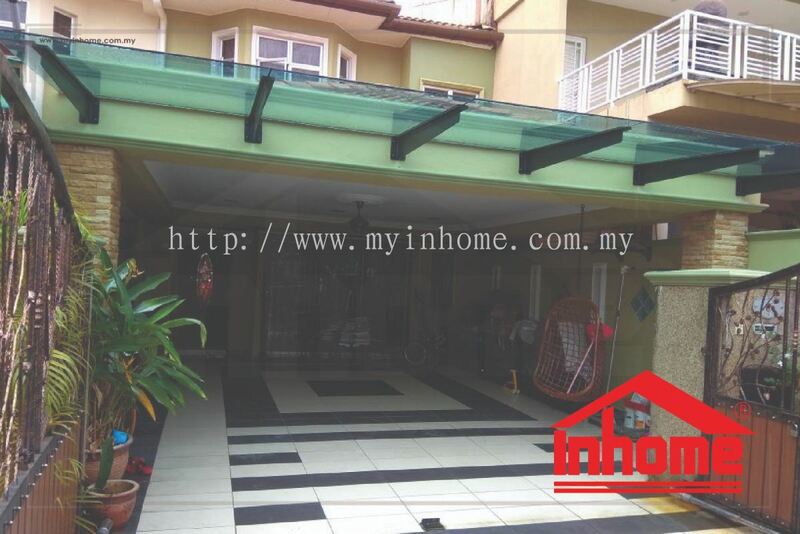 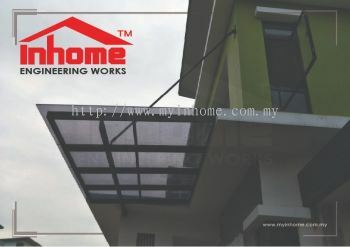 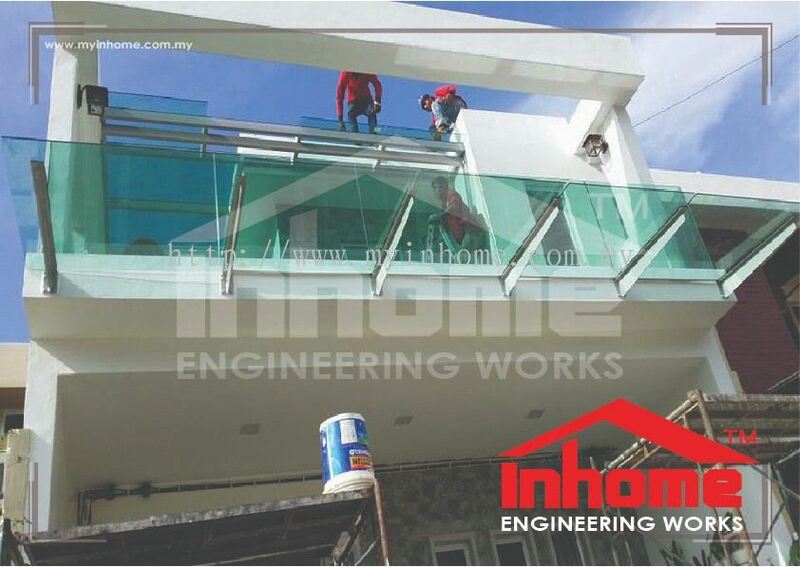 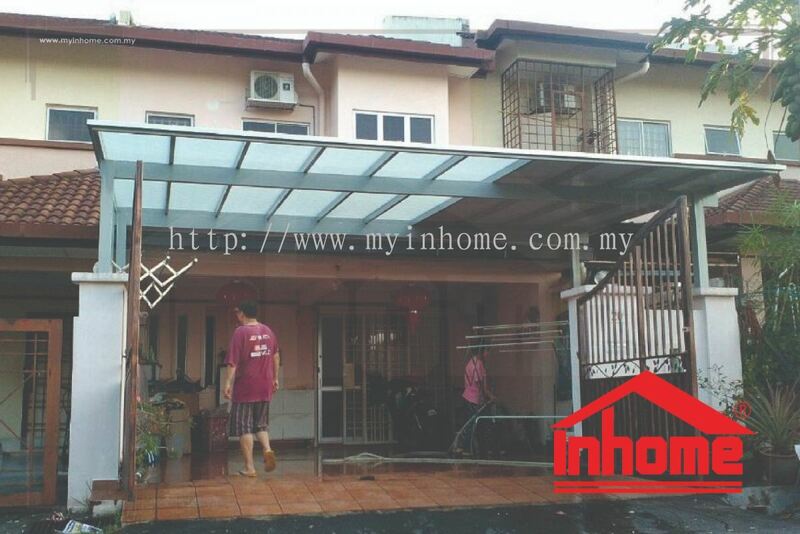 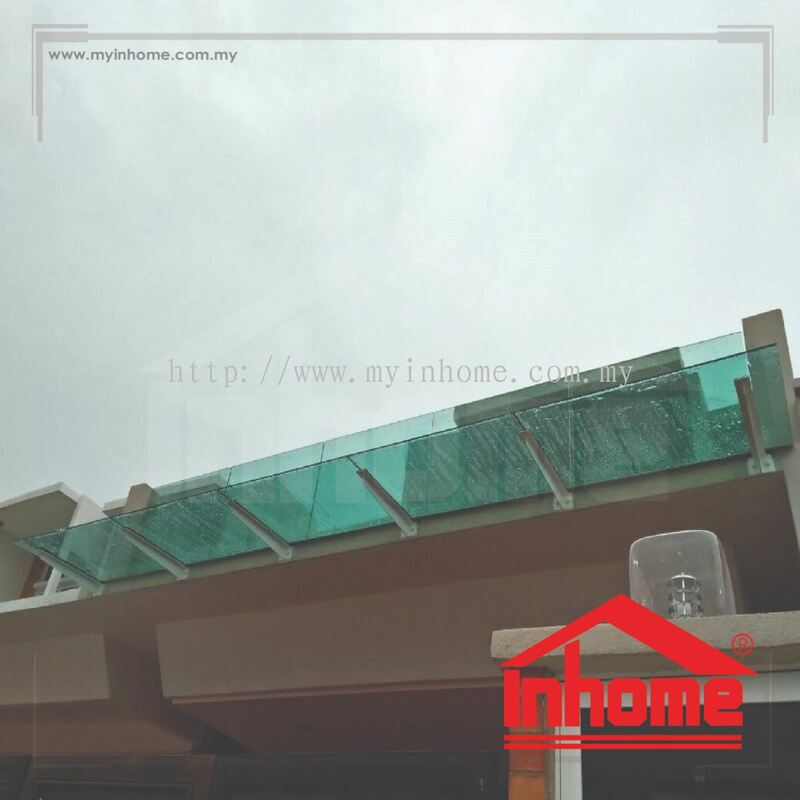 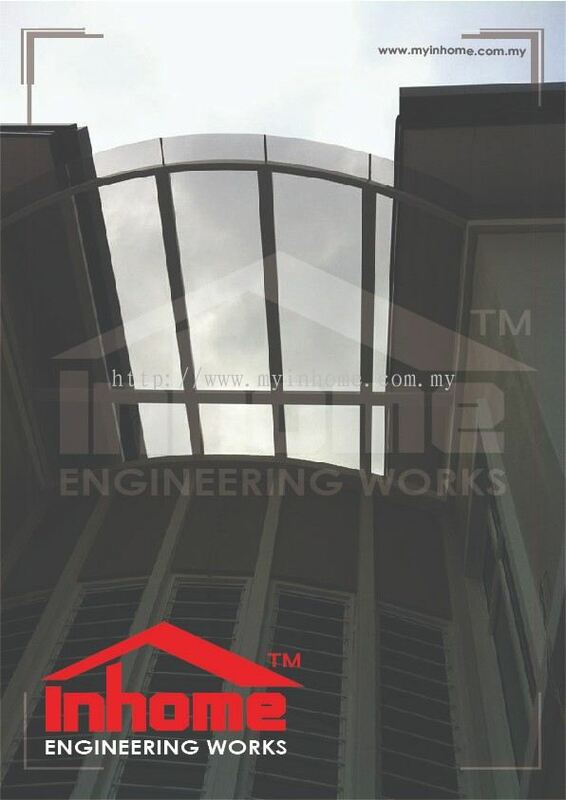 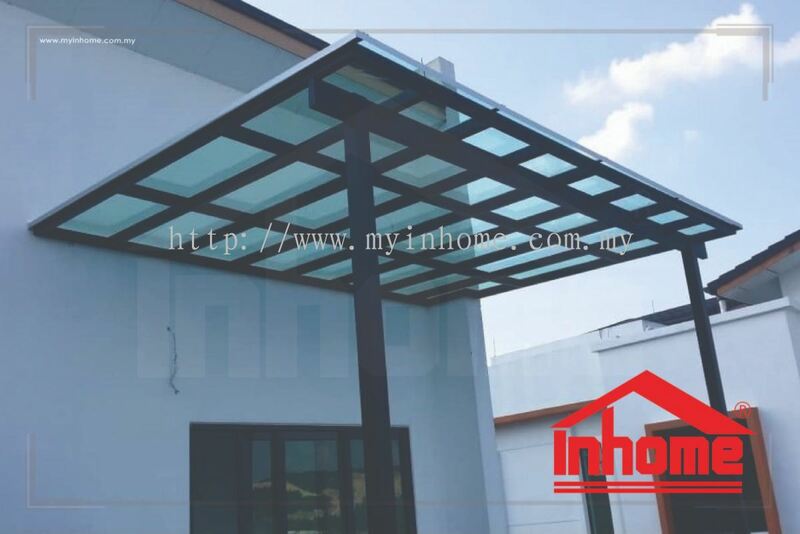 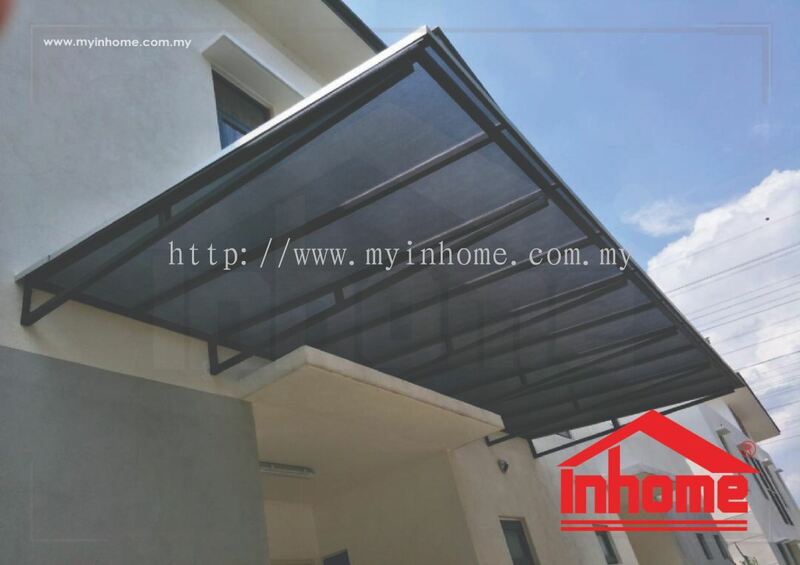 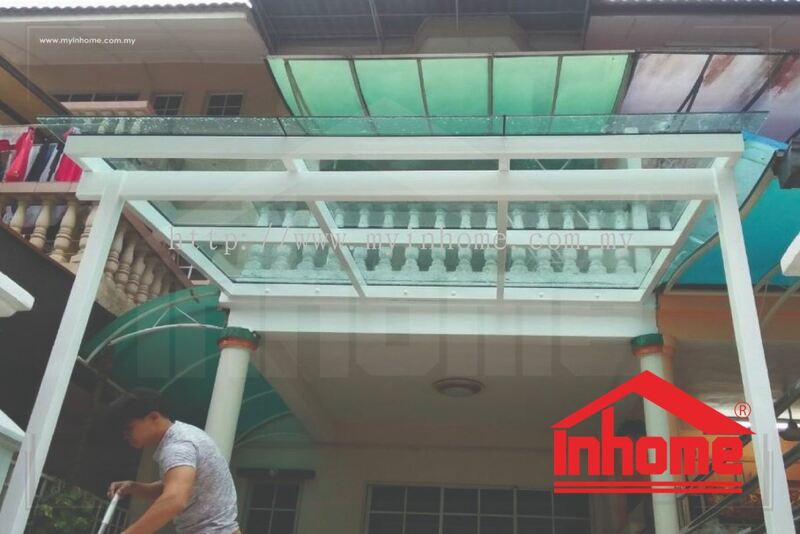 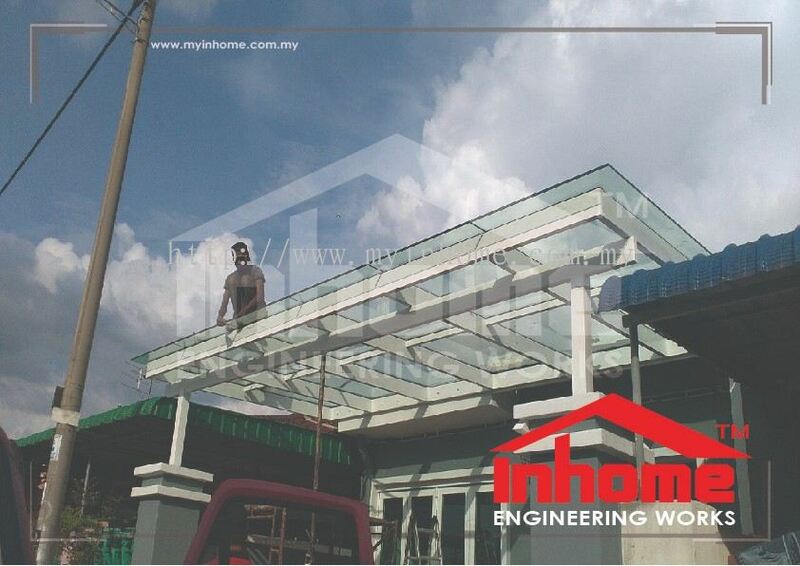 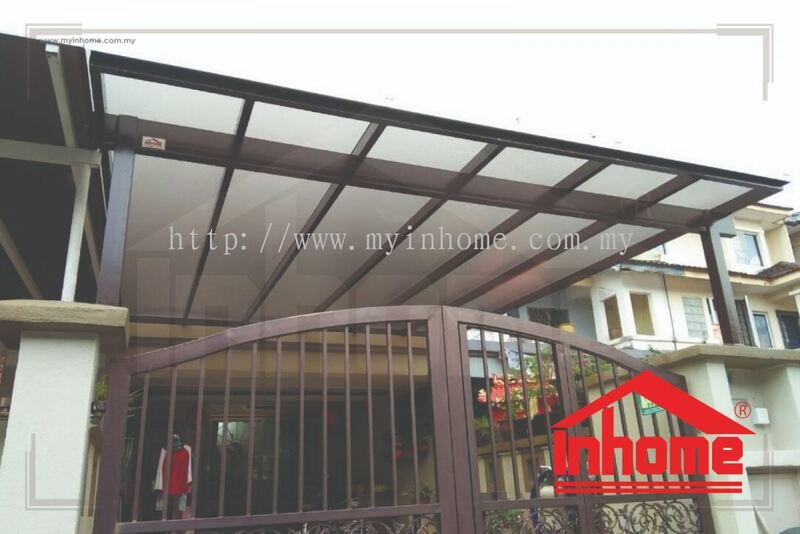 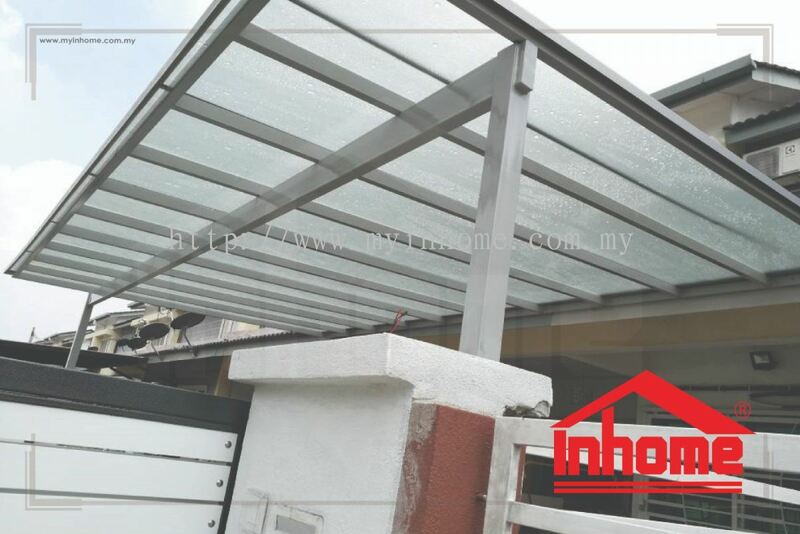 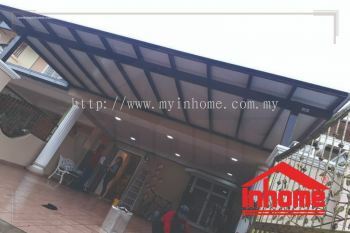 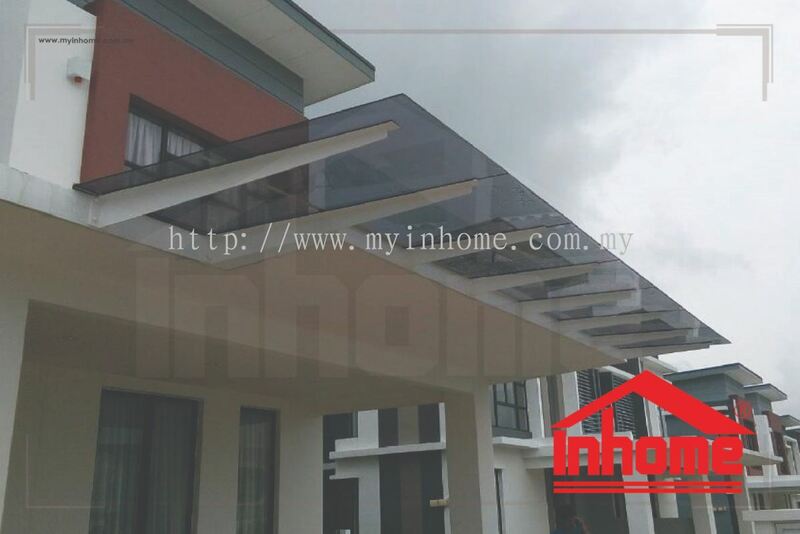 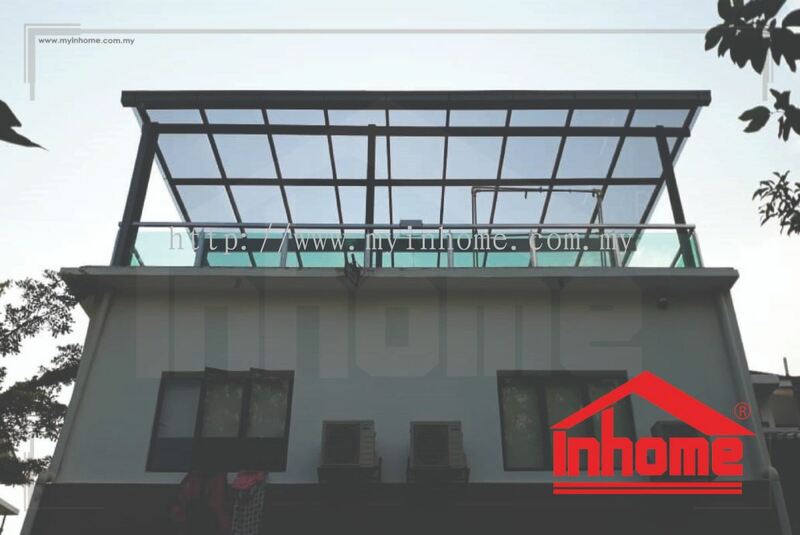 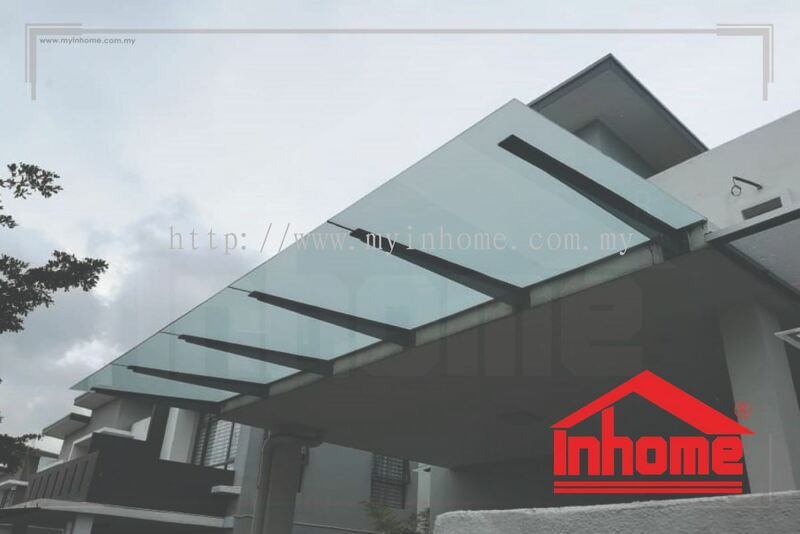 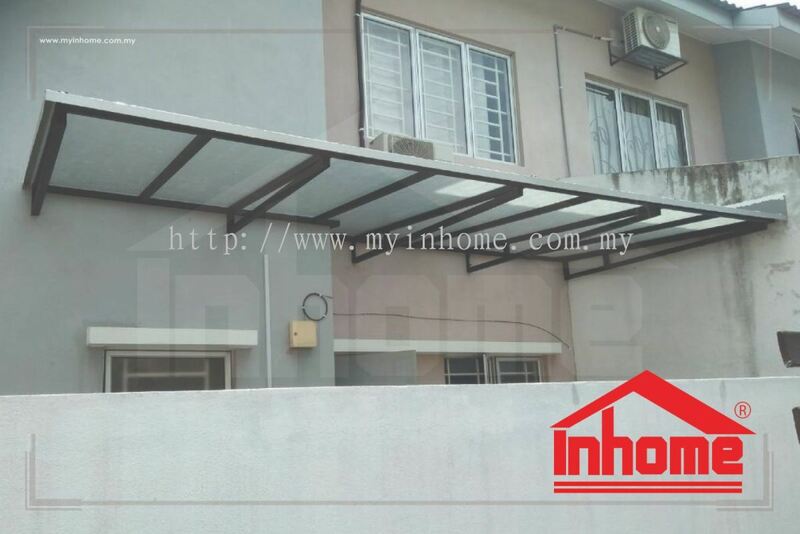 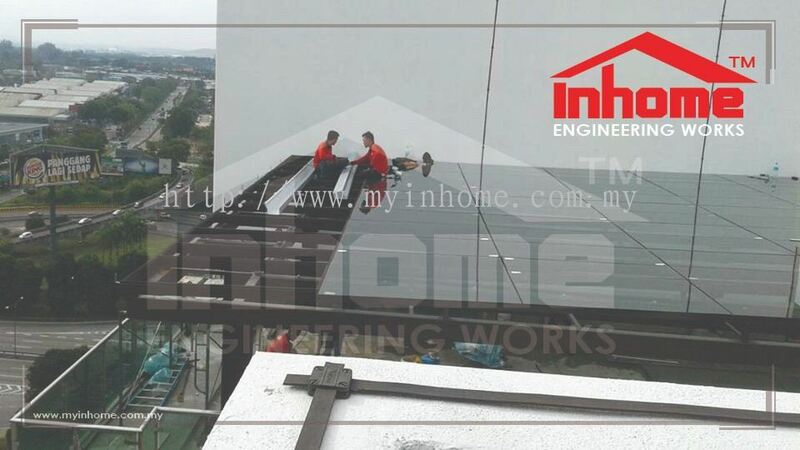 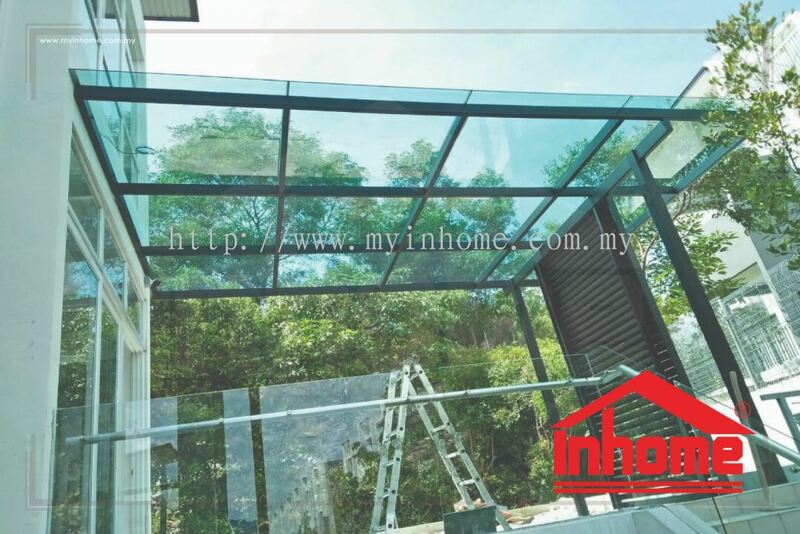 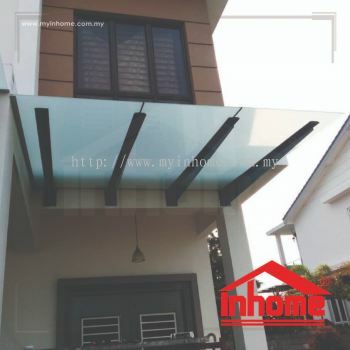 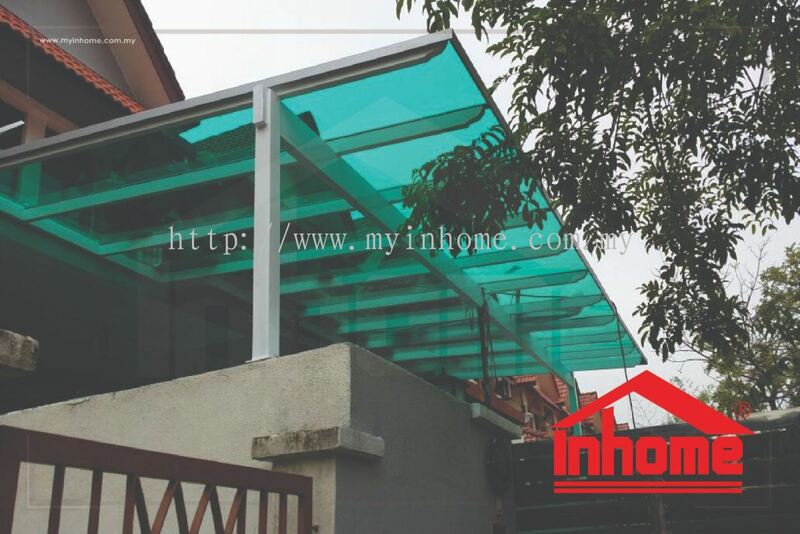 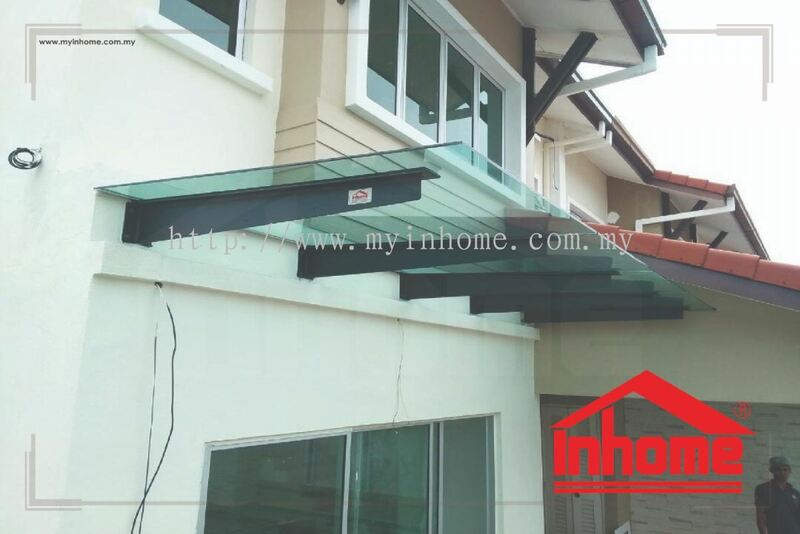 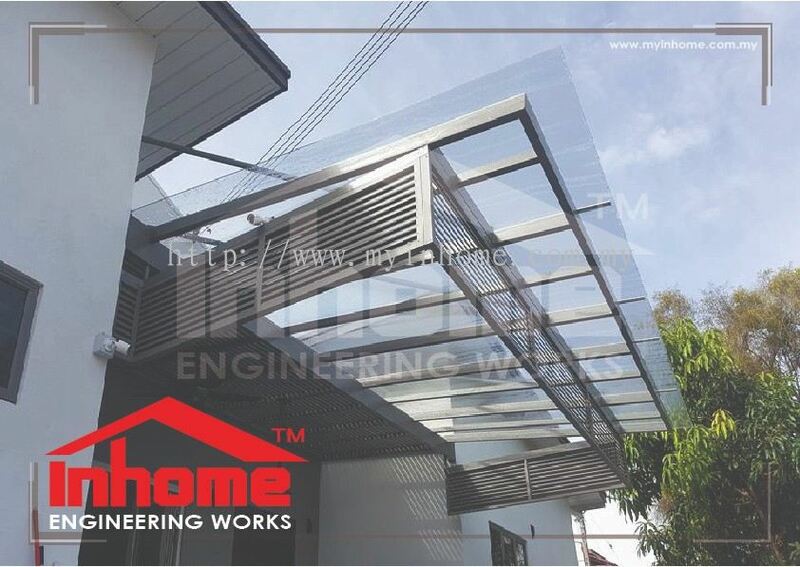 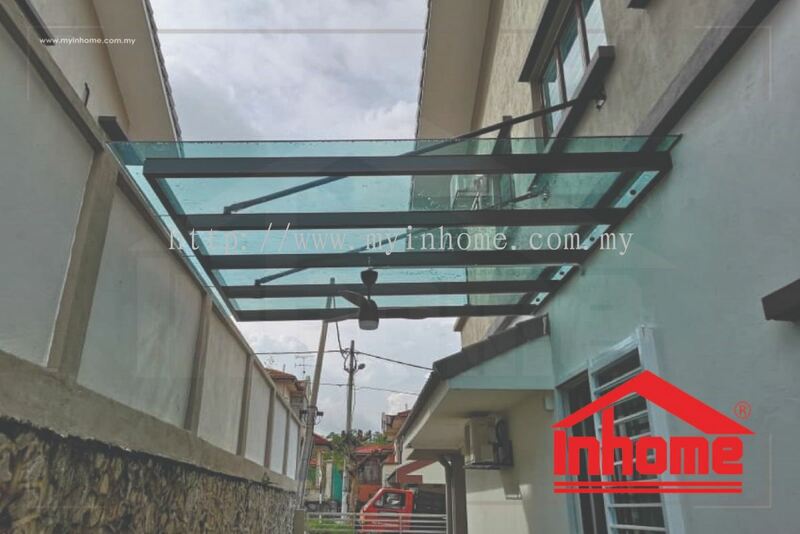 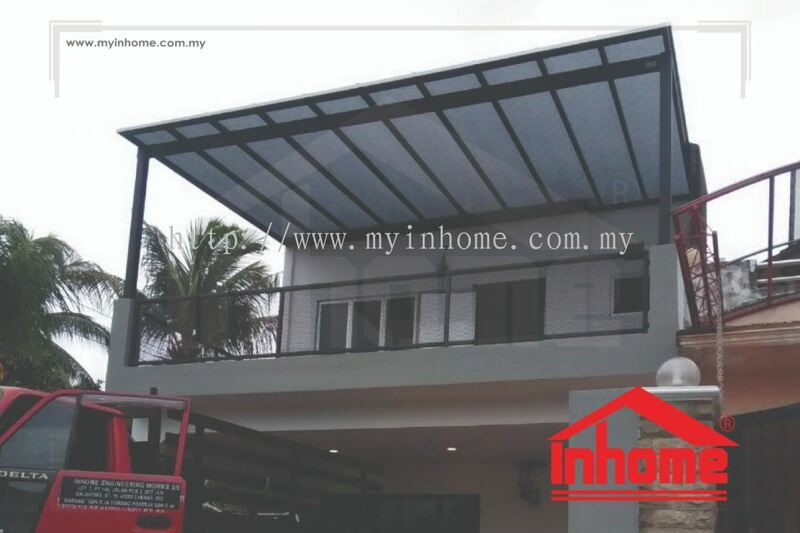 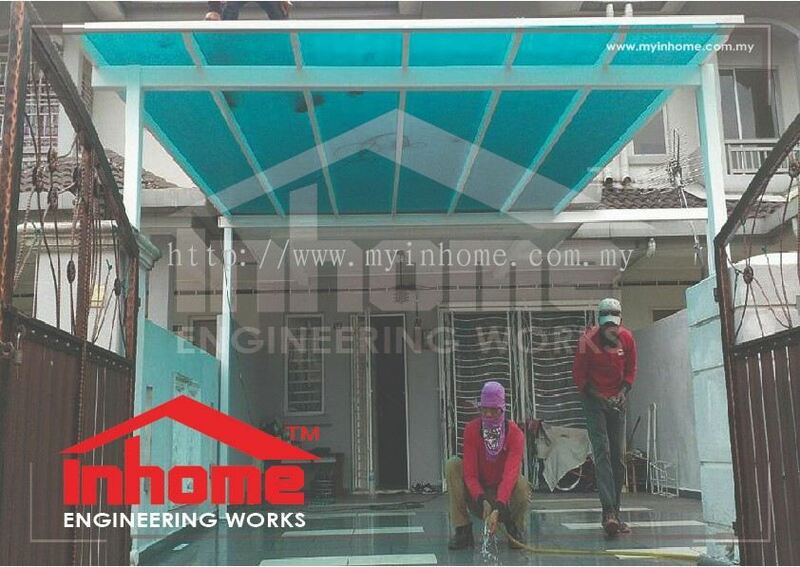 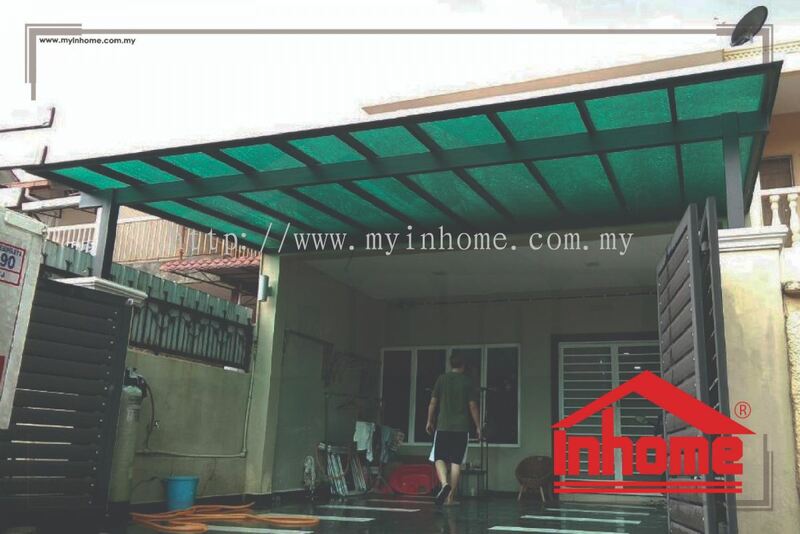 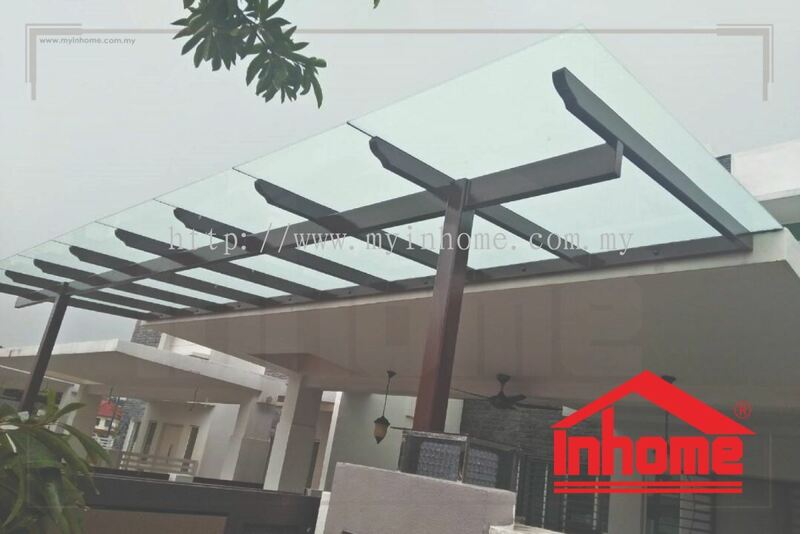 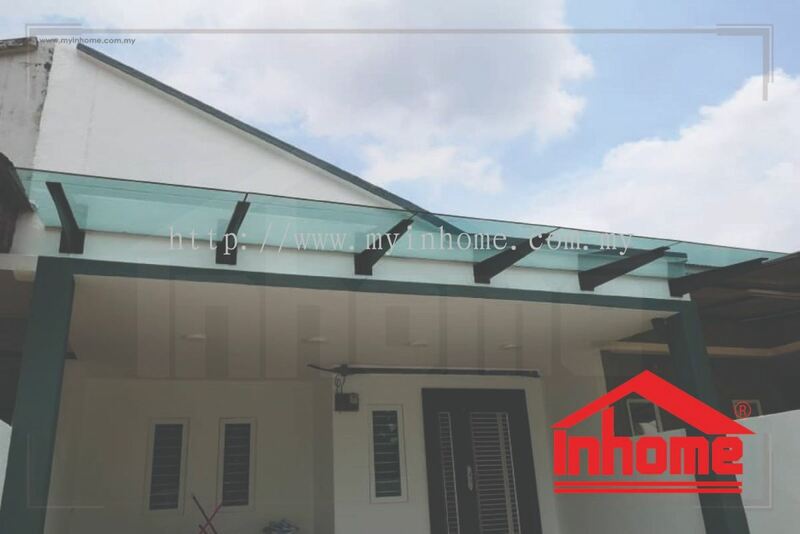 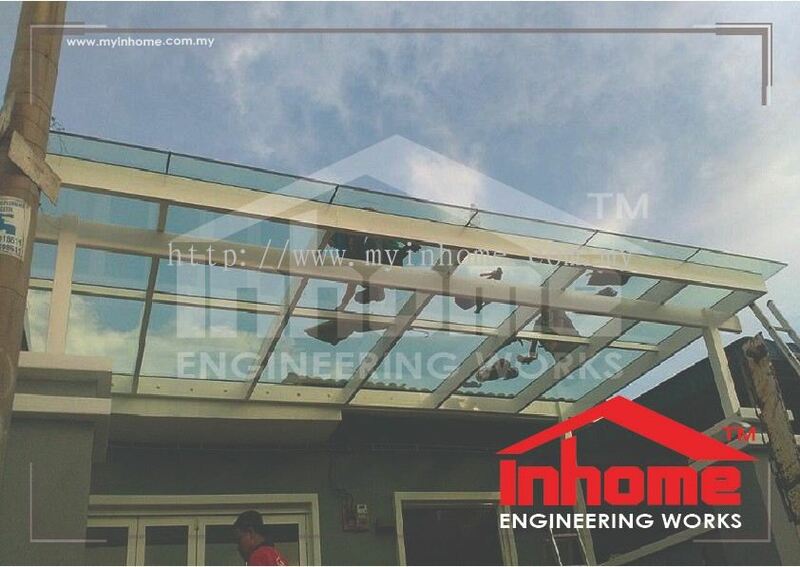 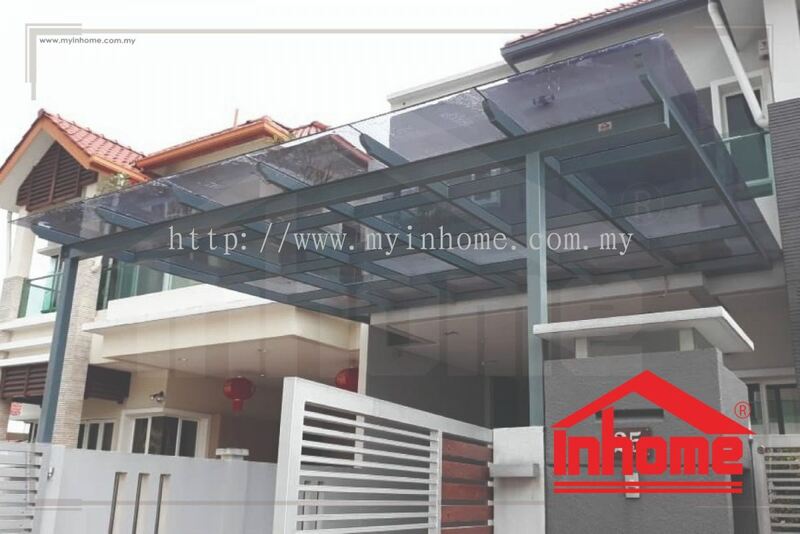 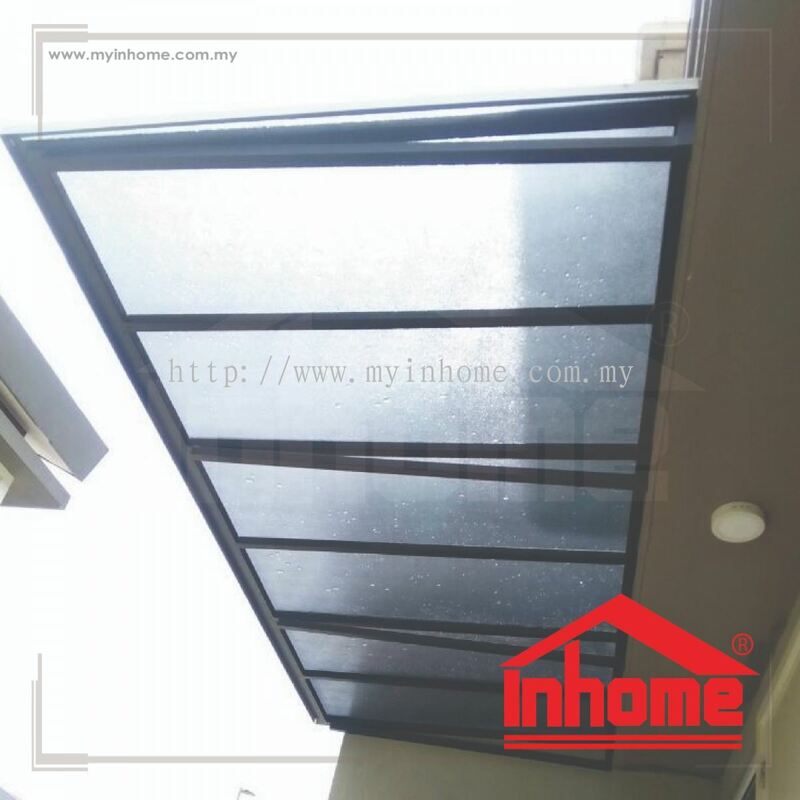 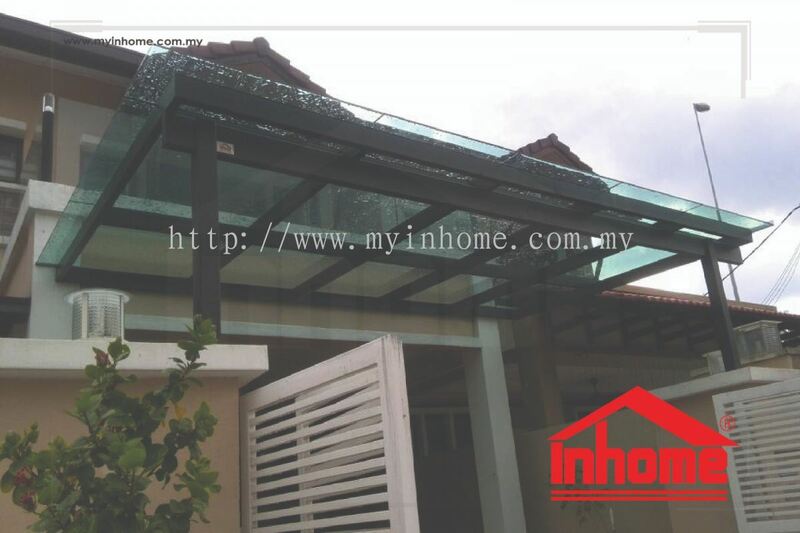 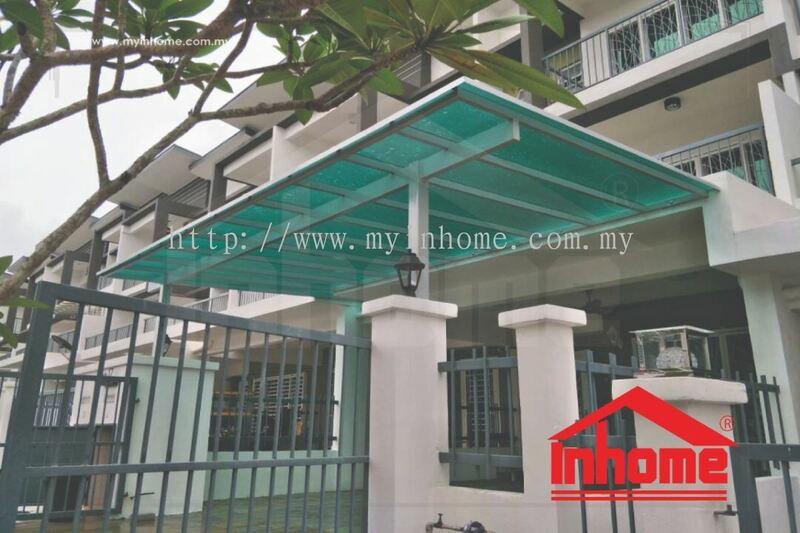 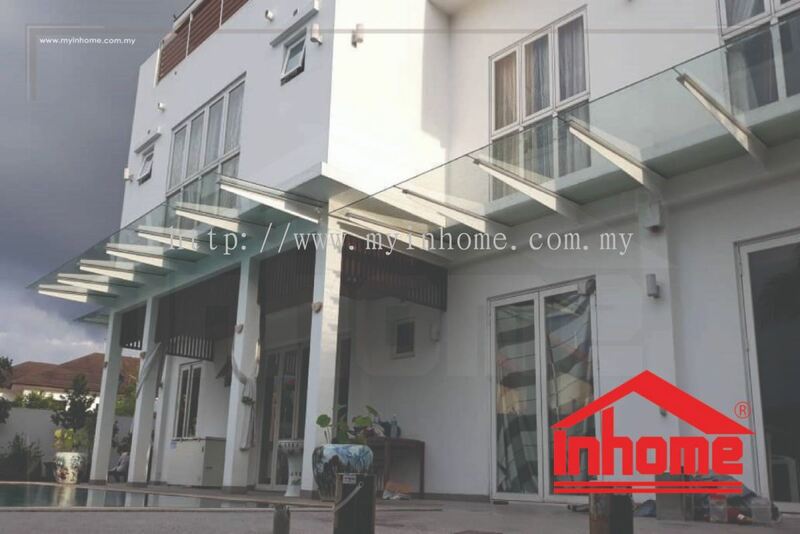 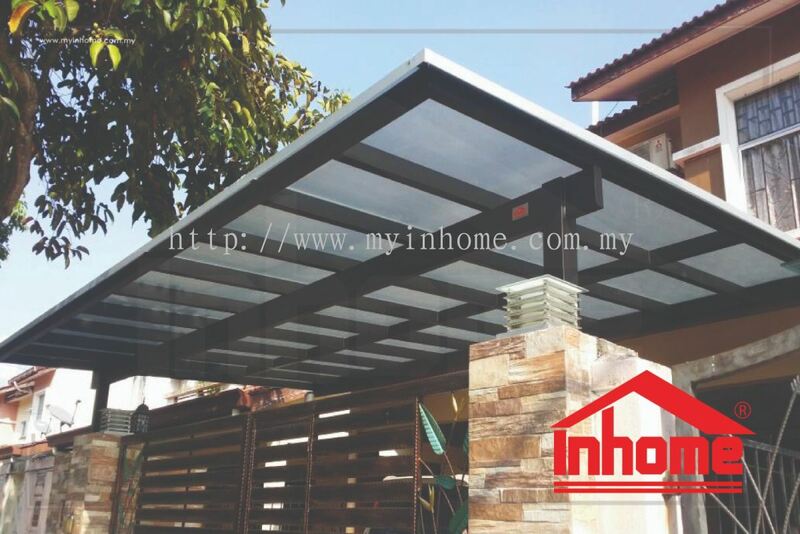 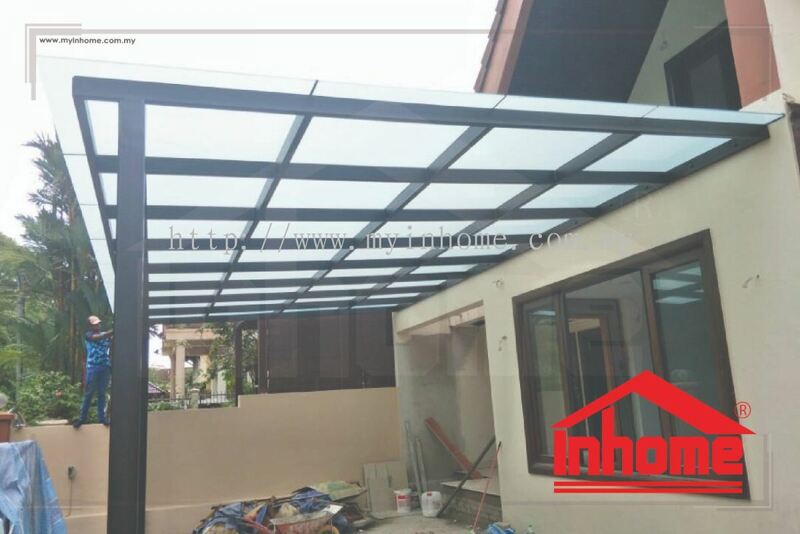 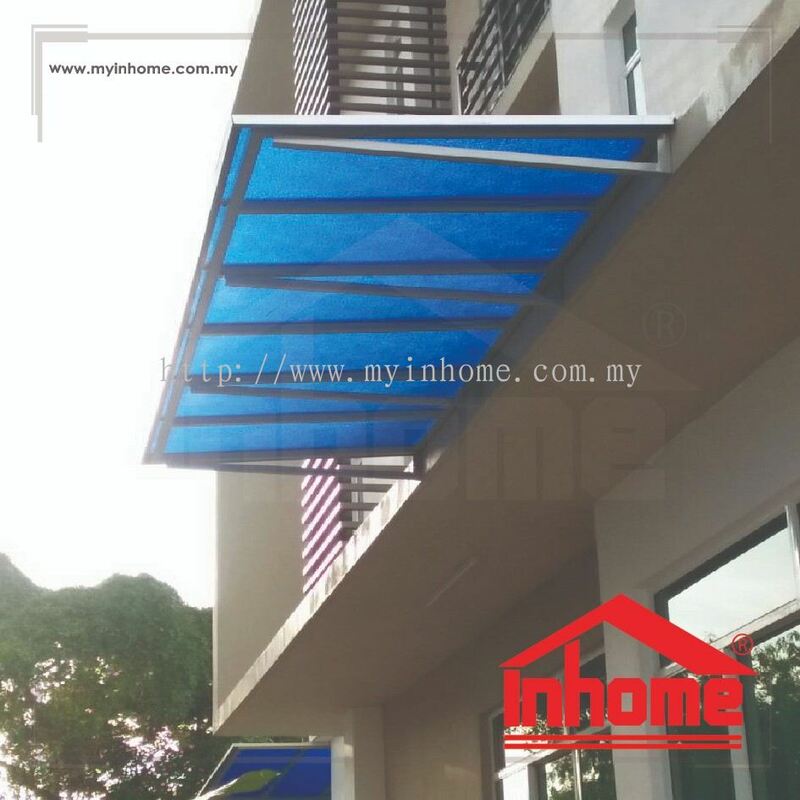 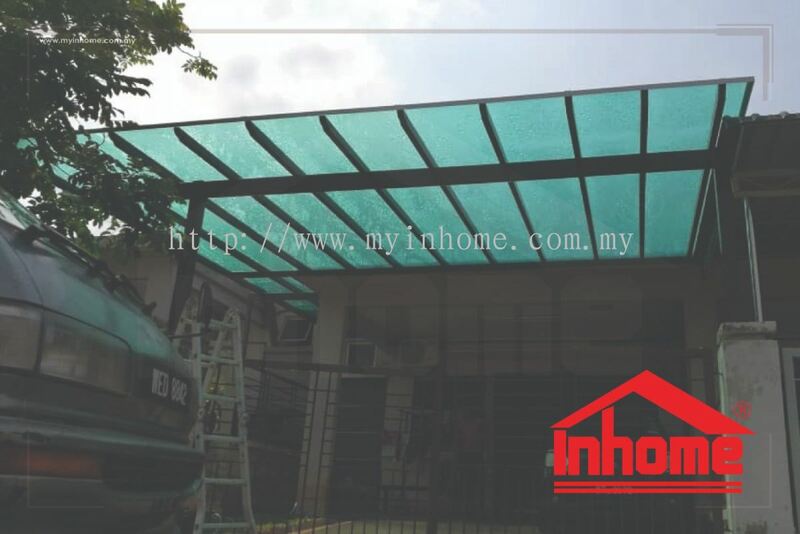 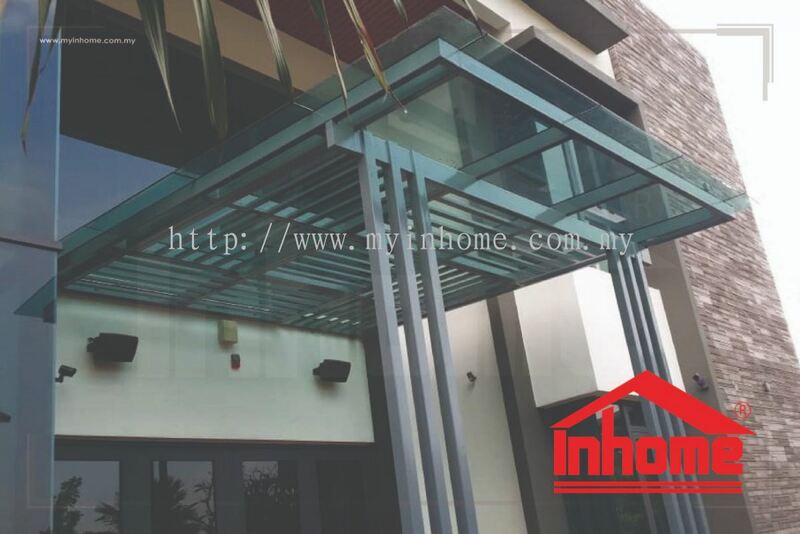 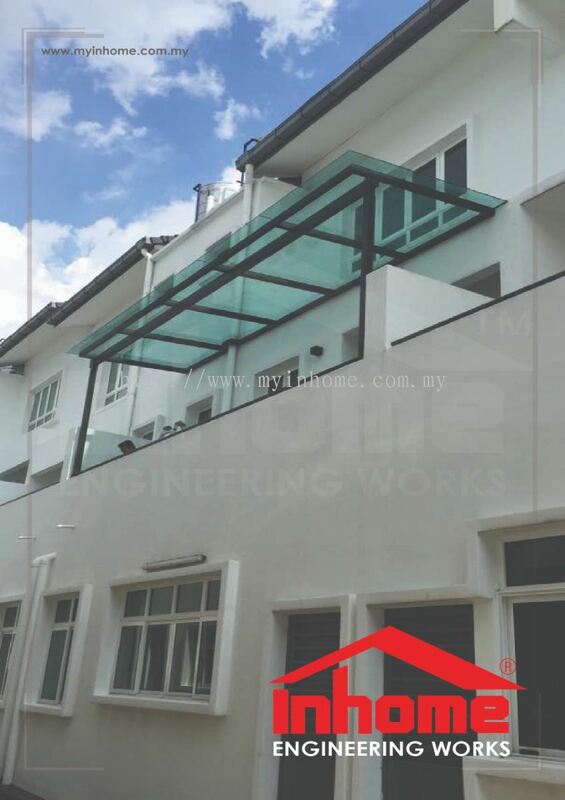 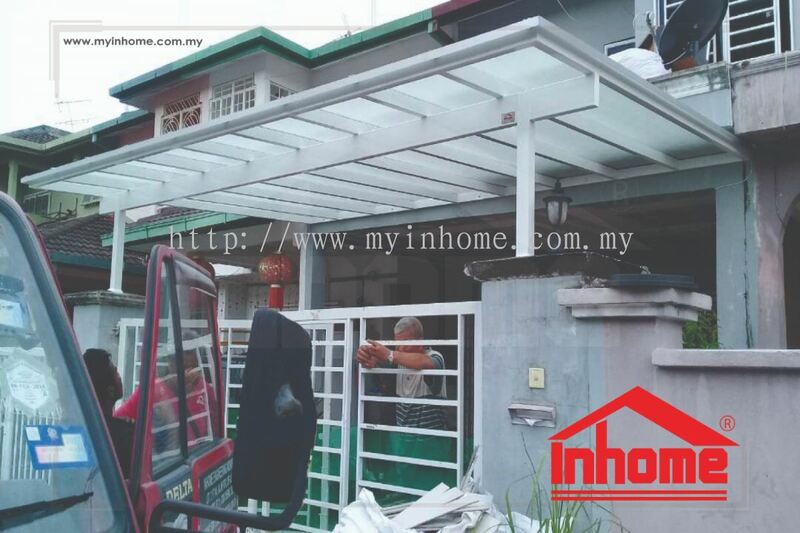 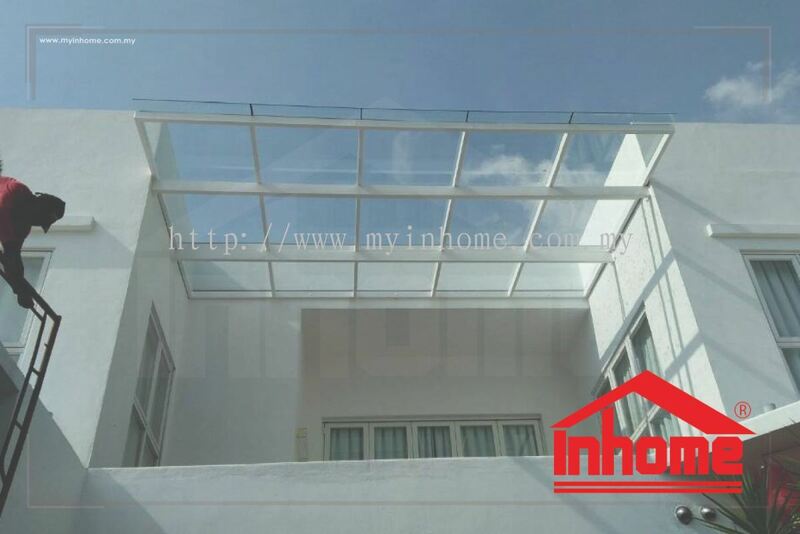 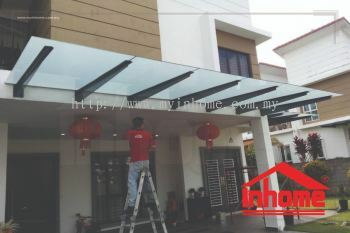 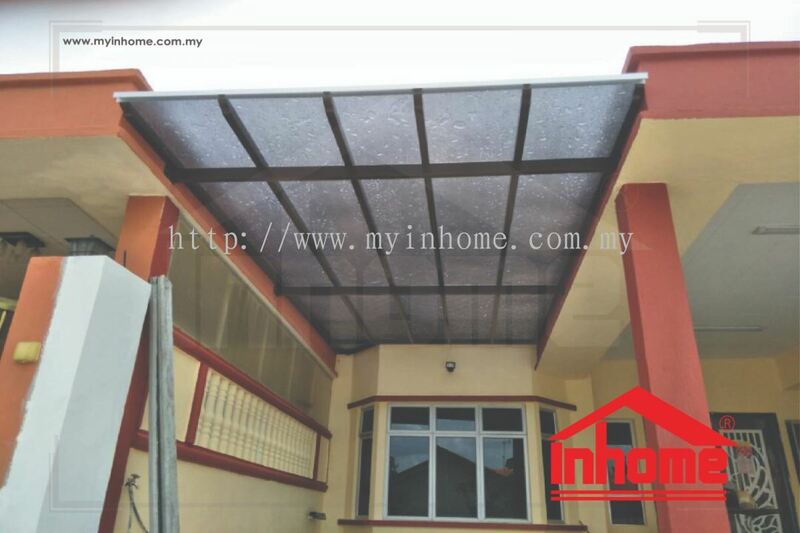 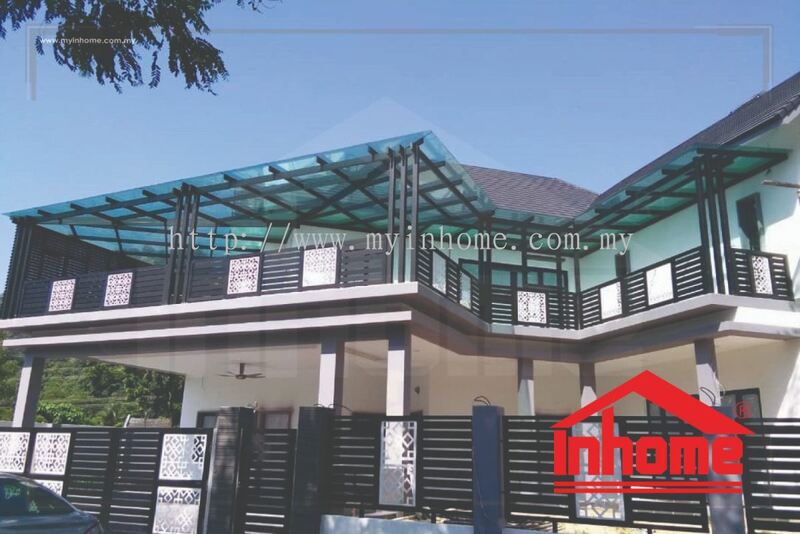 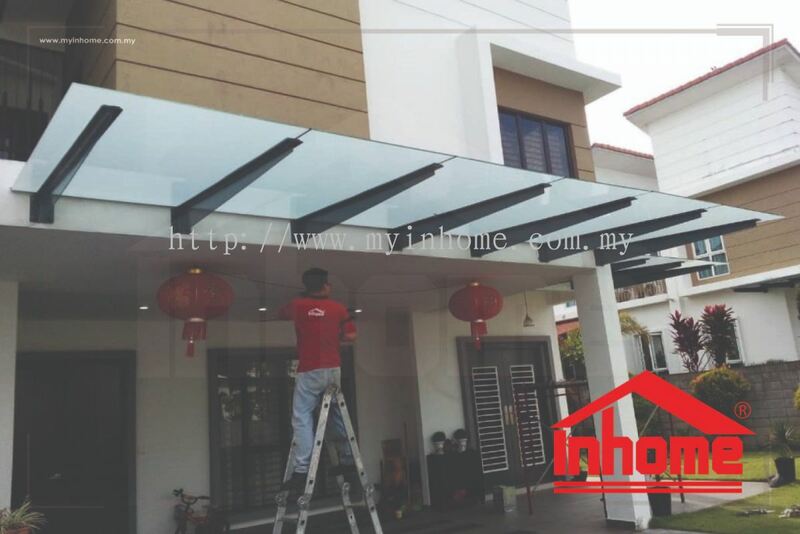 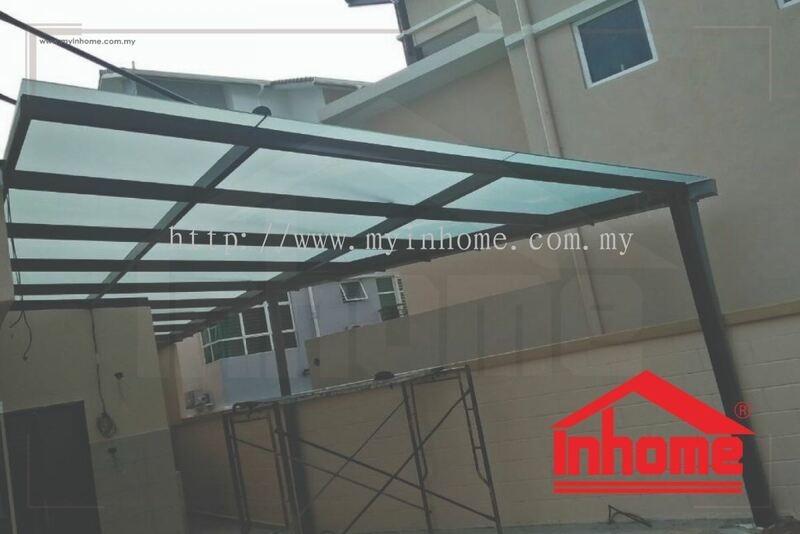 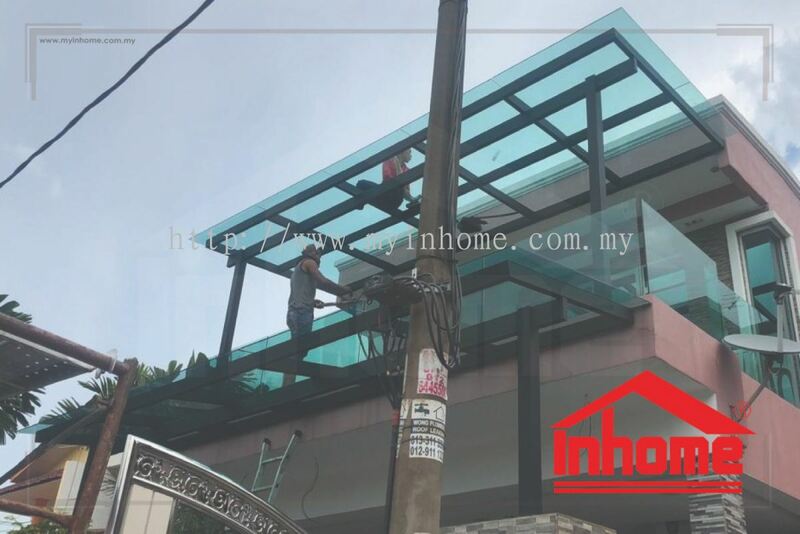 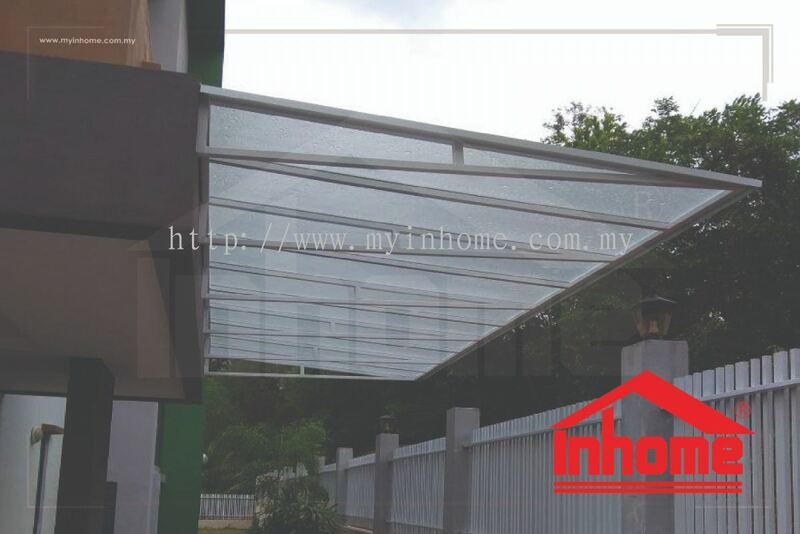 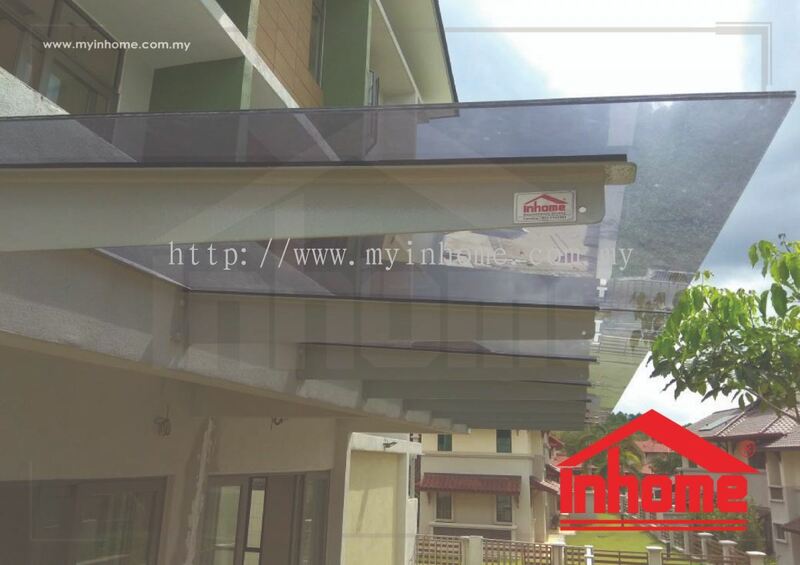 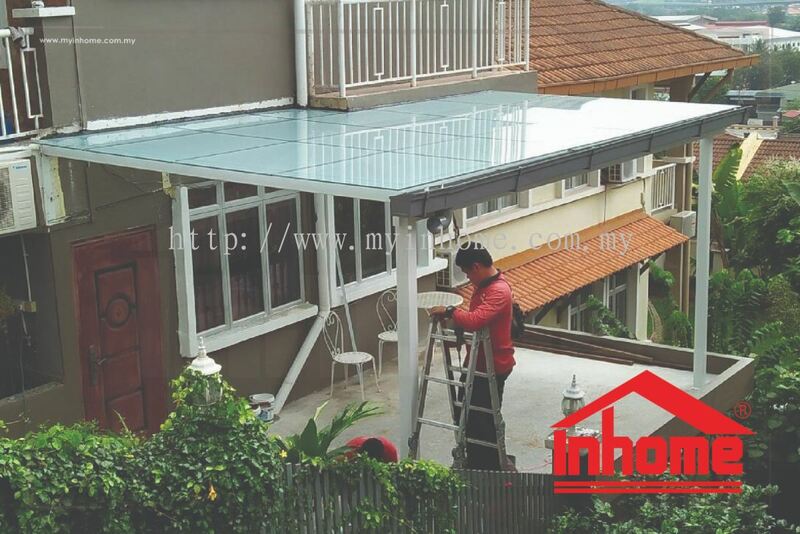 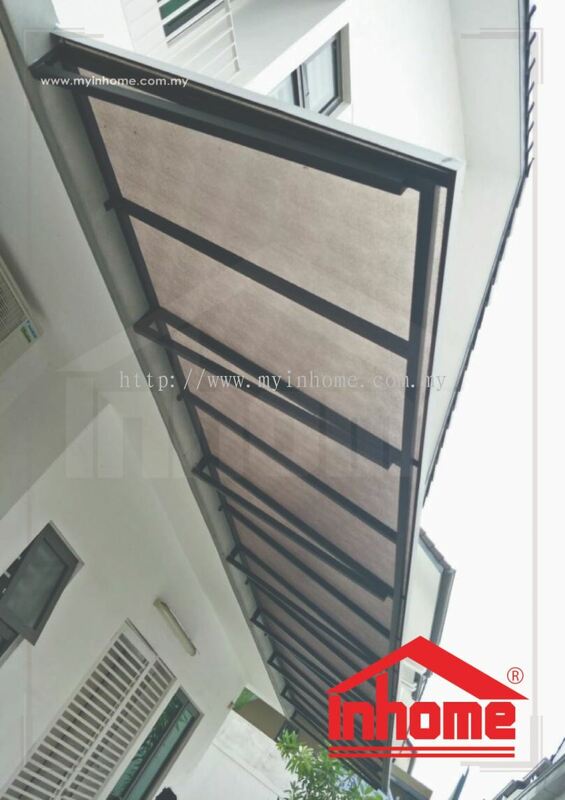 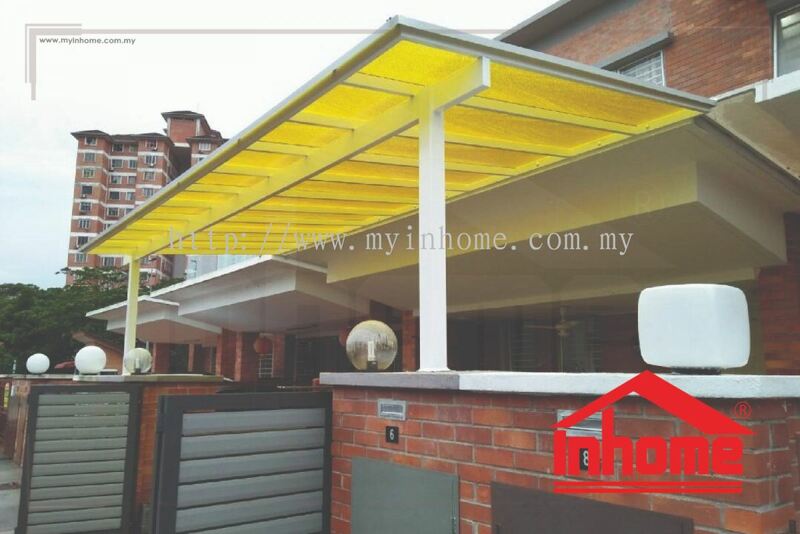 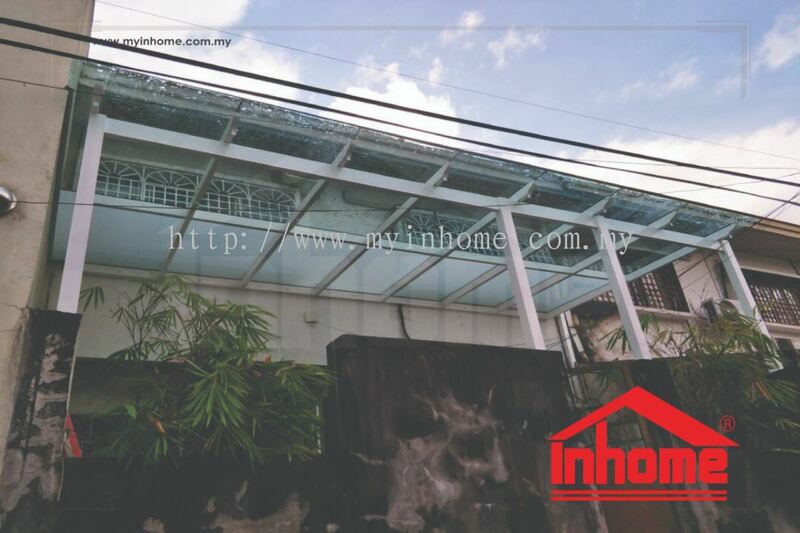 Inhome Engineering Works Sdn Bhd added 9 new products in Polycarbonate Skylight / Roofing - Landed House Category. 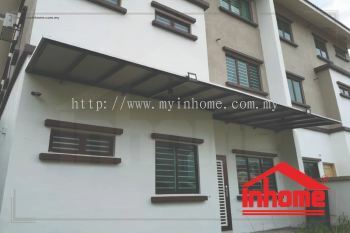 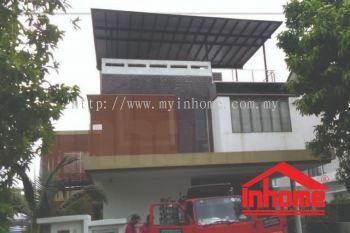 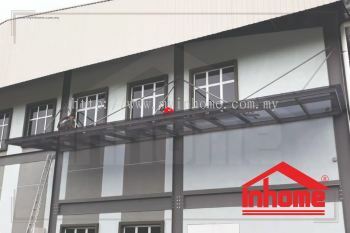 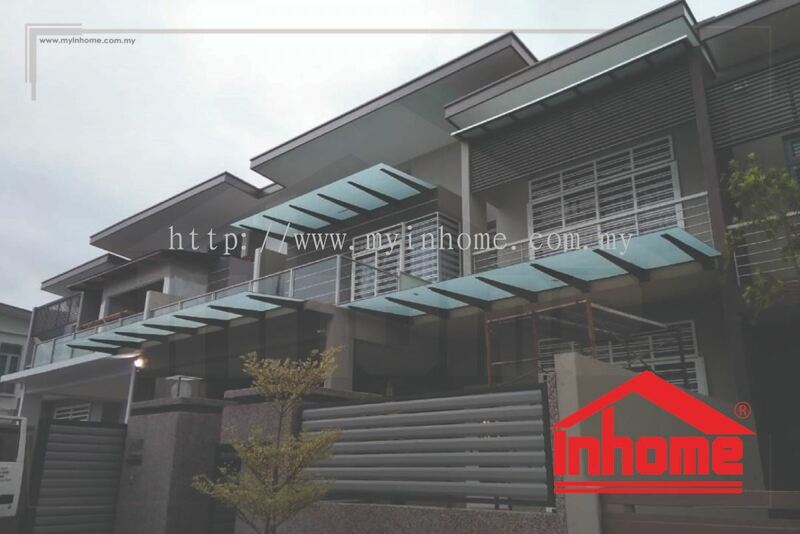 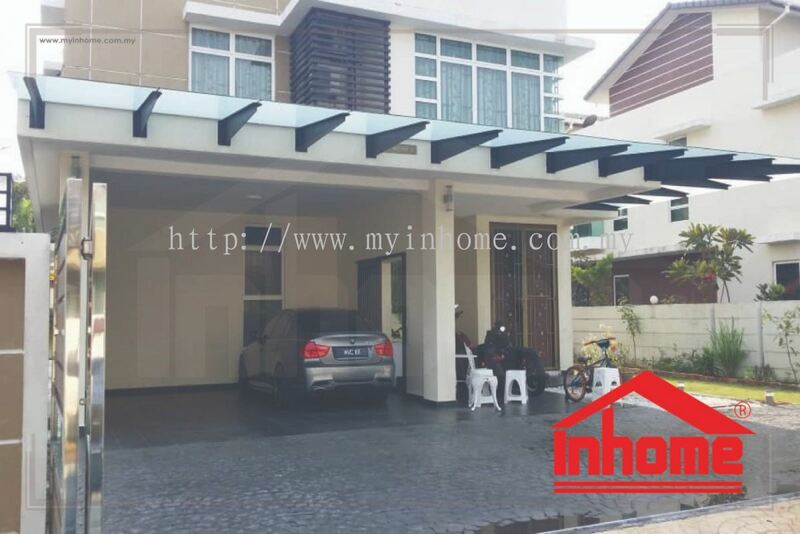 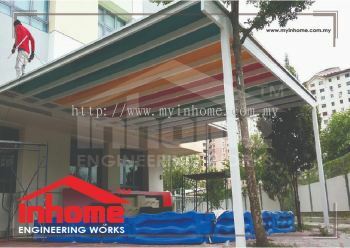 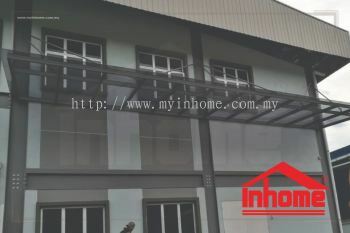 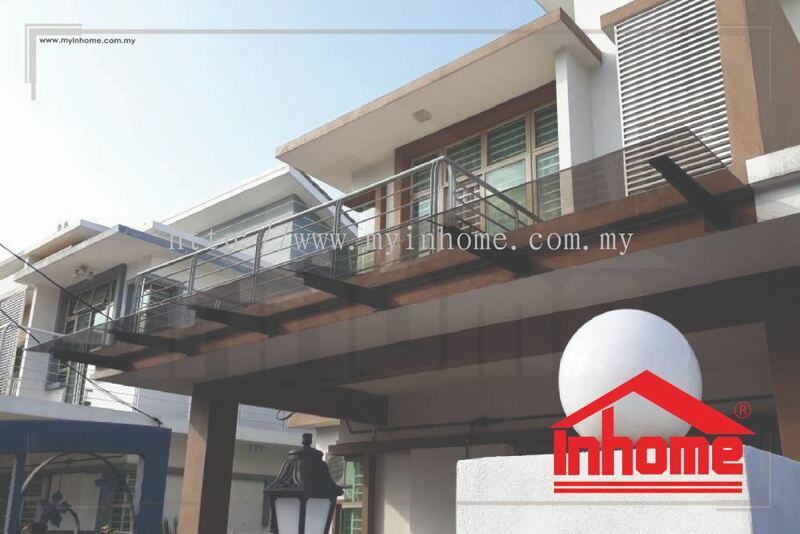 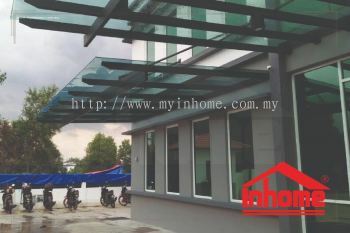 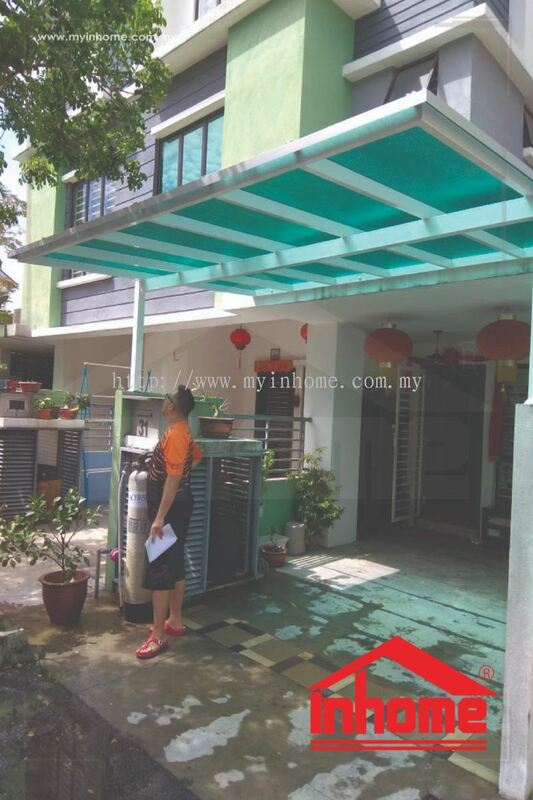 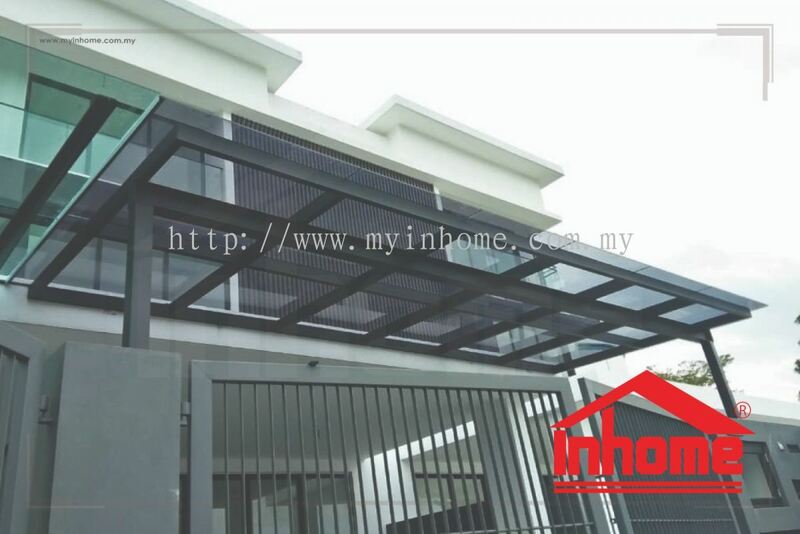 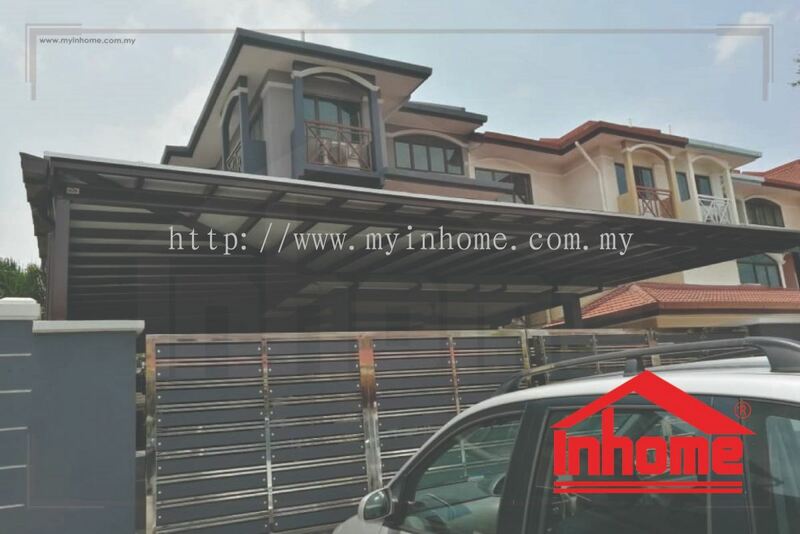 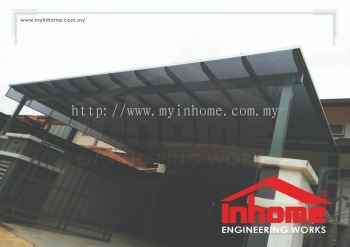 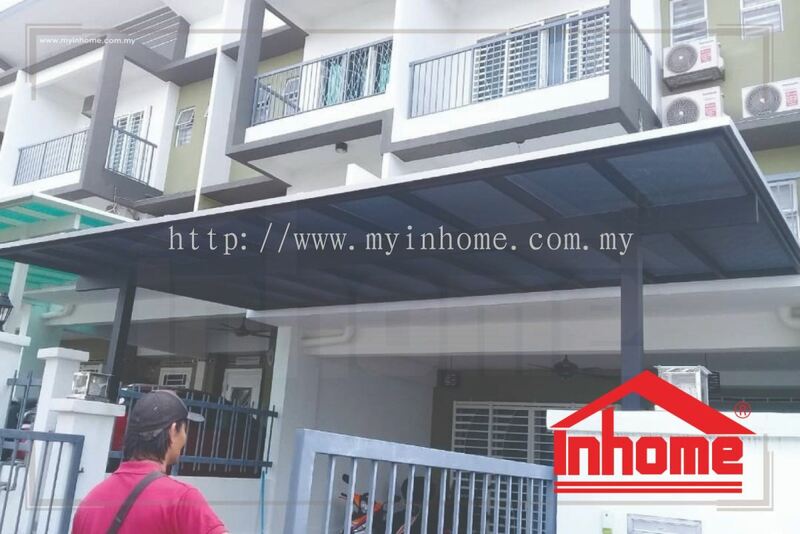 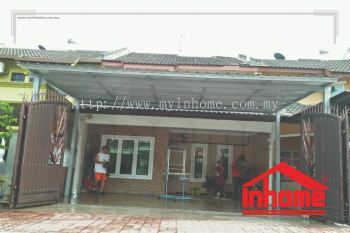 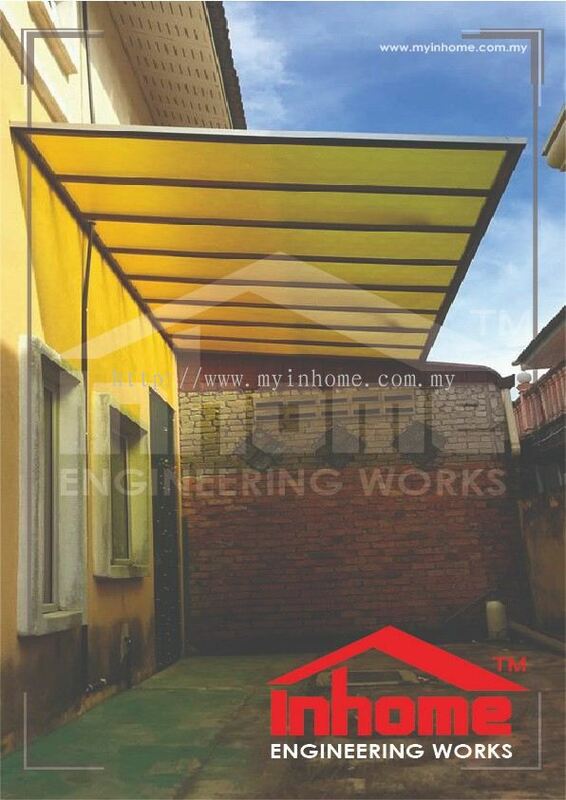 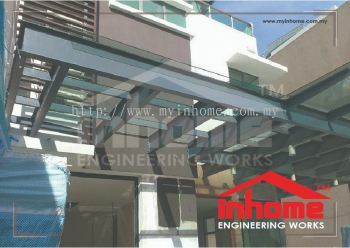 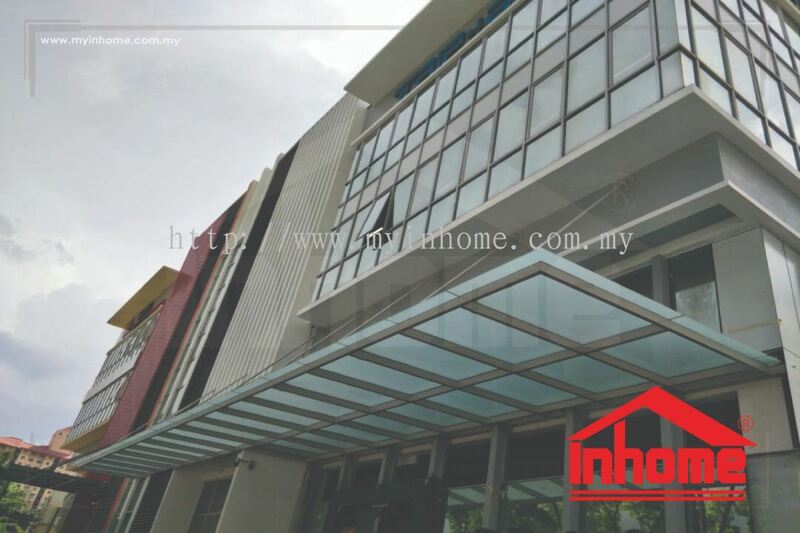 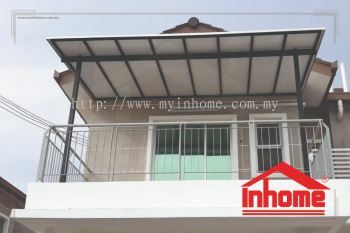 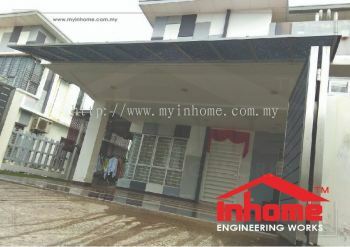 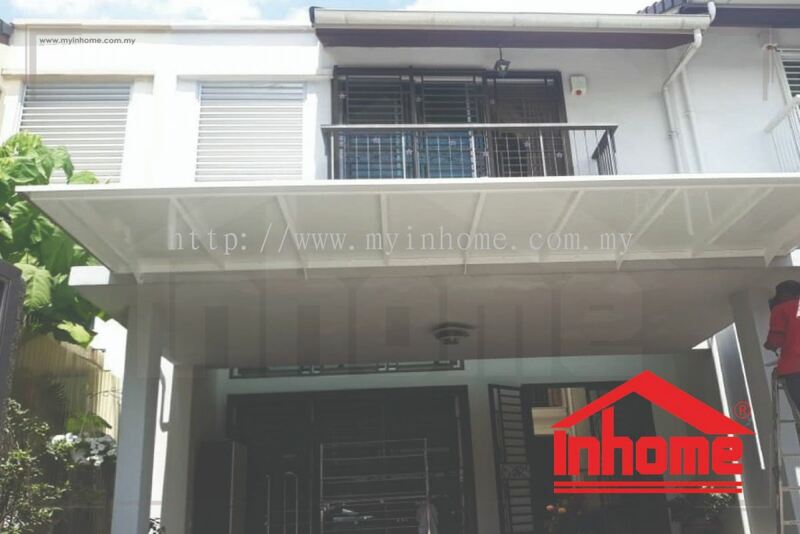 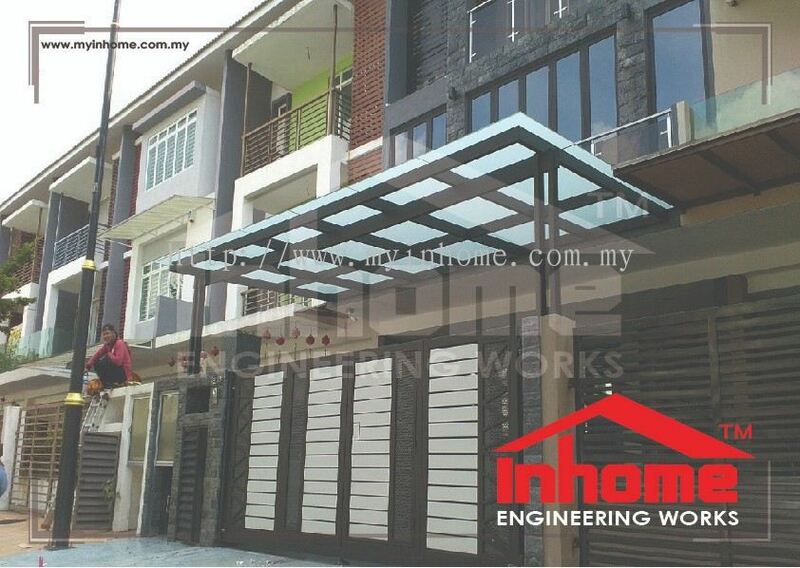 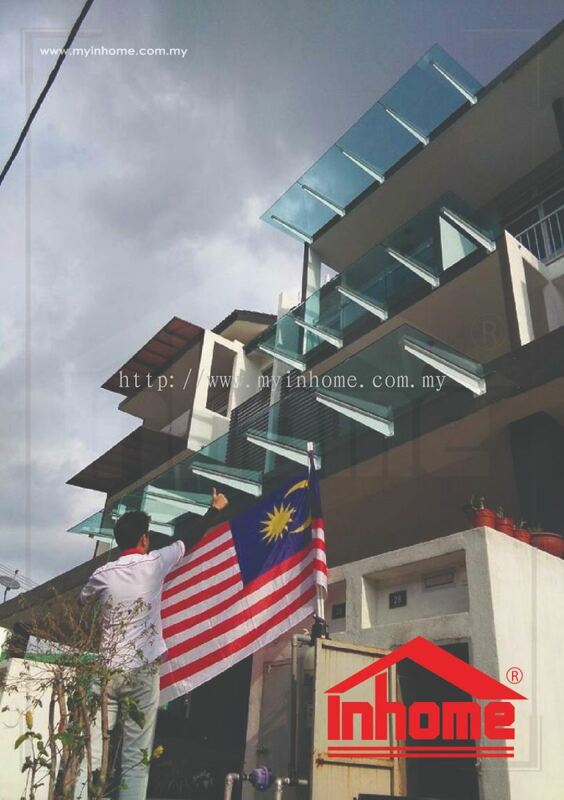 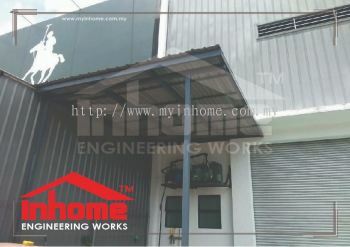 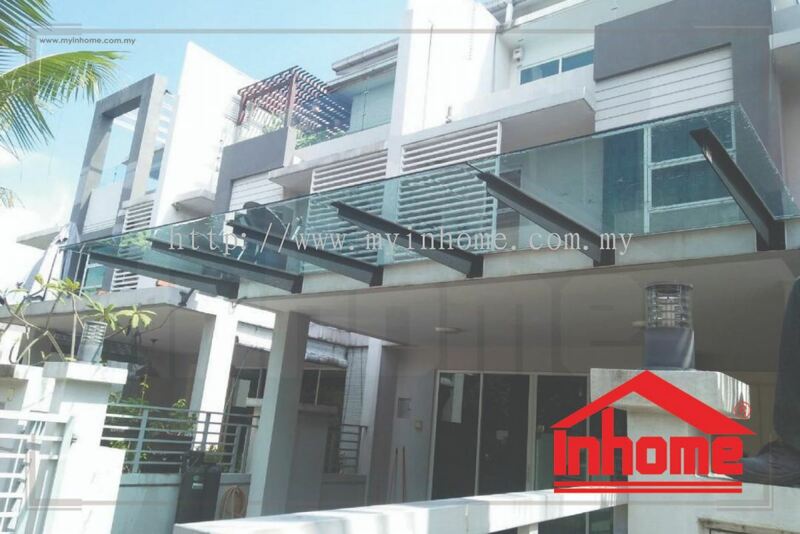 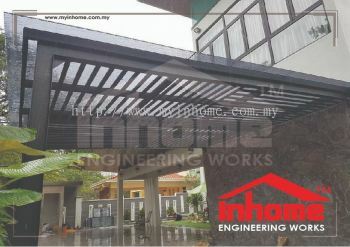 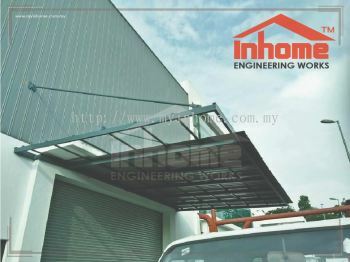 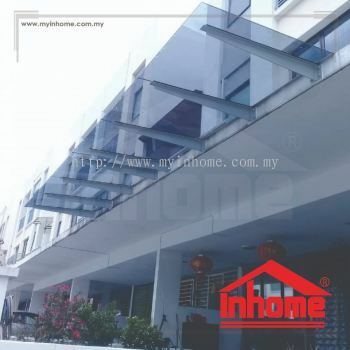 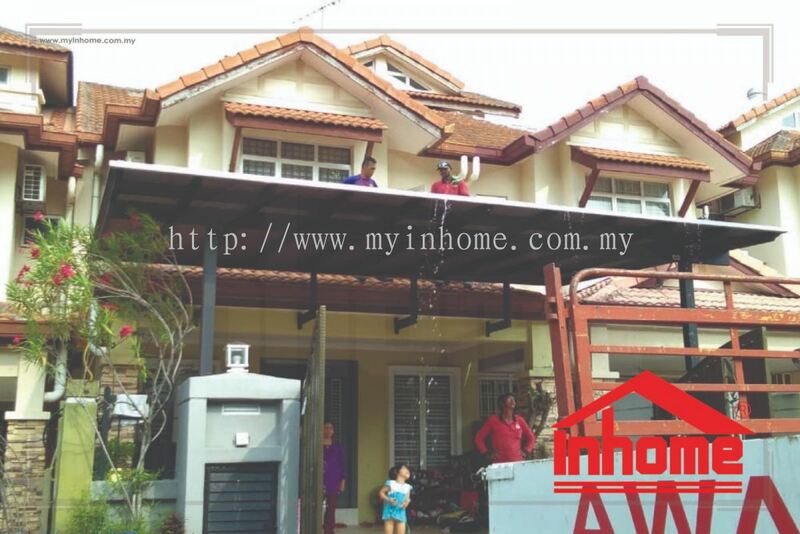 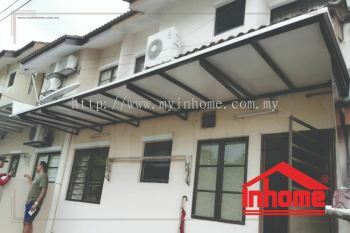 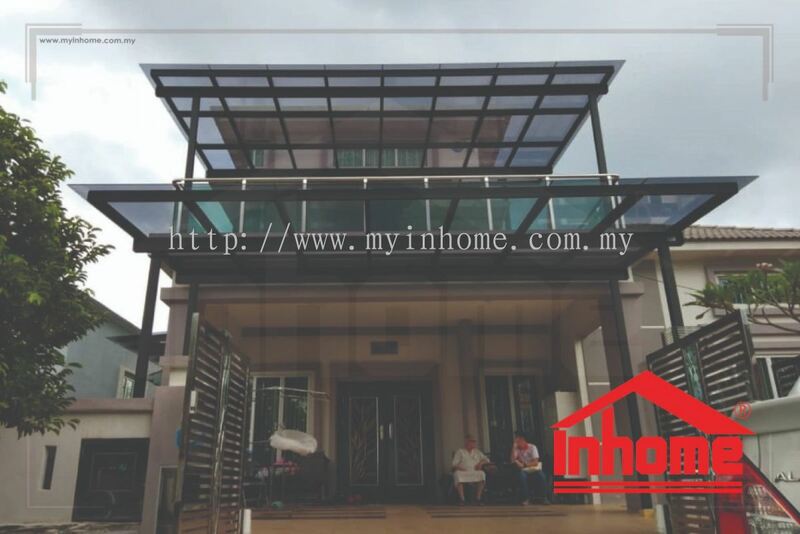 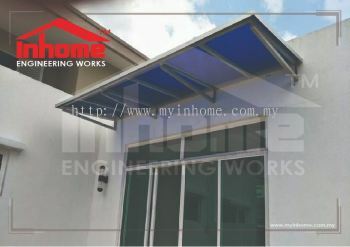 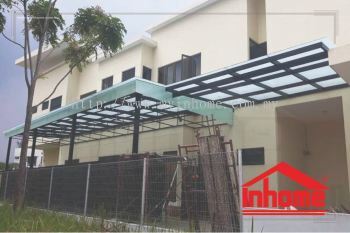 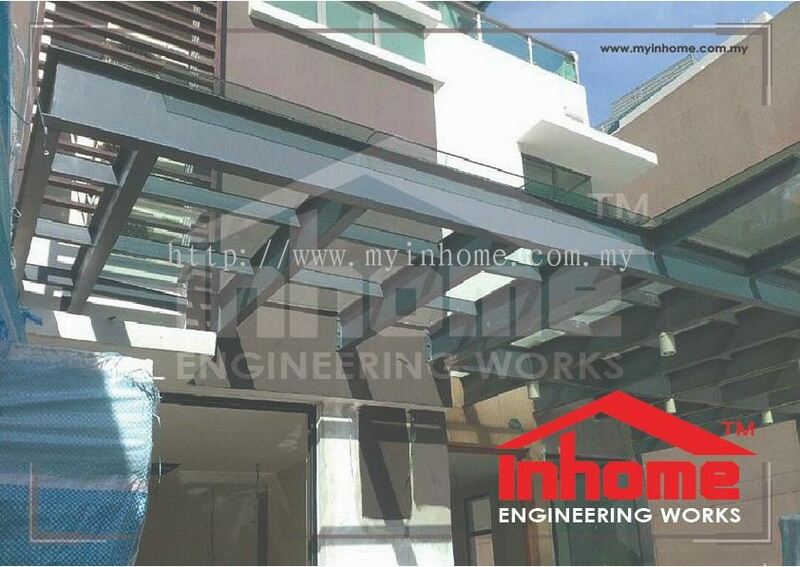 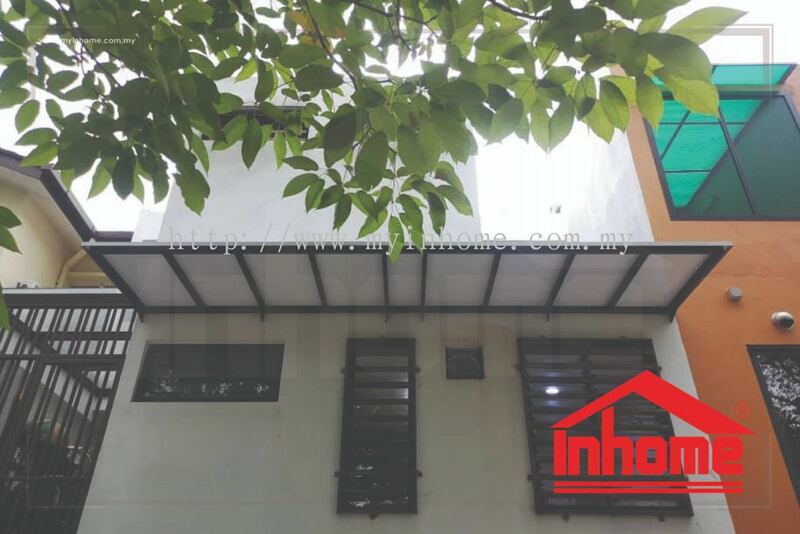 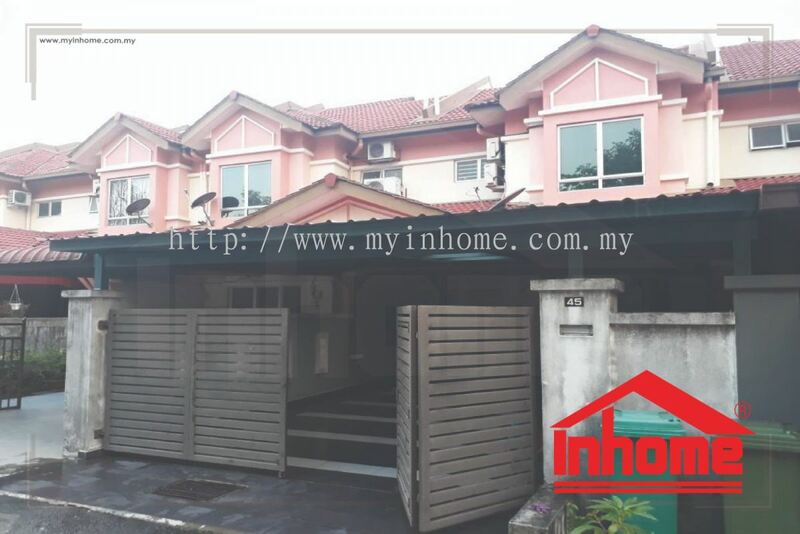 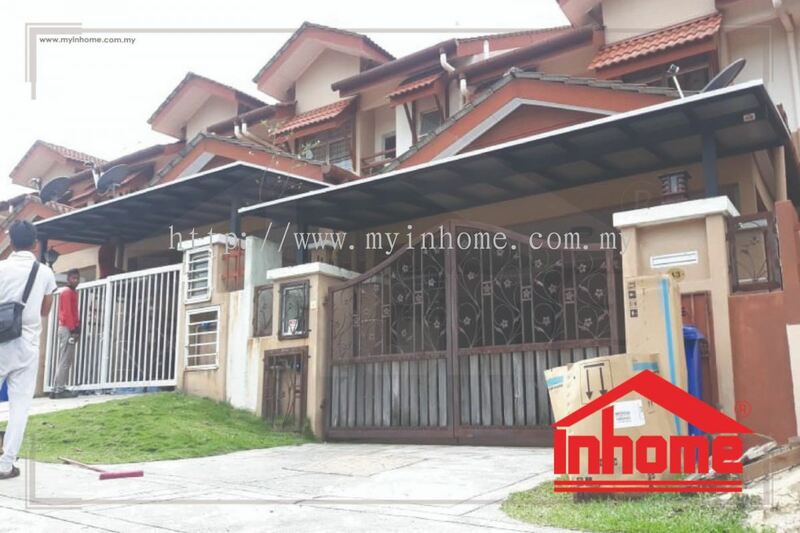 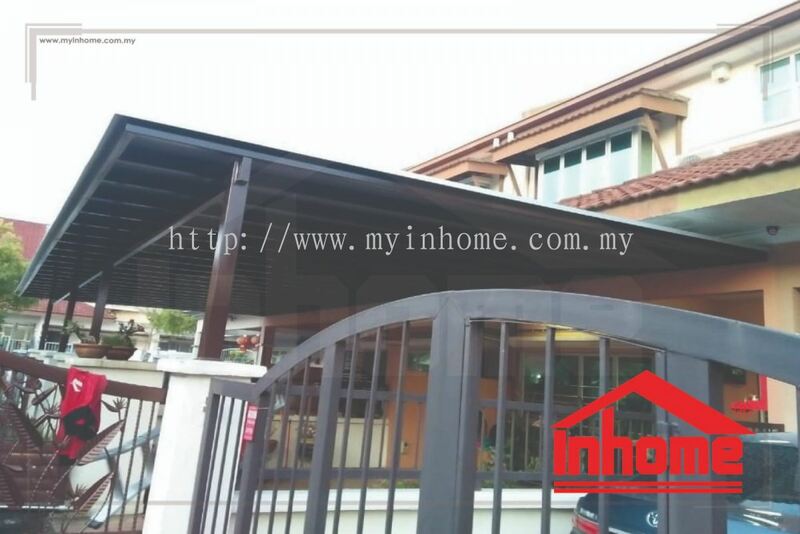 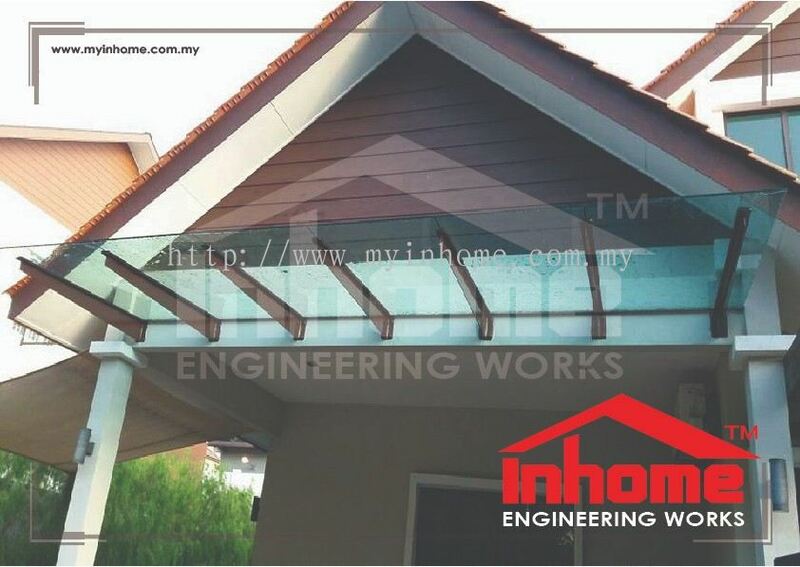 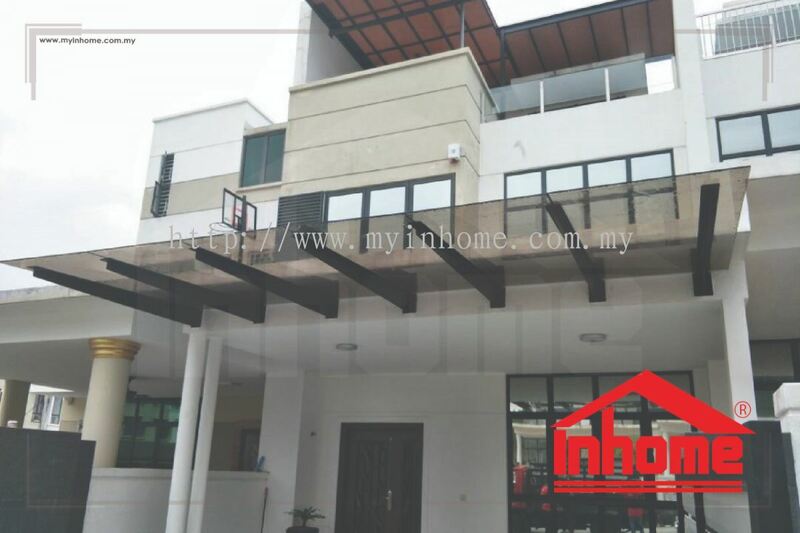 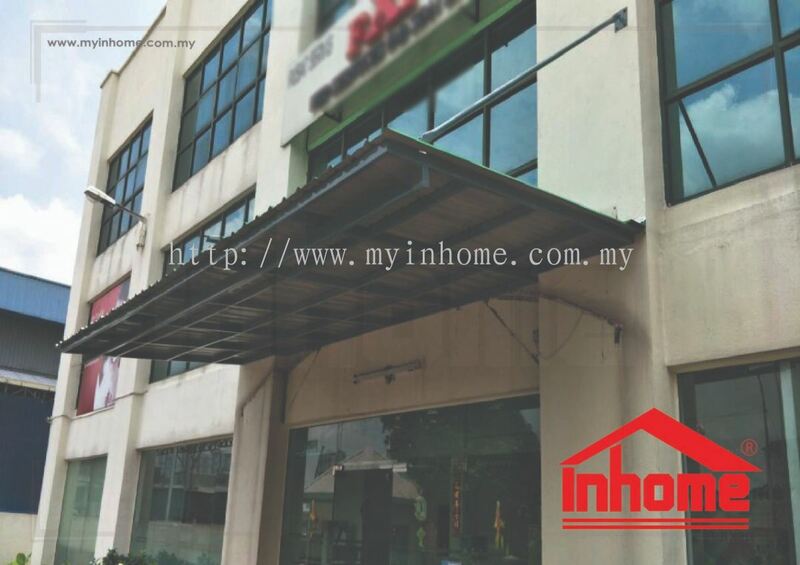 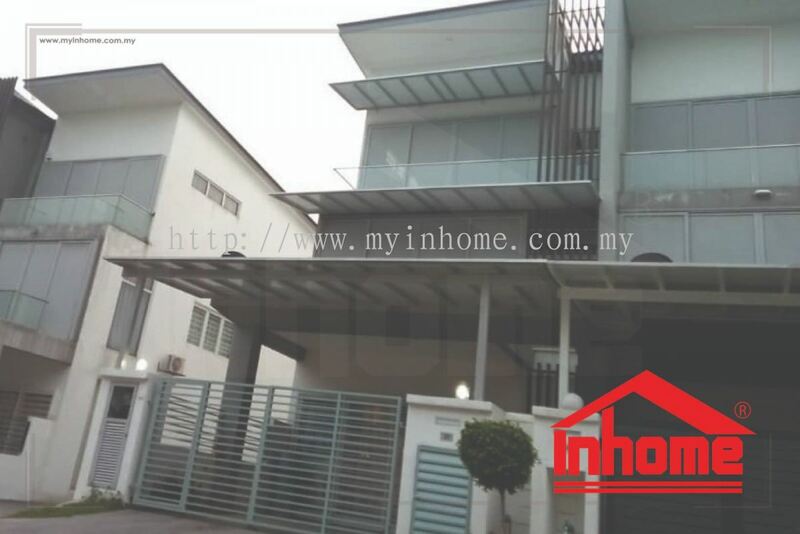 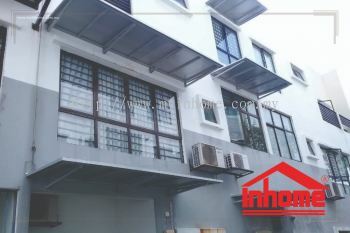 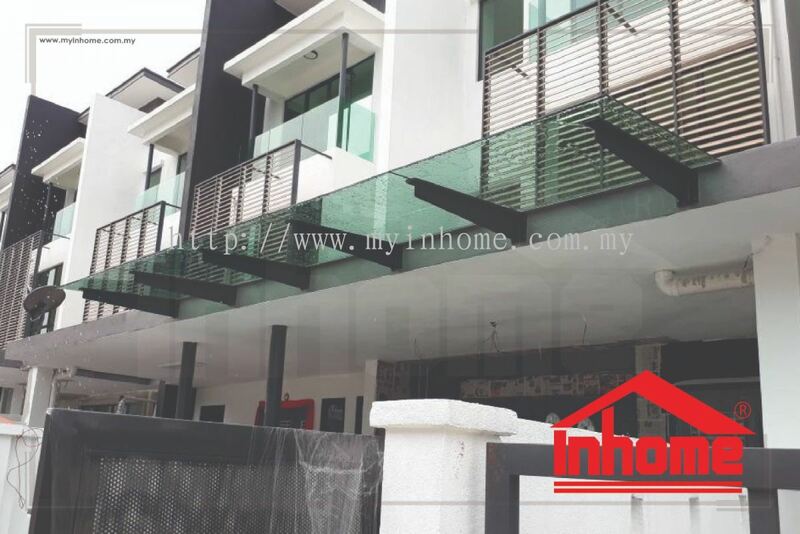 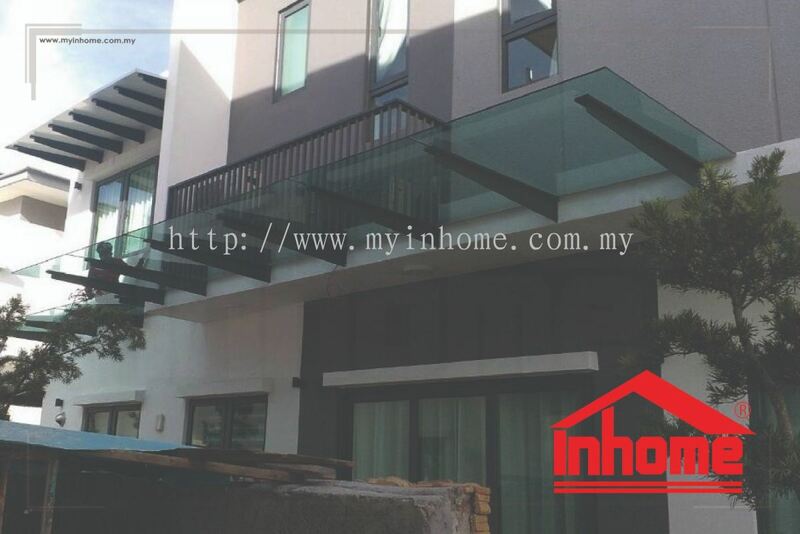 Inhome Engineering Works Sdn Bhd added 11 new products in Aluminium Composite Panel (Alumbond) - Landed House Category. 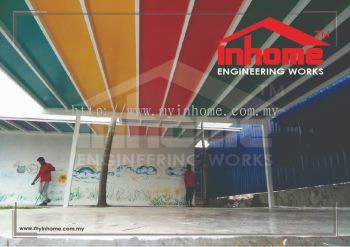 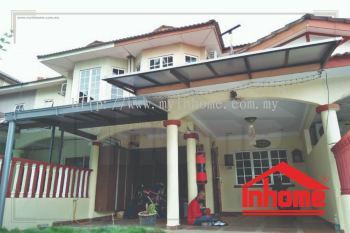 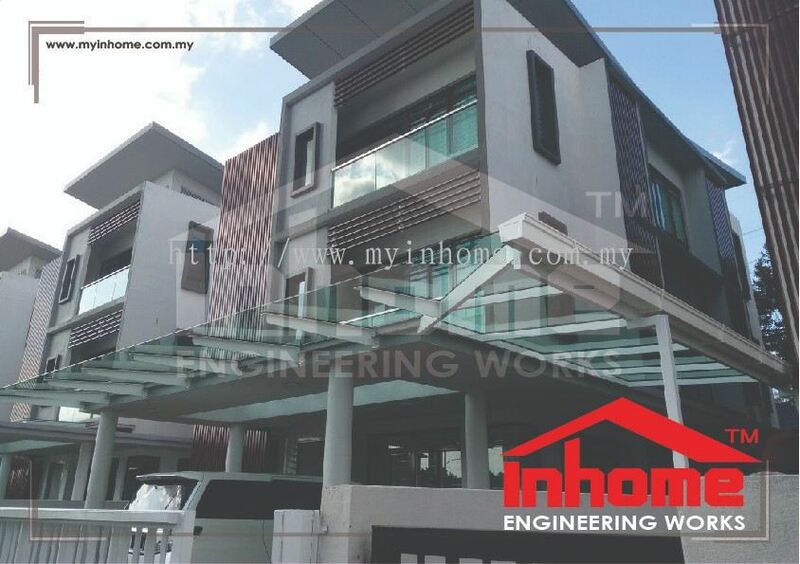 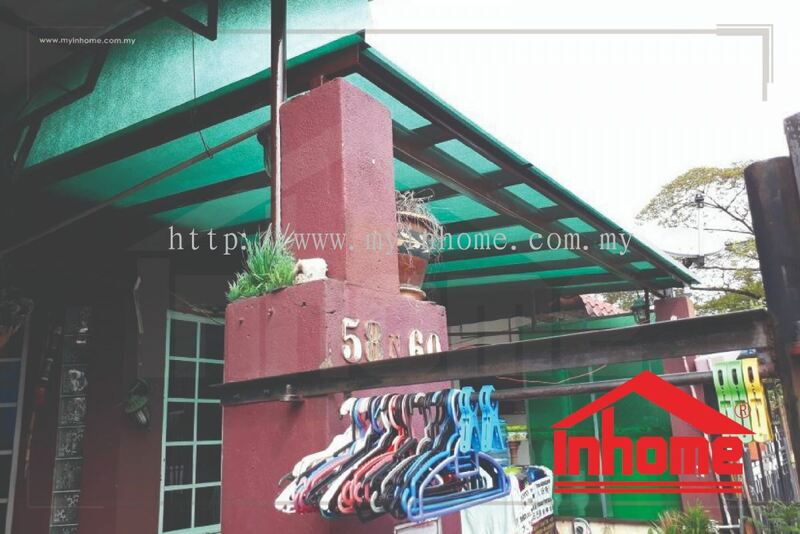 Inhome Engineering Works Sdn Bhd added 36 new products in Aluminium Composite Panel (Alumbond) - Landed House Category. 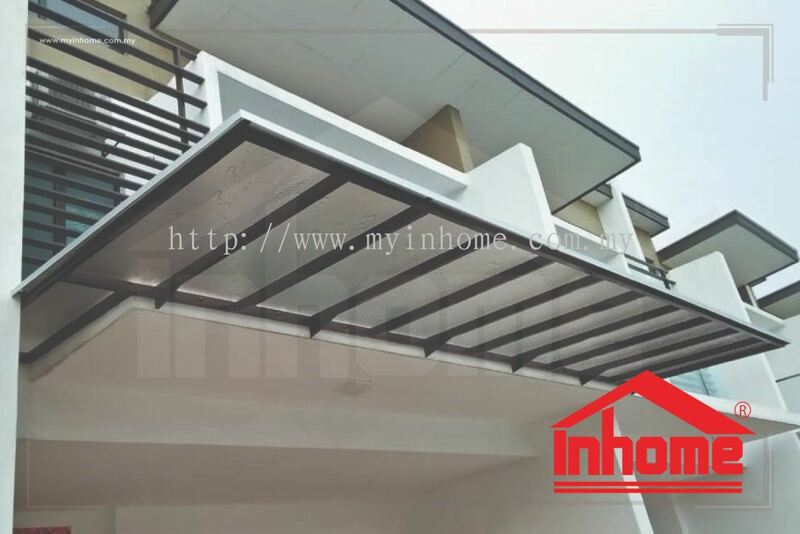 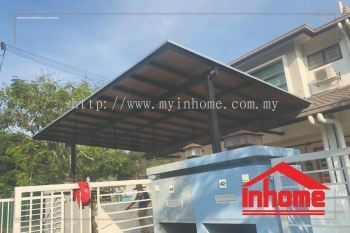 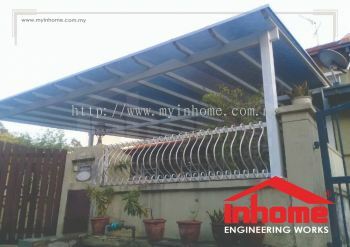 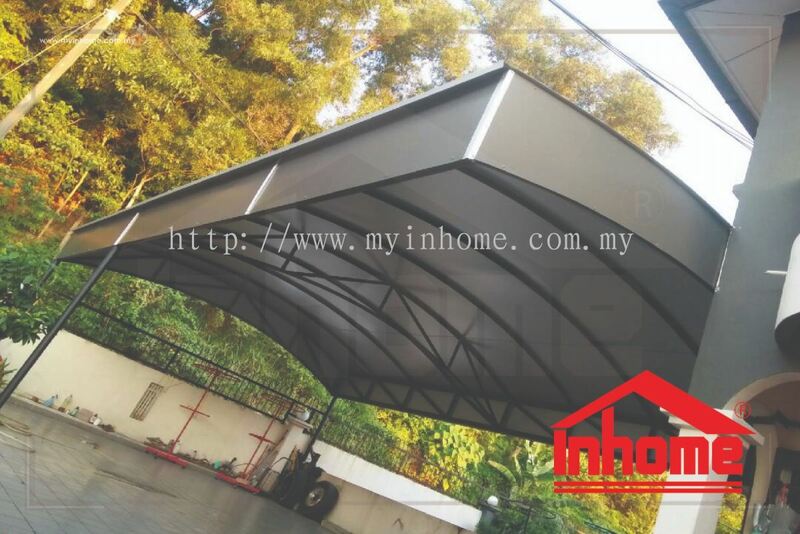 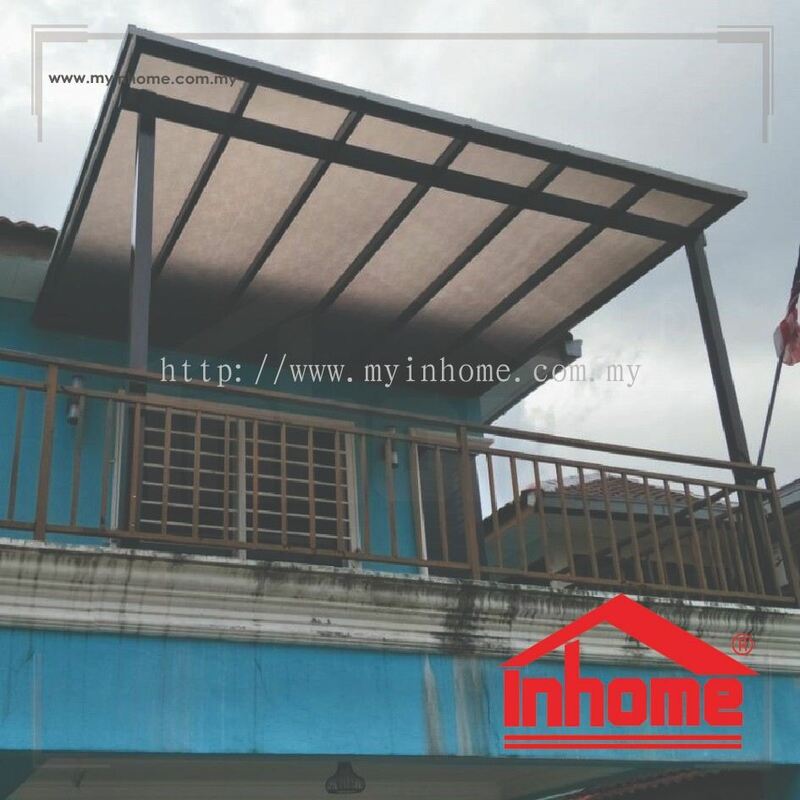 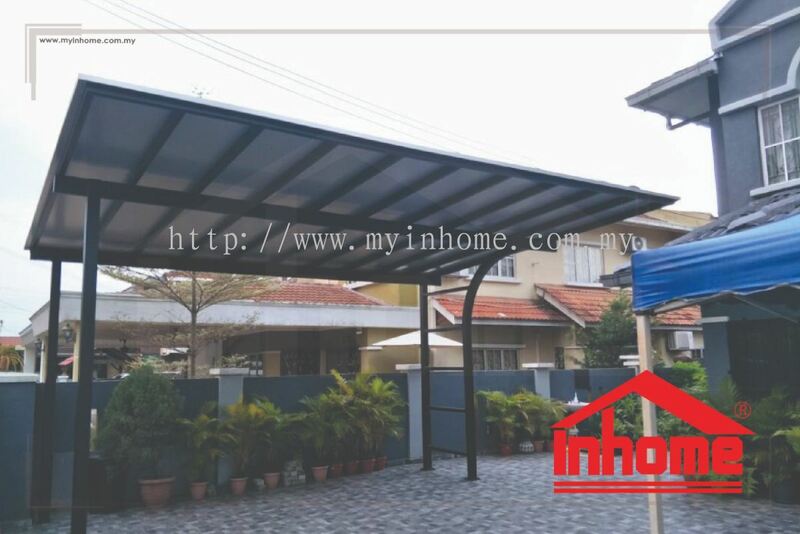 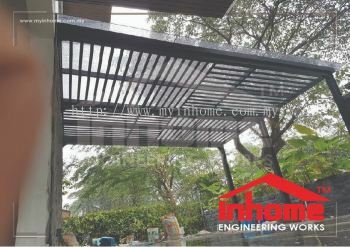 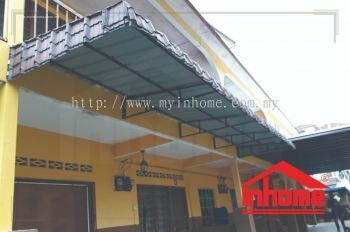 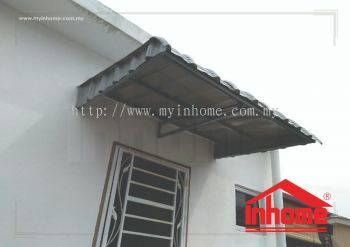 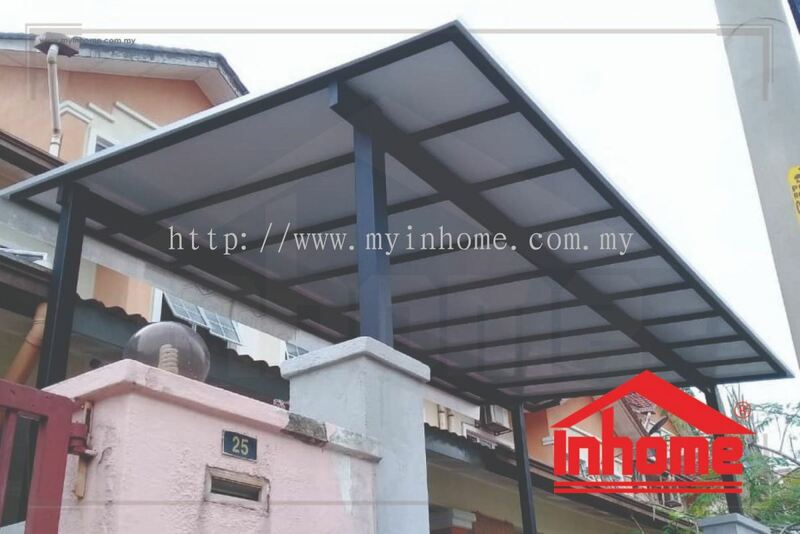 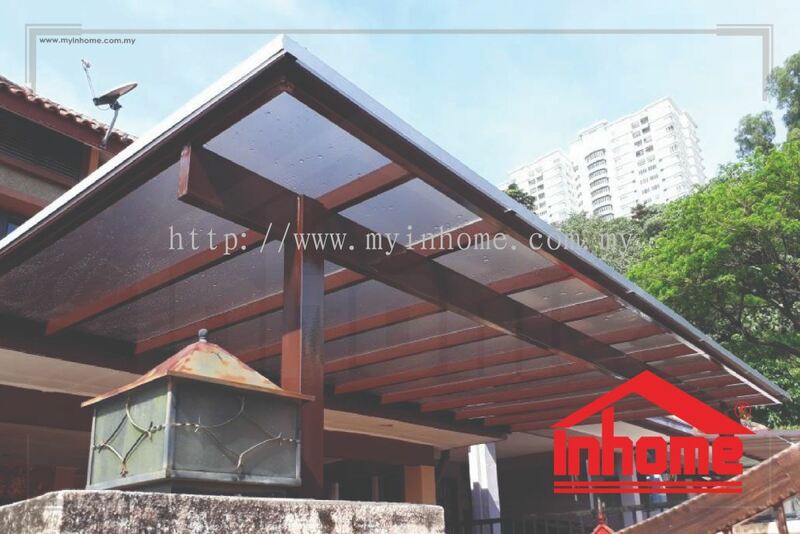 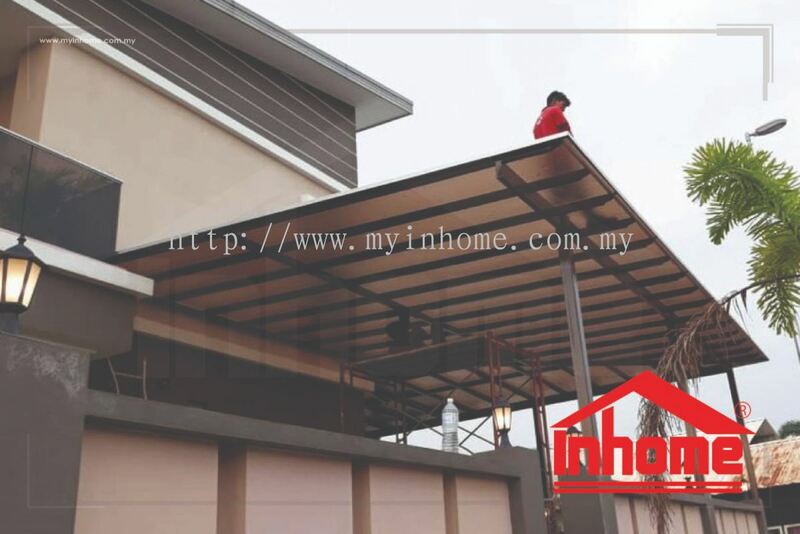 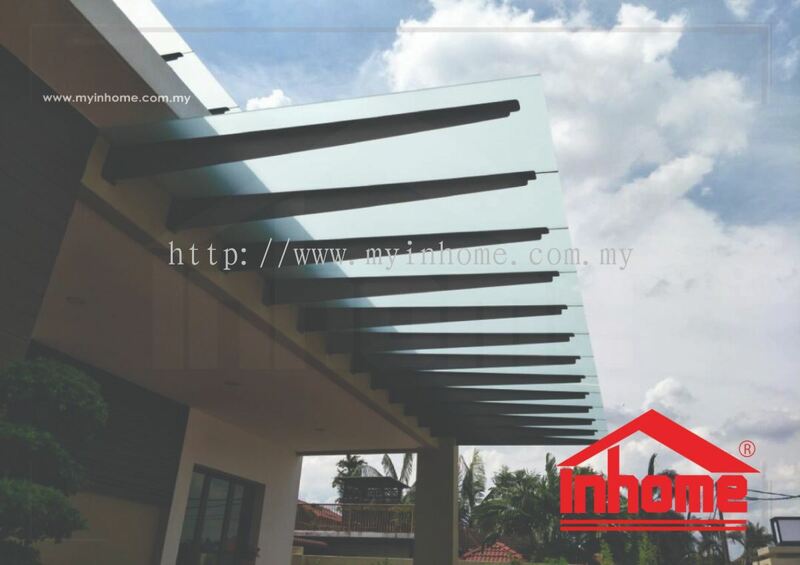 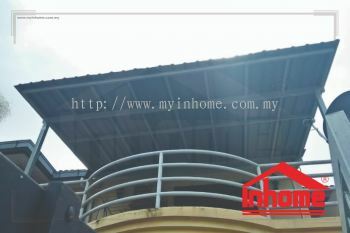 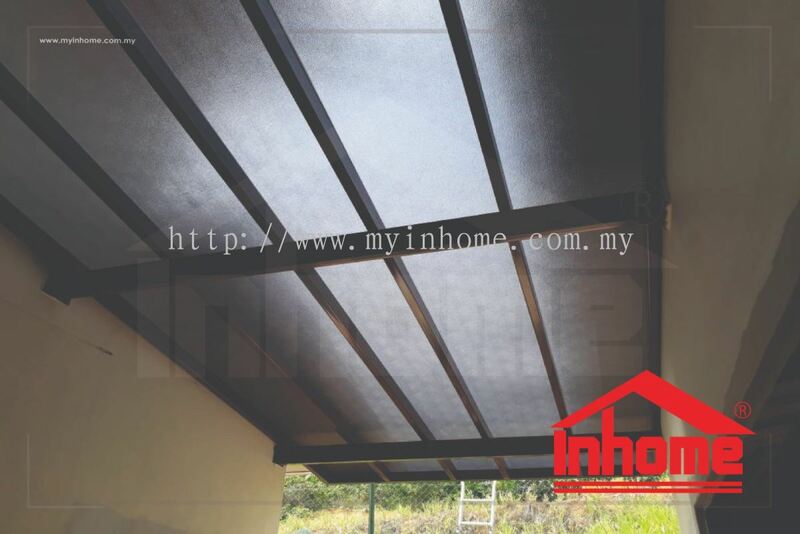 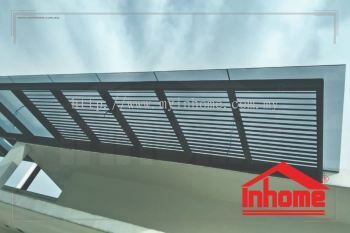 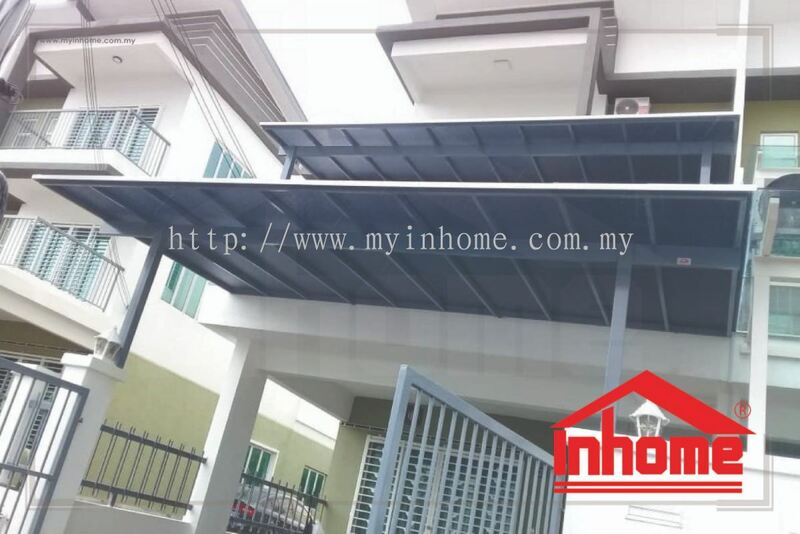 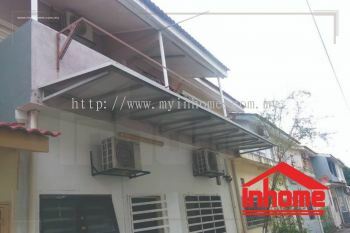 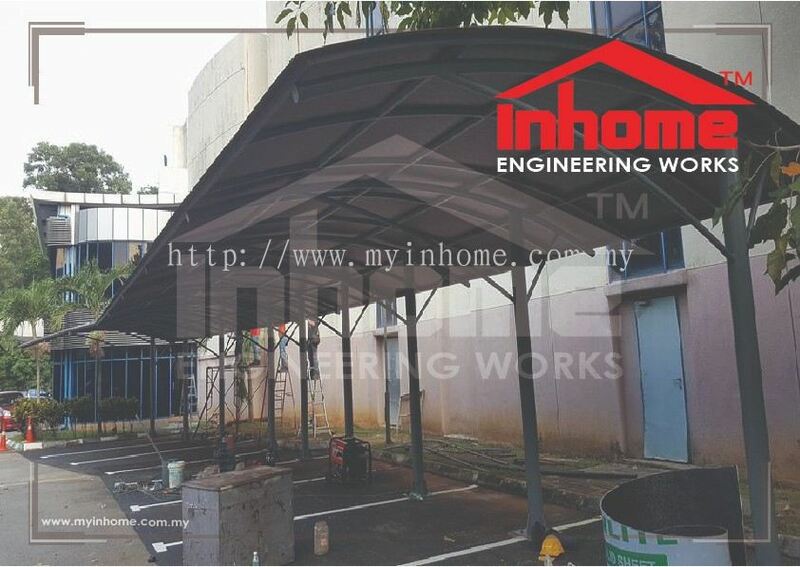 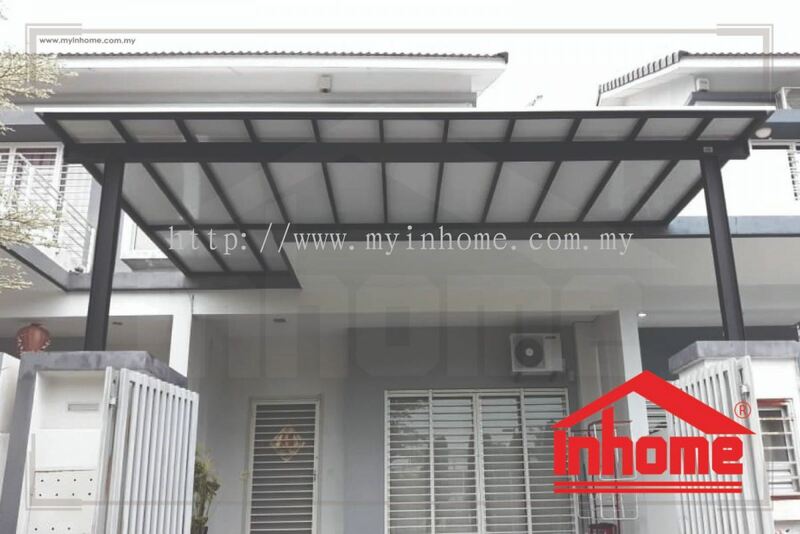 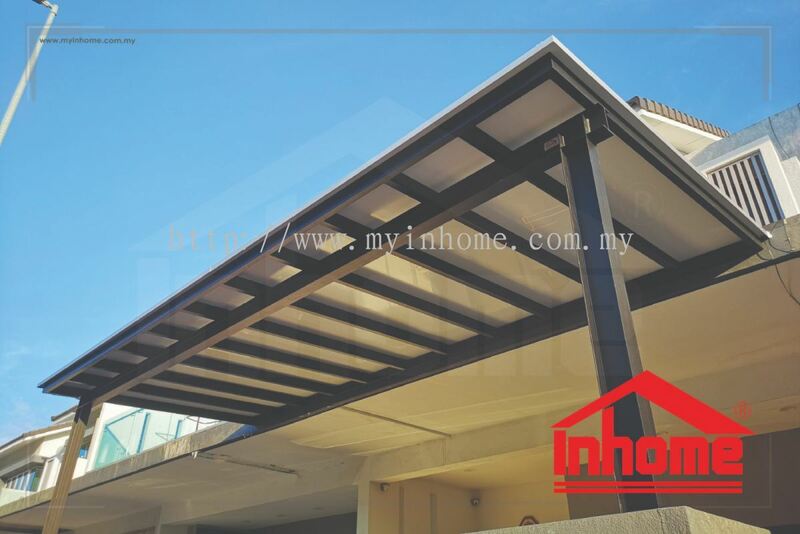 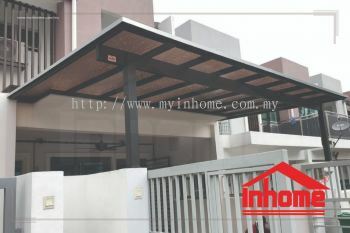 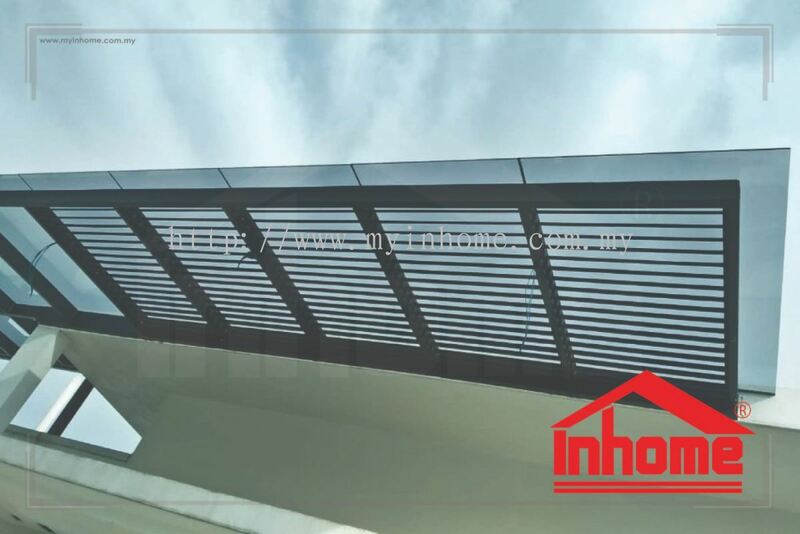 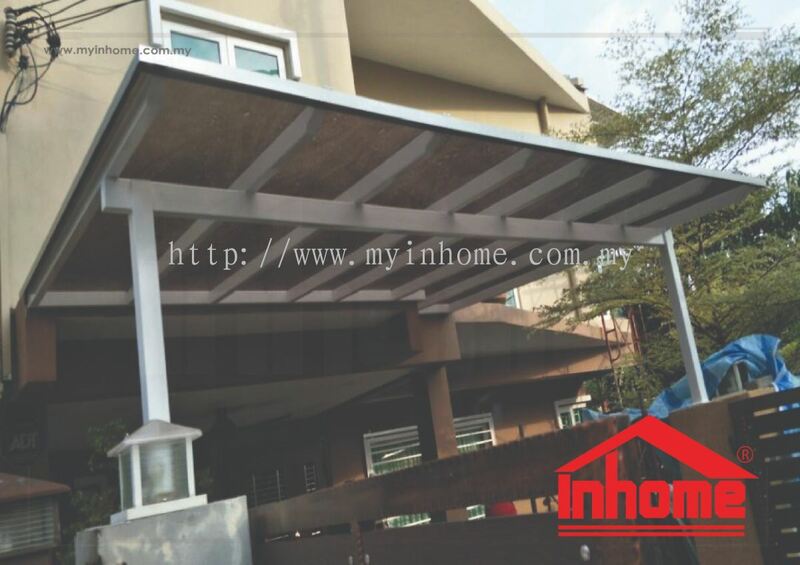 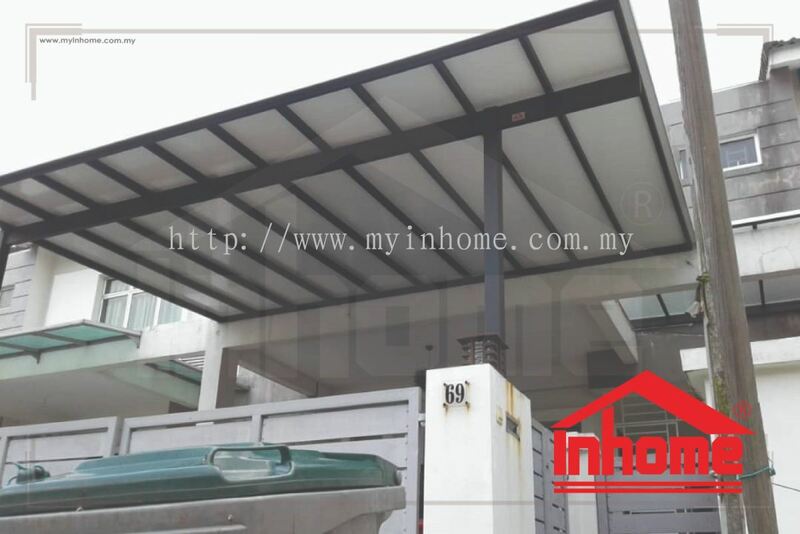 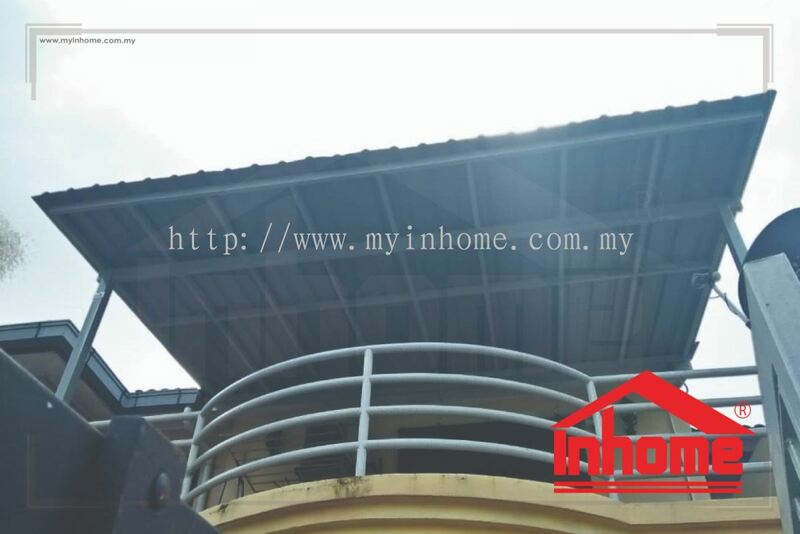 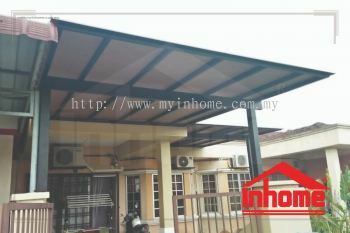 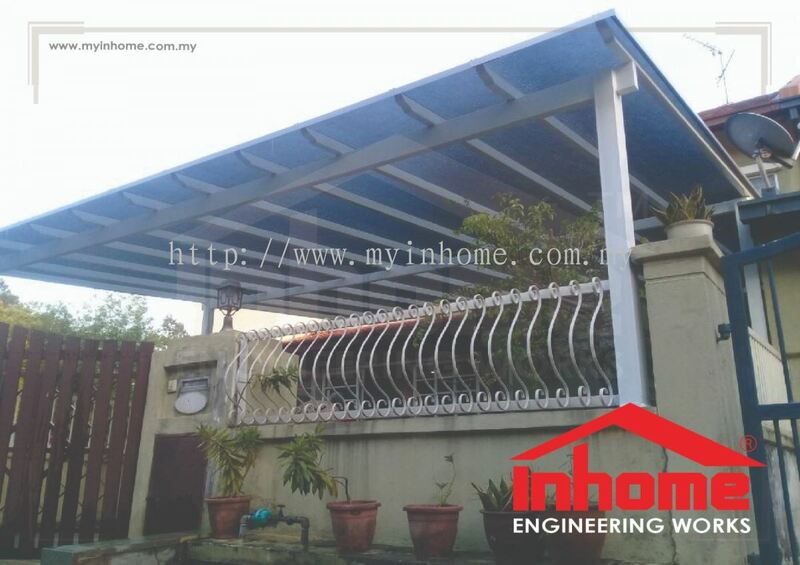 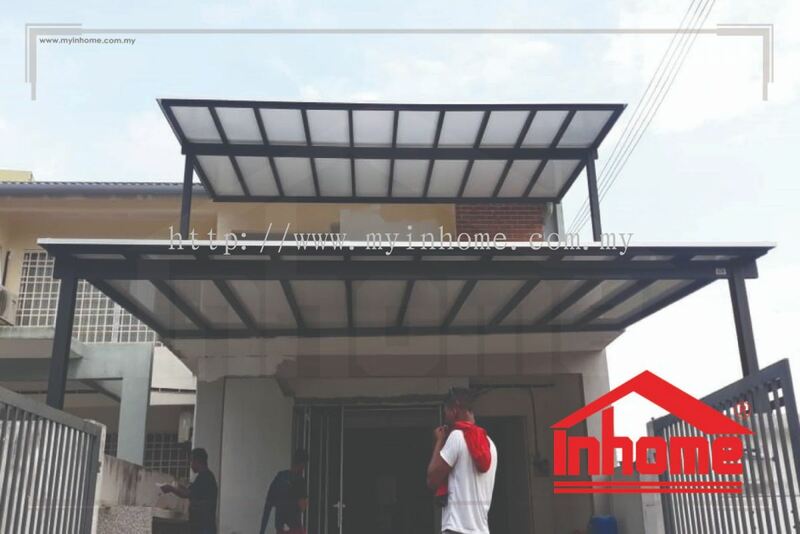 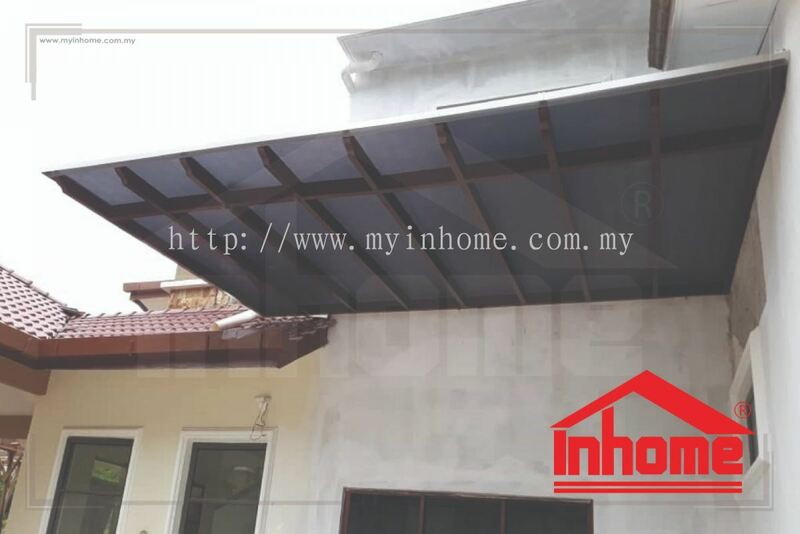 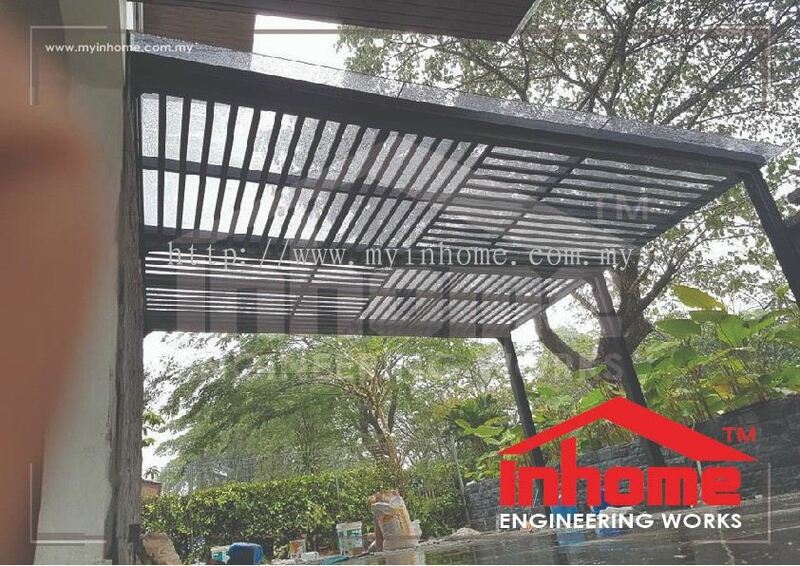 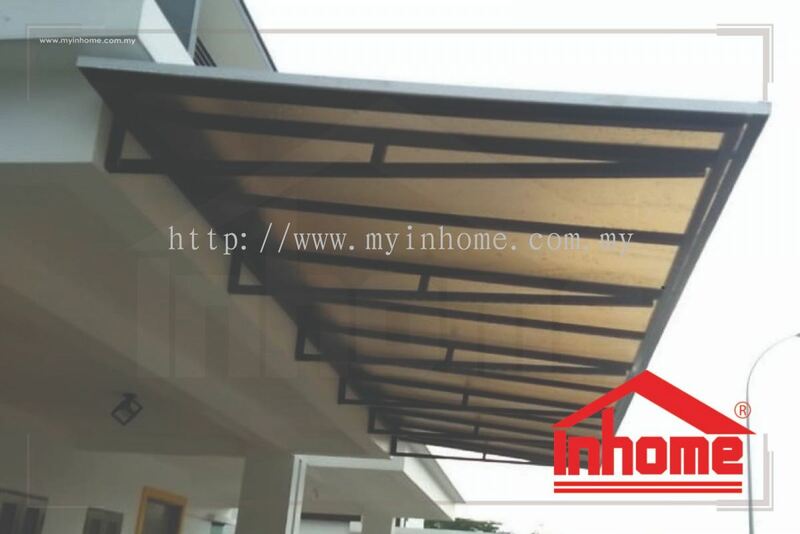 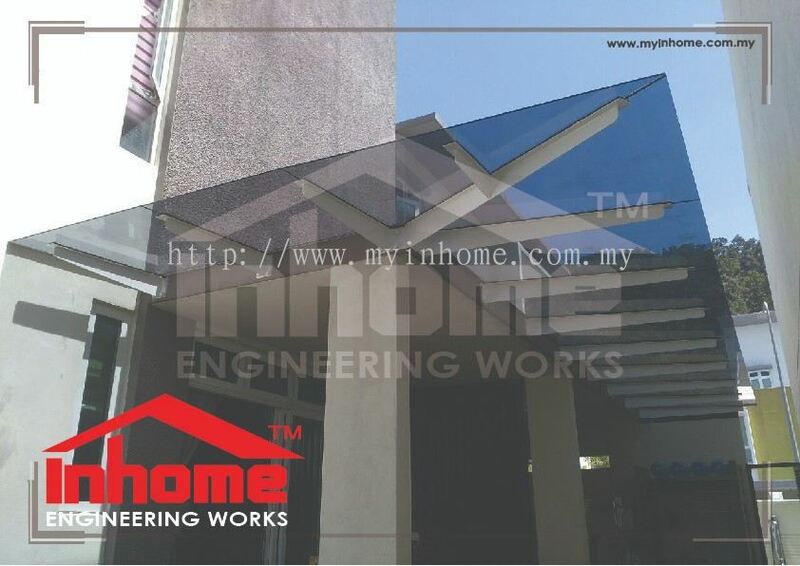 Inhome Engineering Works Sdn Bhd added 6 new products in Metal Roofing - Landed House Category. 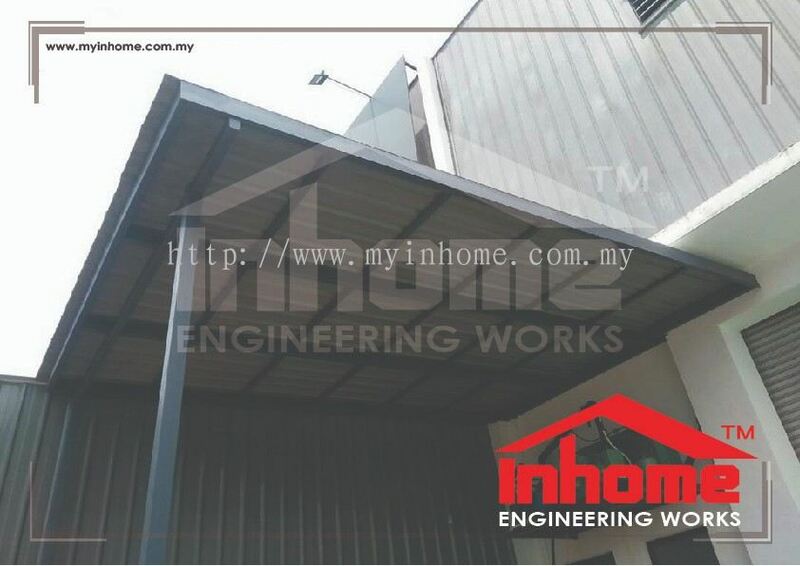 Inhome Engineering Works Sdn Bhd added 3 new products in Metal Roofing - Factory Category. 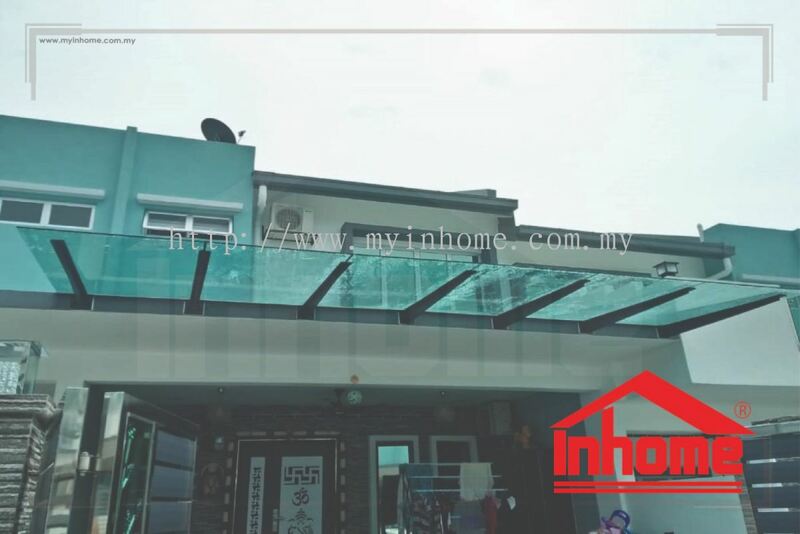 Inhome Engineering Works Sdn Bhd added 85 new products in Glass Roofing - Landed House Category. 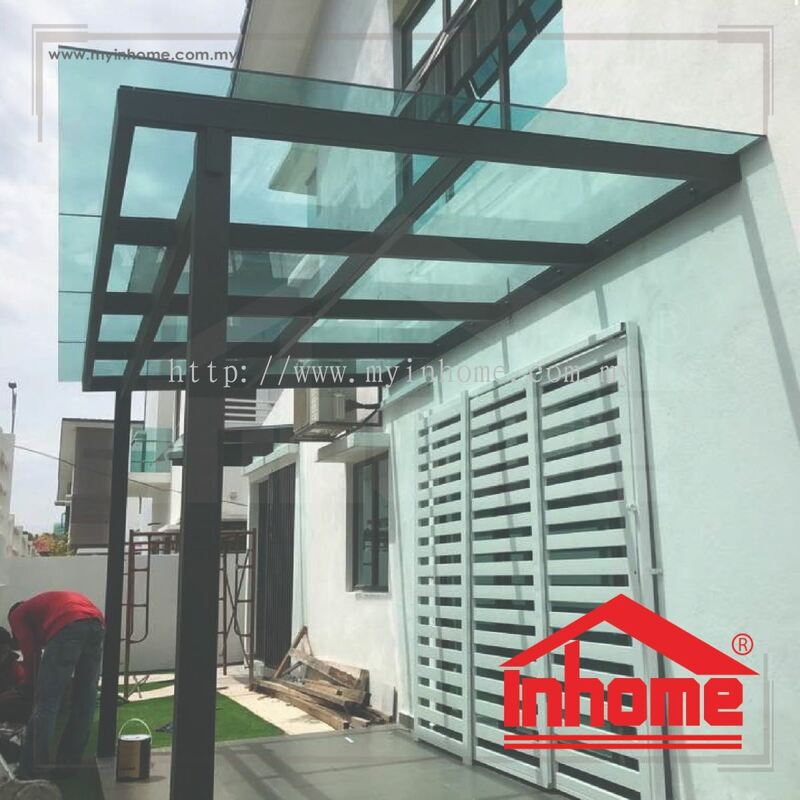 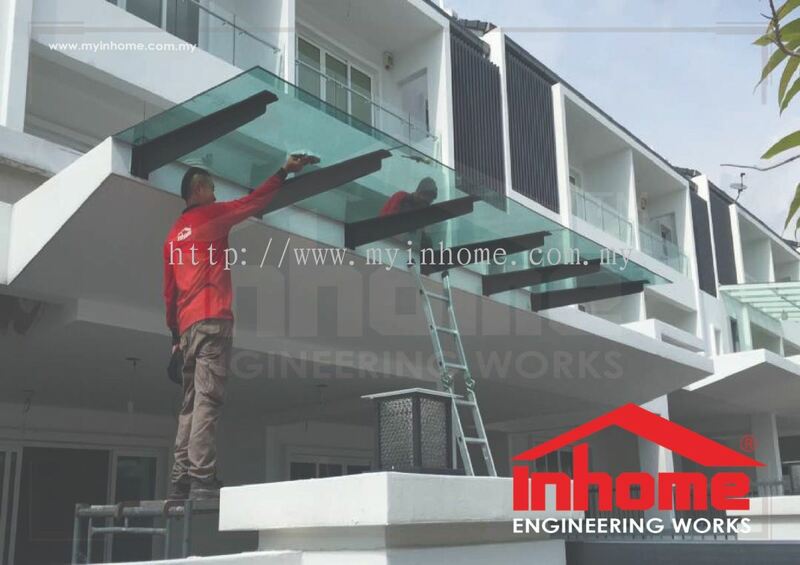 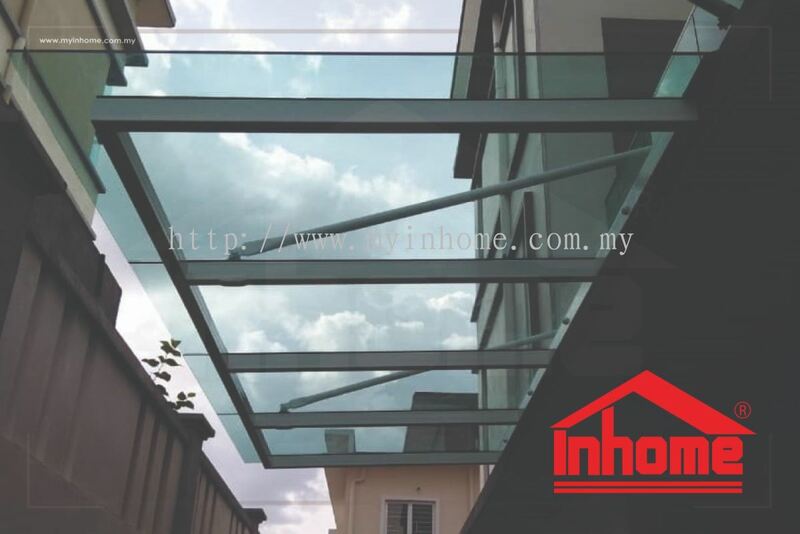 Inhome Engineering Works Sdn Bhd added 3 new products in Glass Roofing - Factory Category. 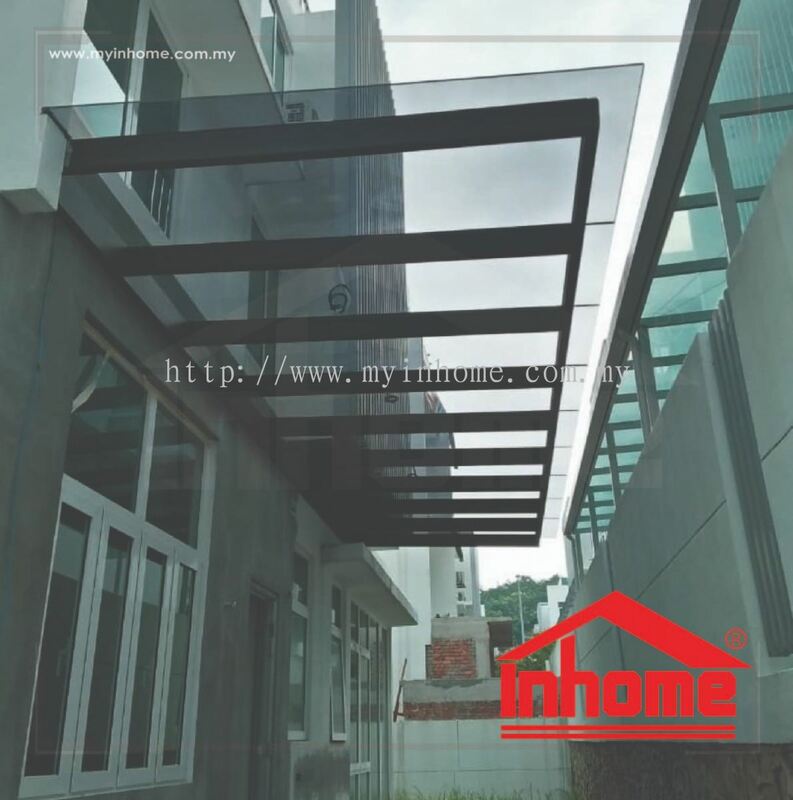 Inhome Engineering Works Sdn Bhd added 7 new products in Glass Roofing - Designer Glass Roof Category. 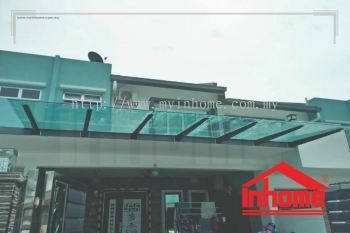 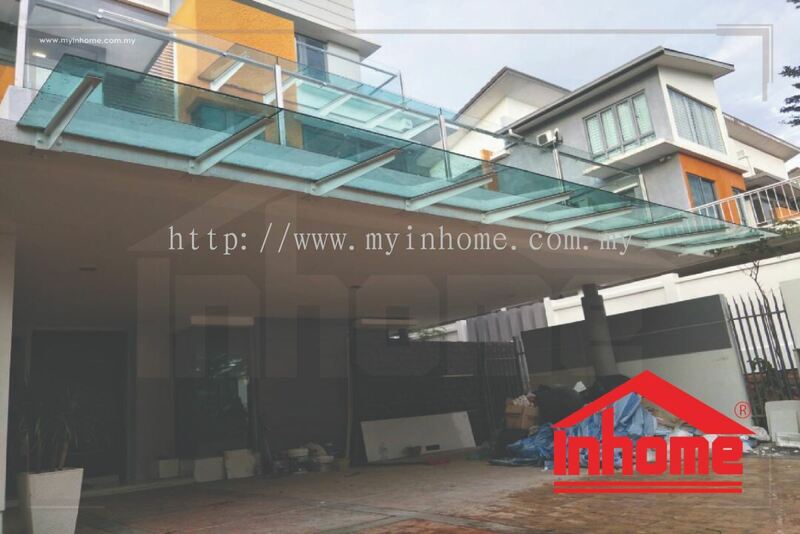 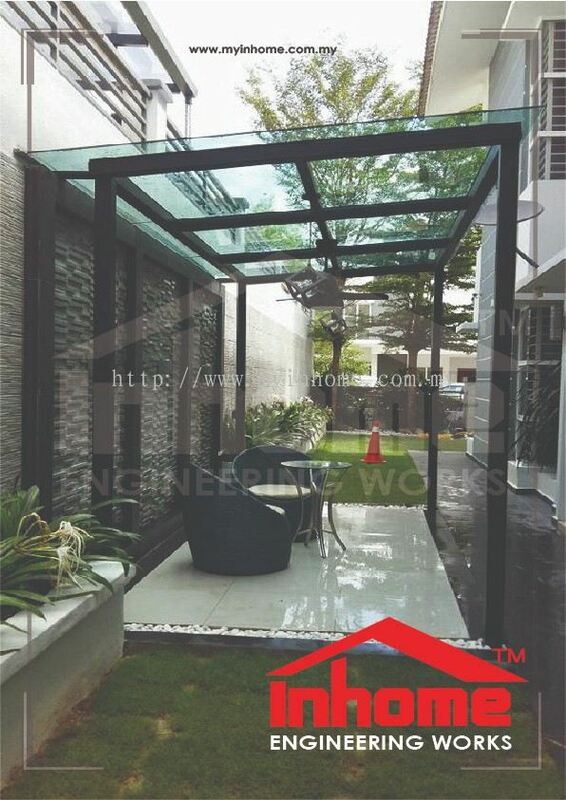 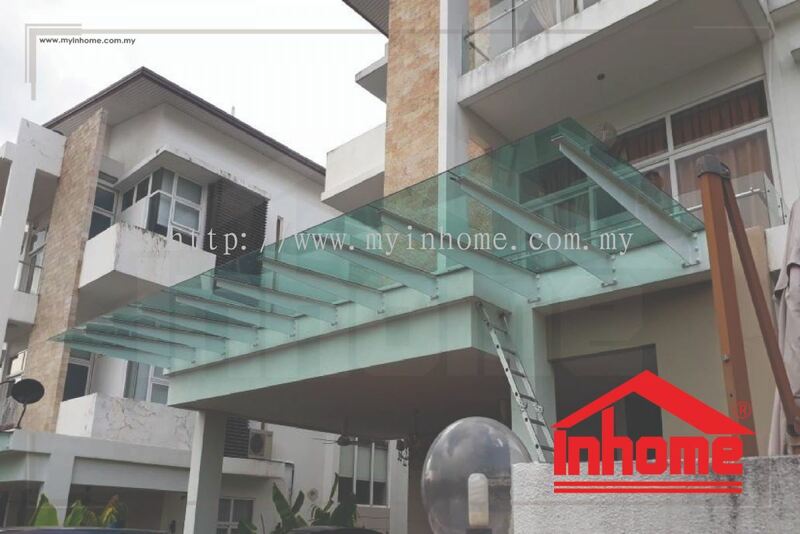 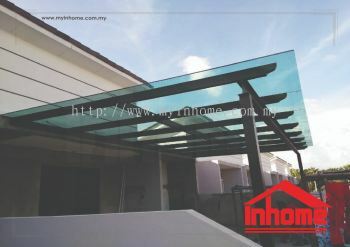 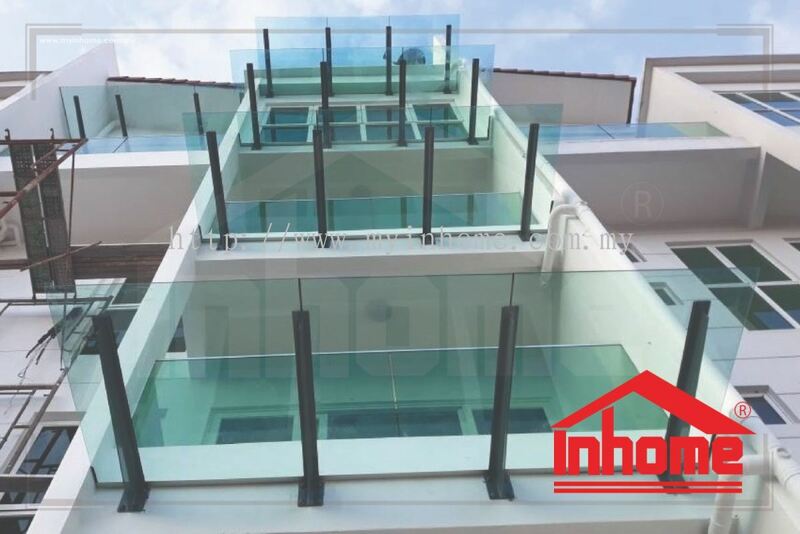 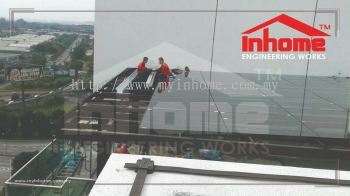 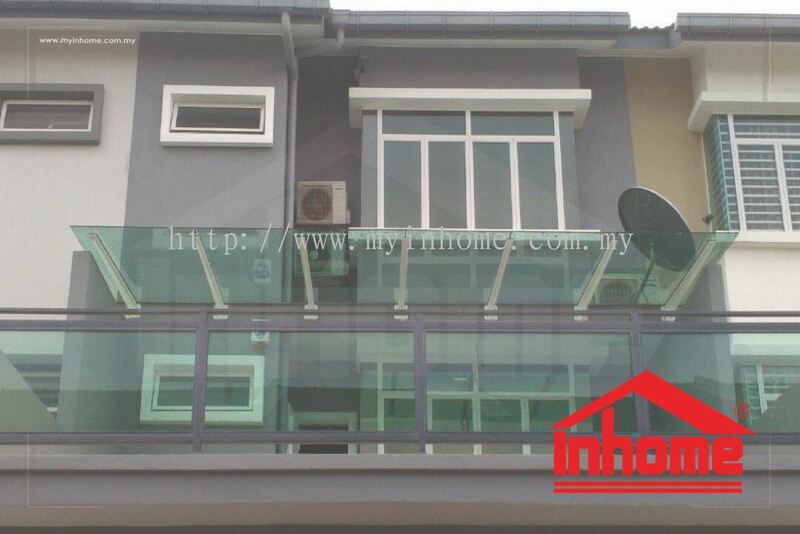 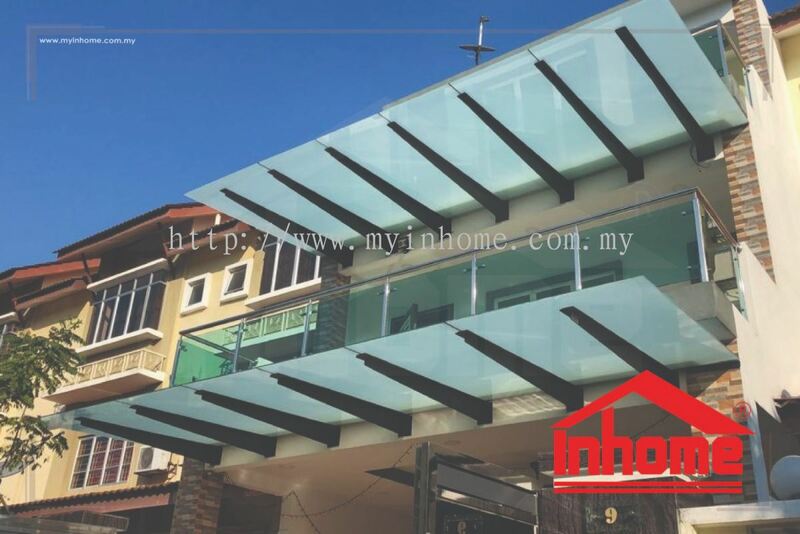 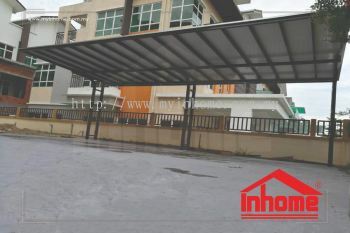 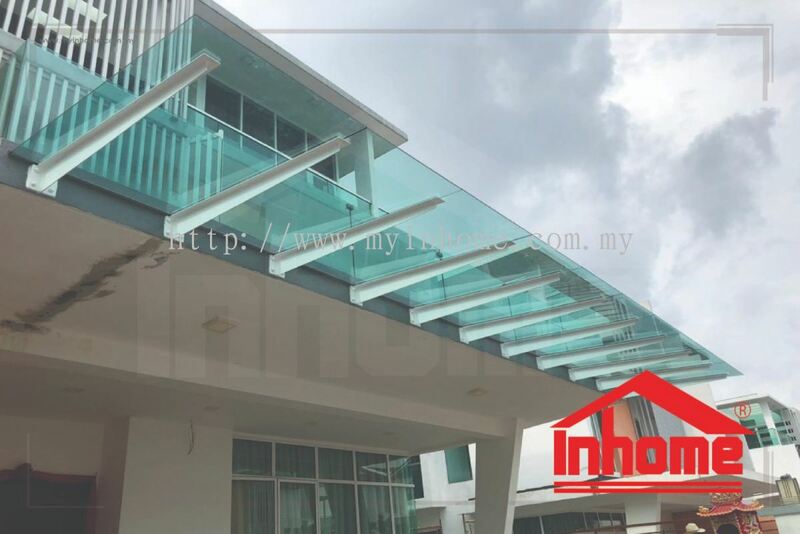 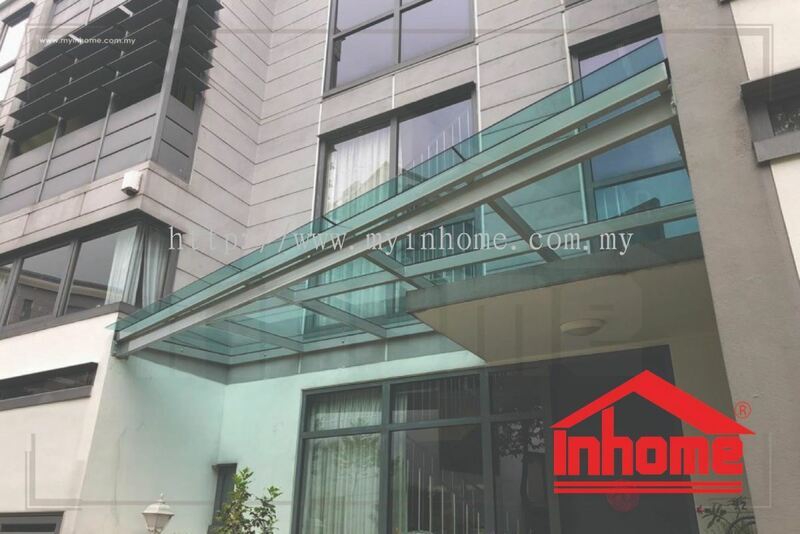 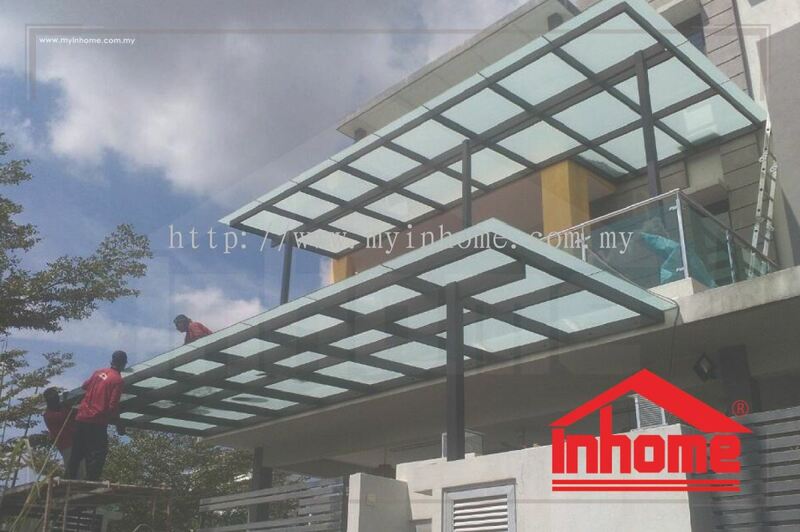 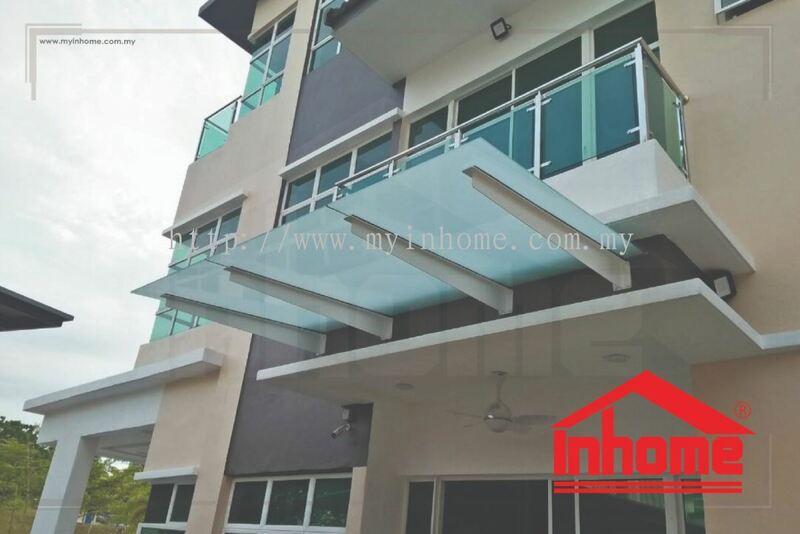 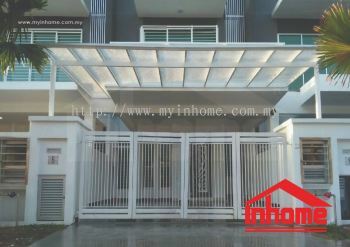 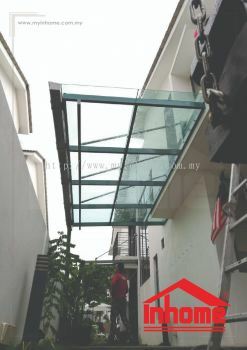 Inhome Engineering Works Sdn Bhd added 2 new products in Glass Roofing - Condo Top Roof Category. 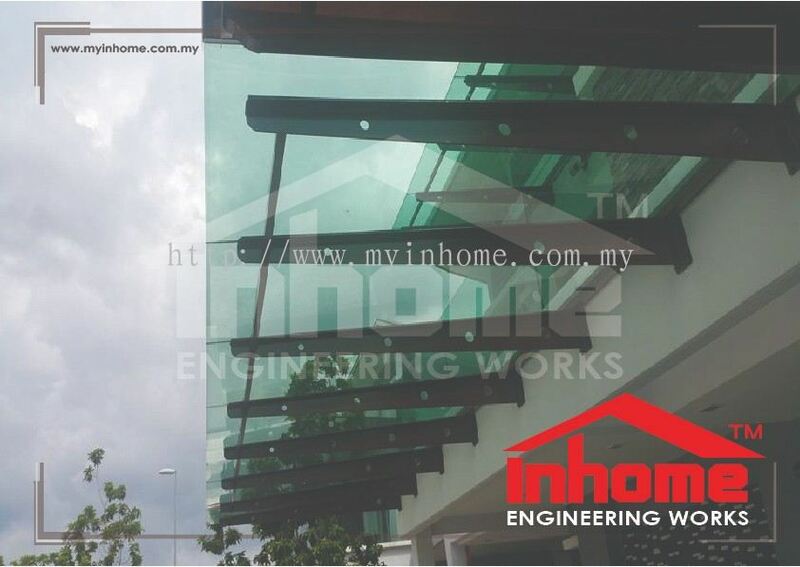 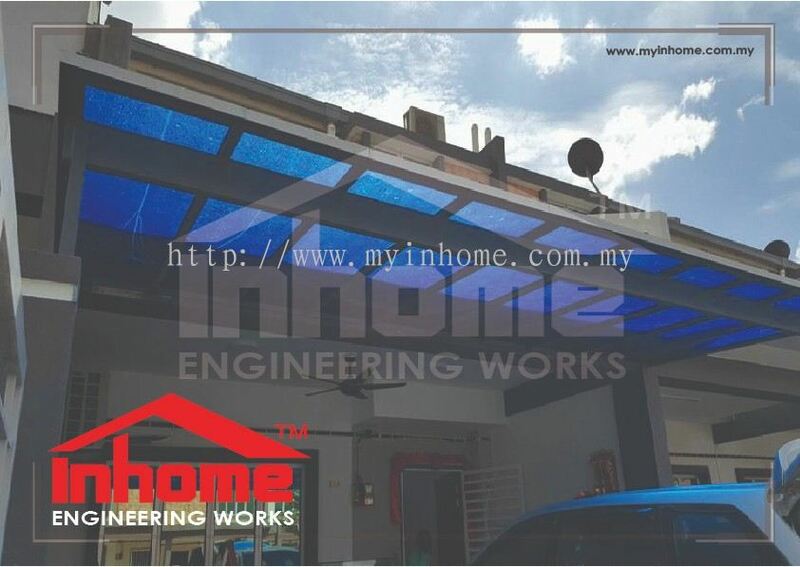 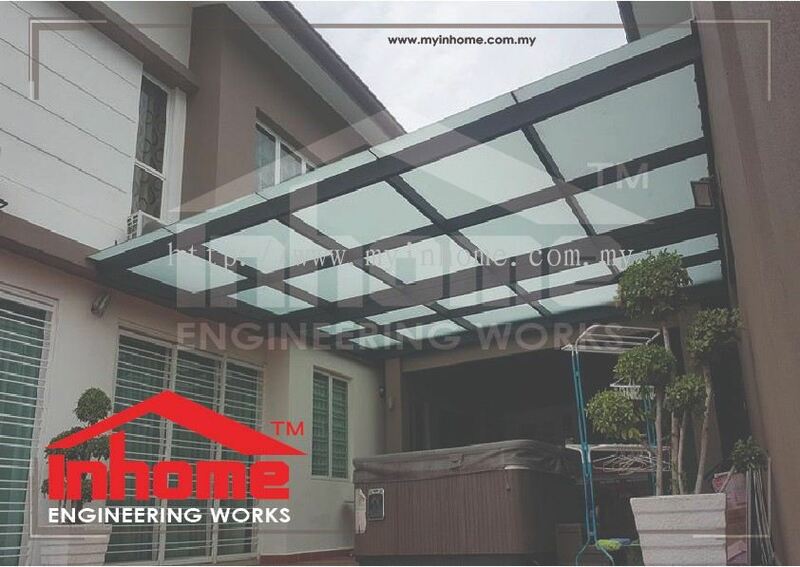 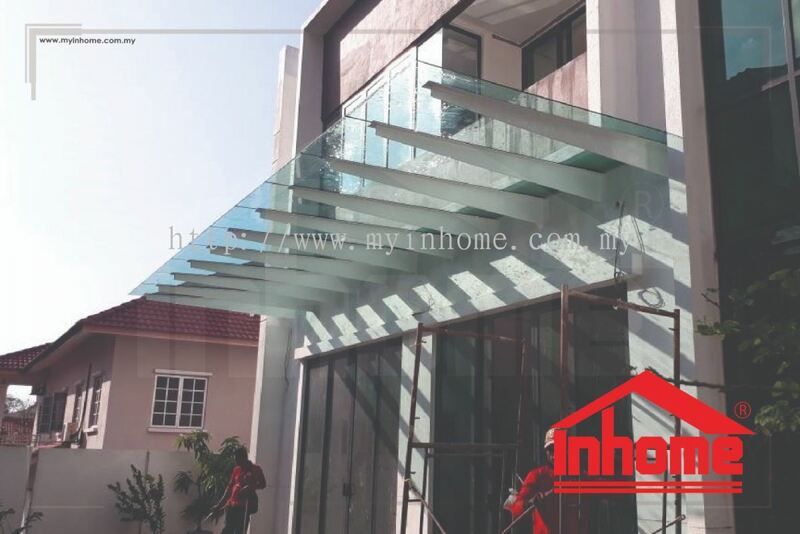 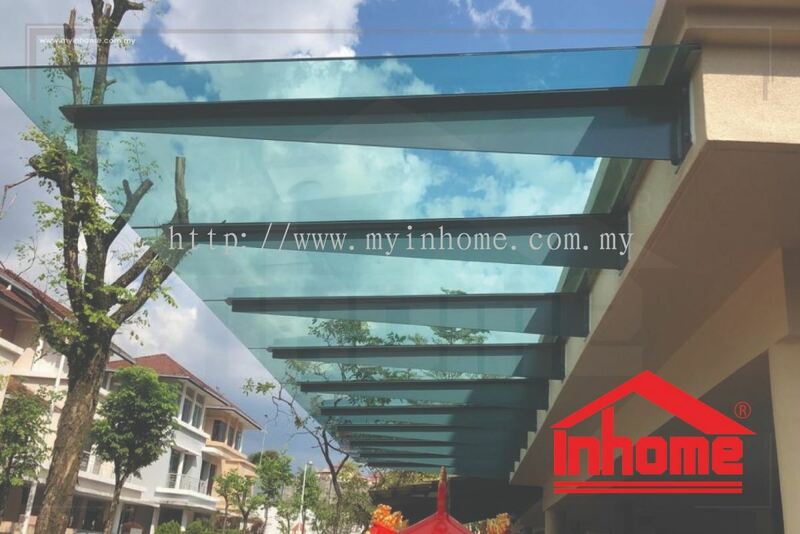 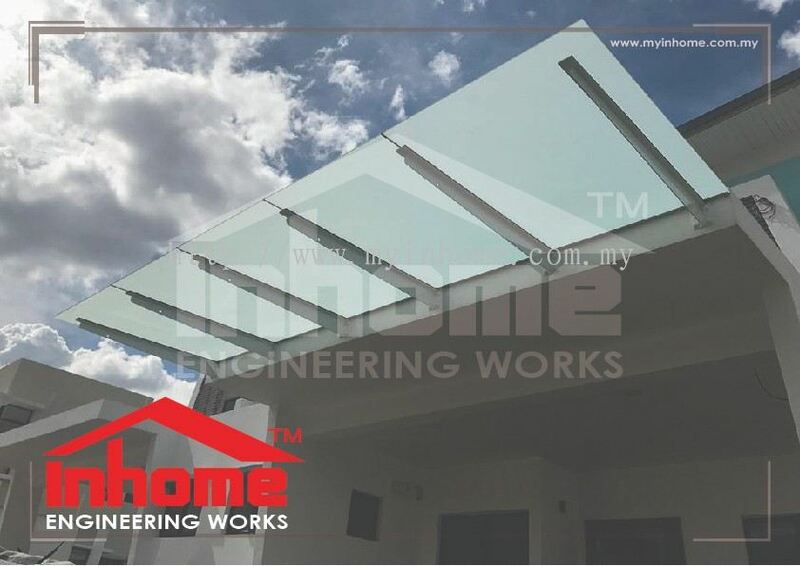 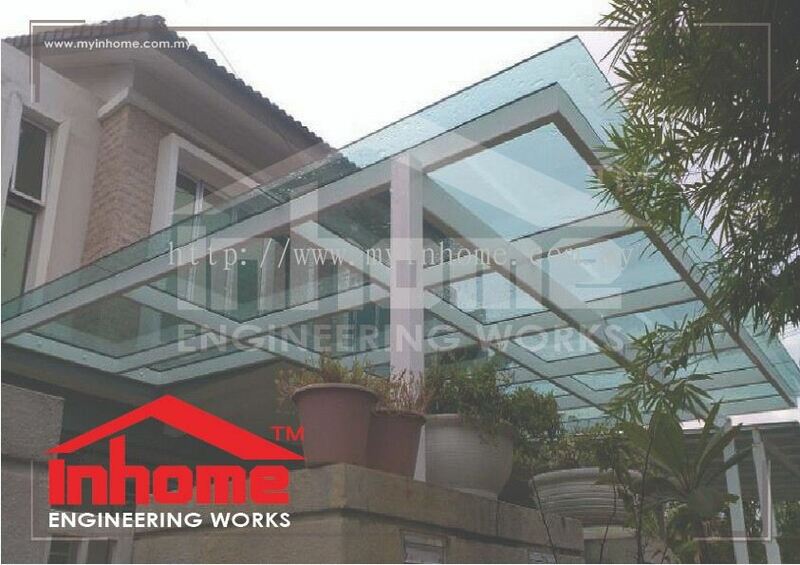 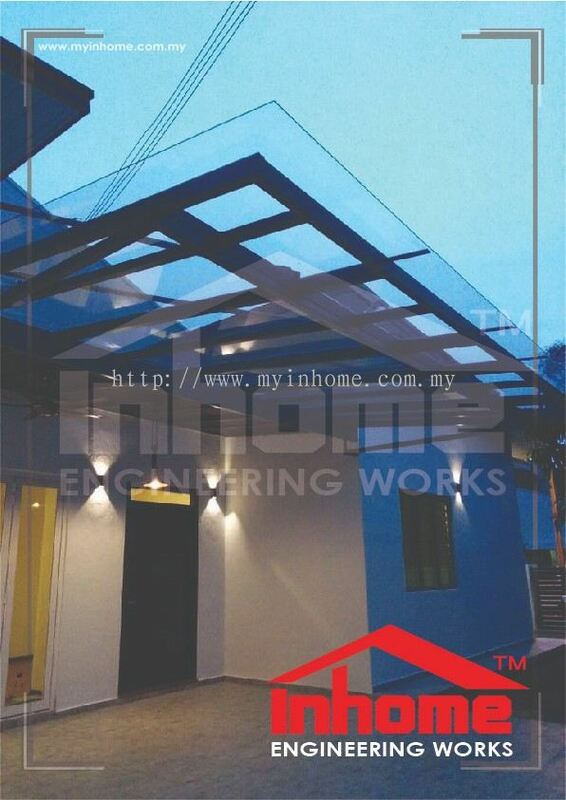 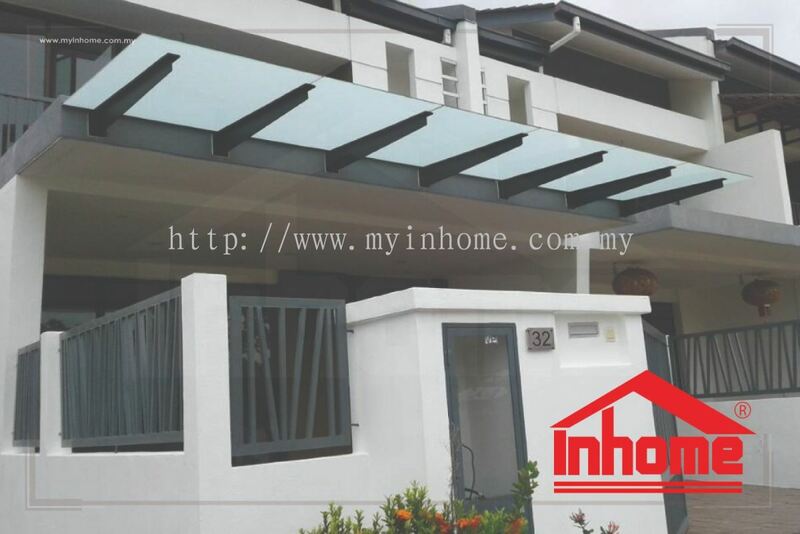 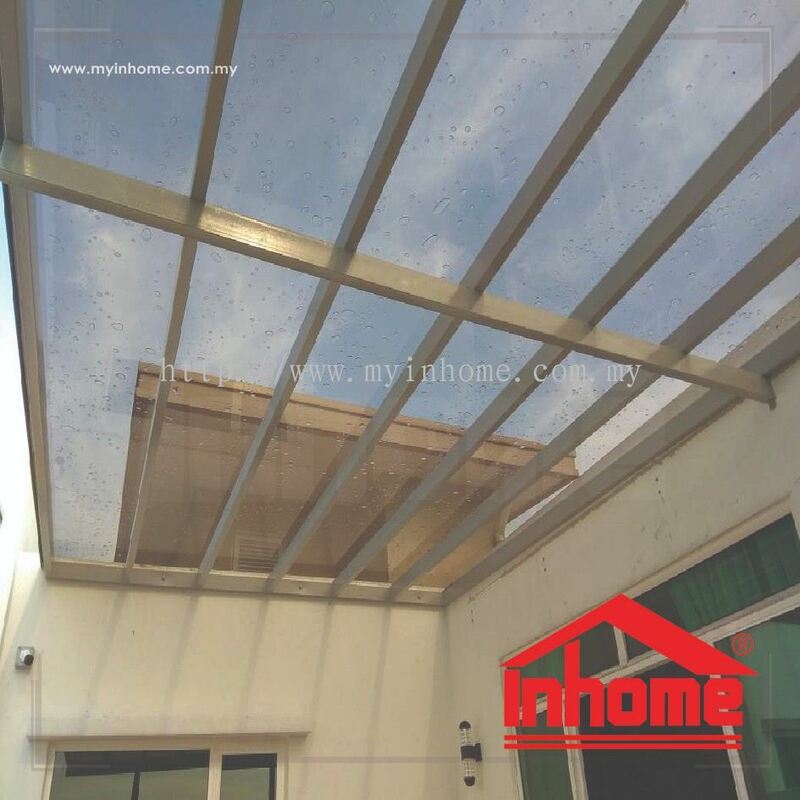 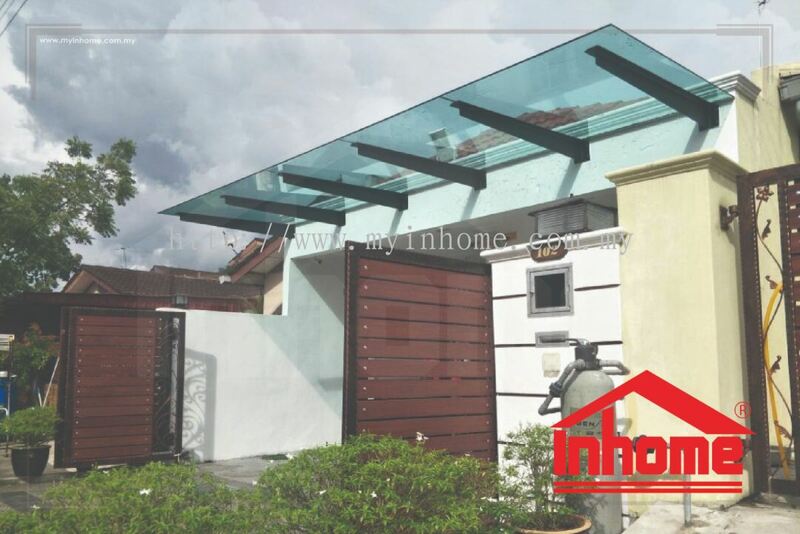 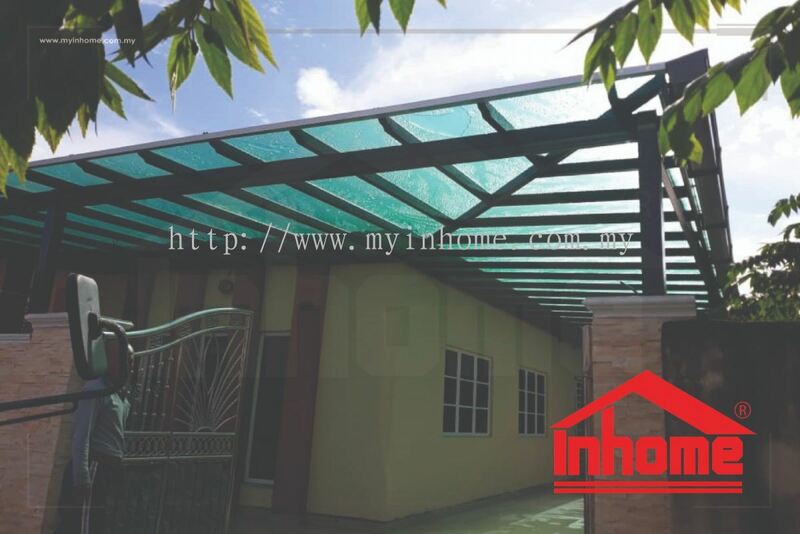 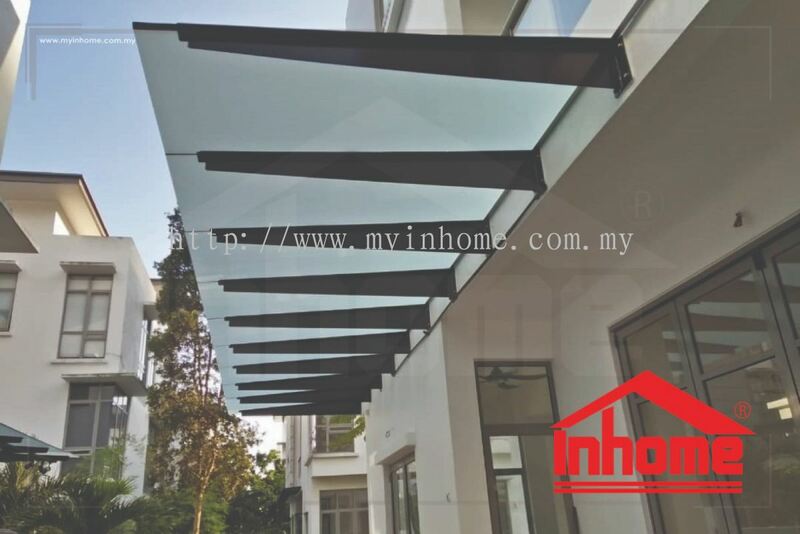 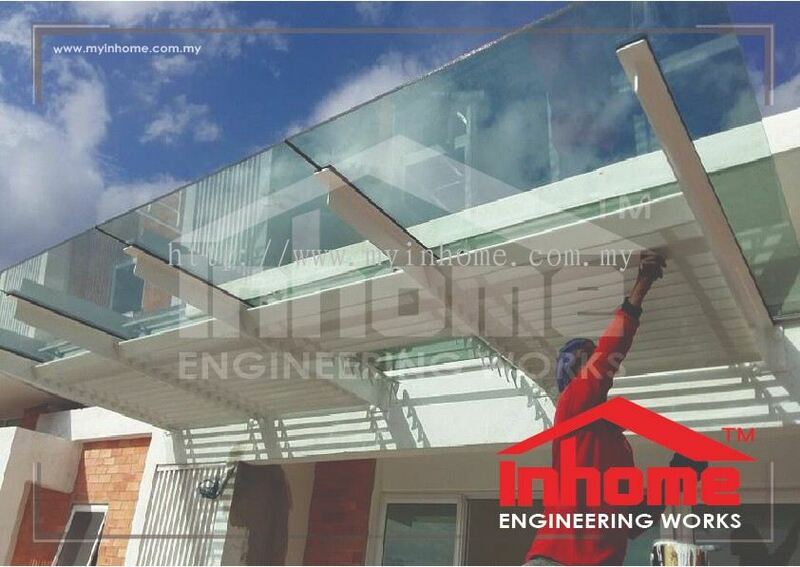 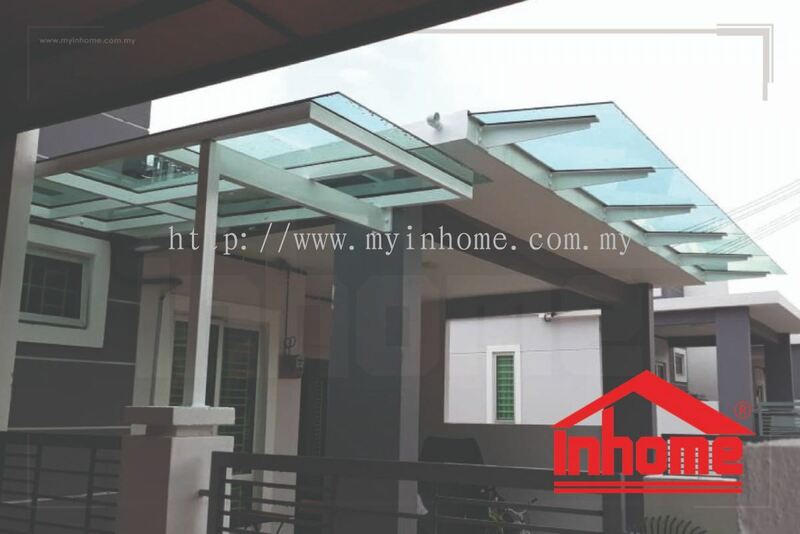 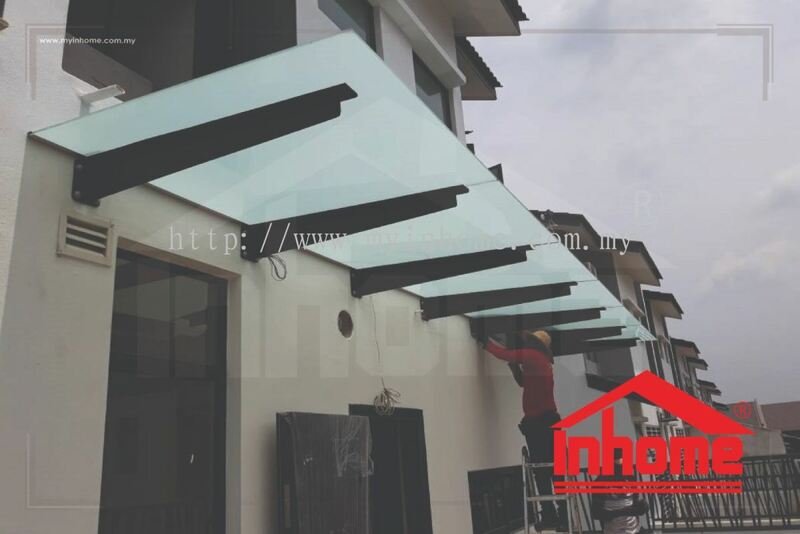 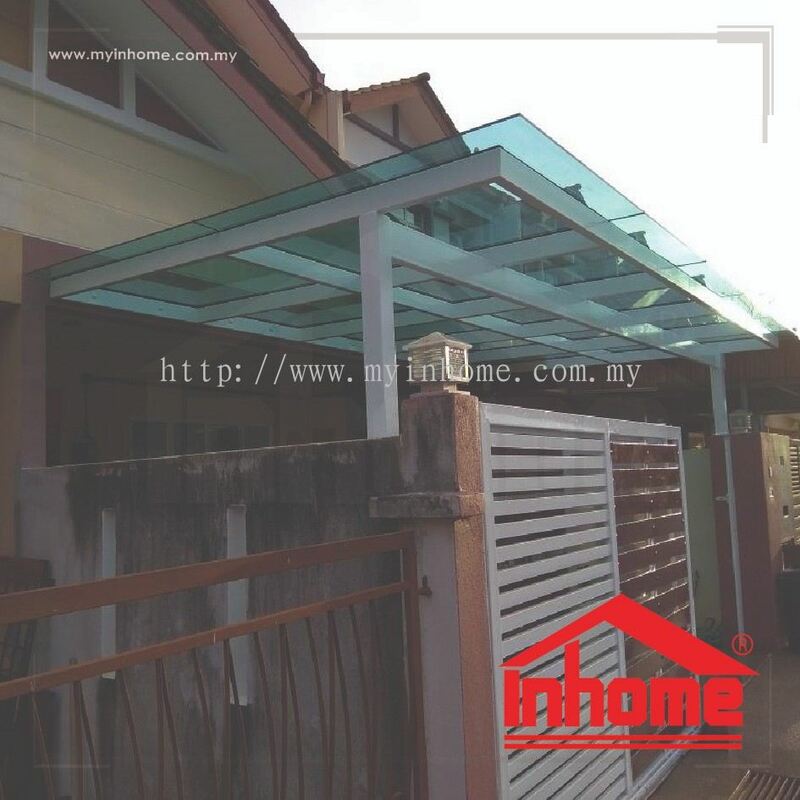 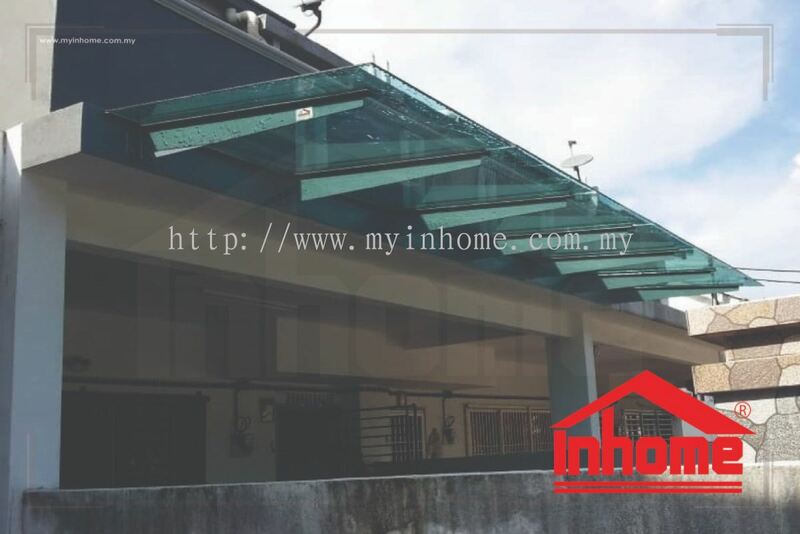 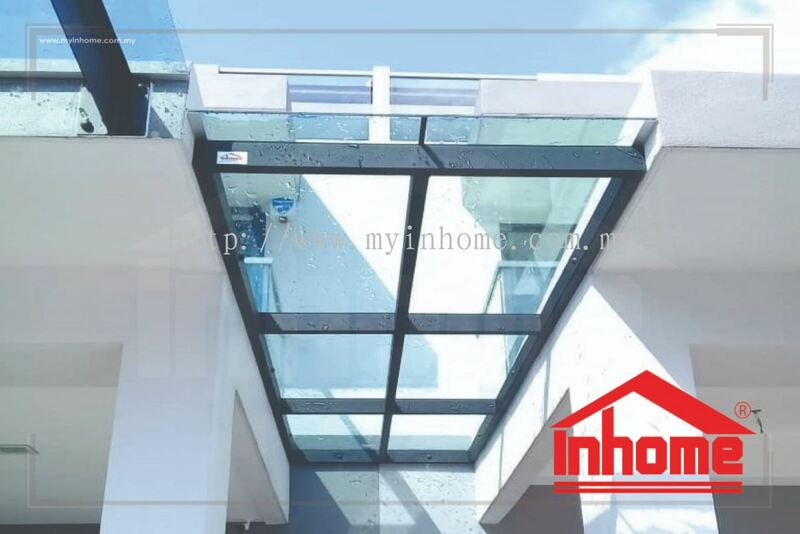 Inhome Engineering Works Sdn Bhd added 76 new products in Polycarbonate Skylight / Roofing - Landed House Category. 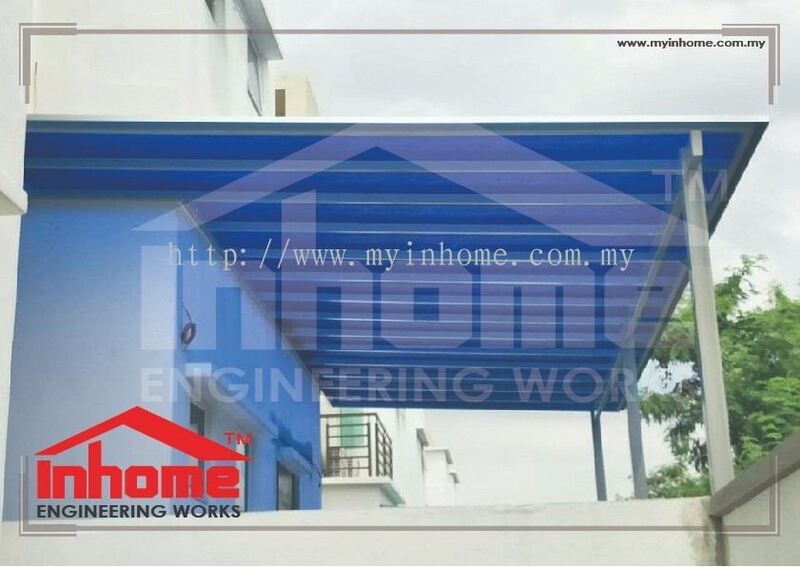 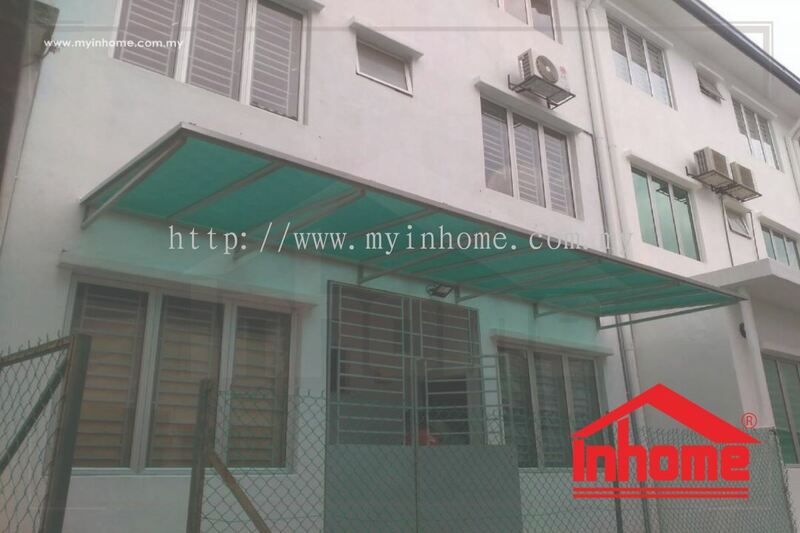 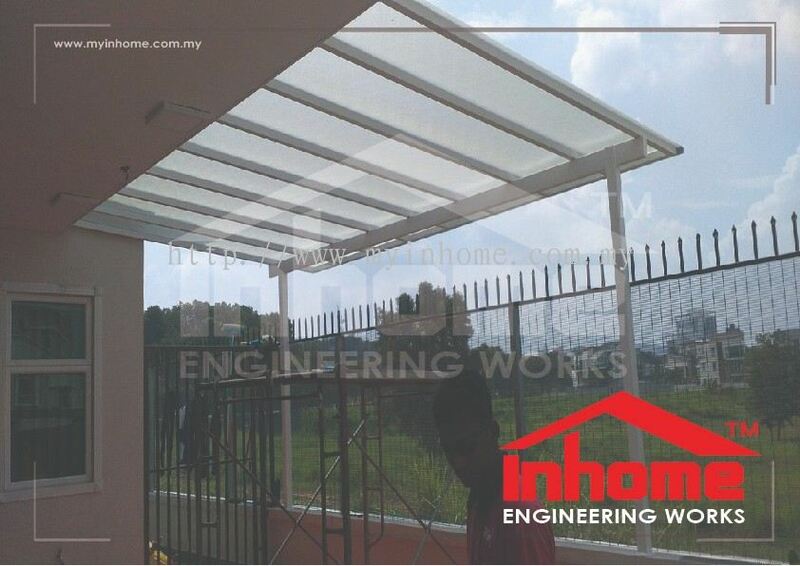 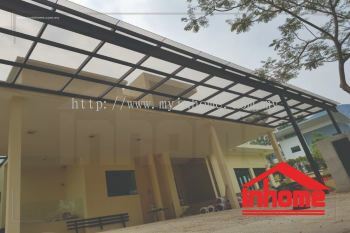 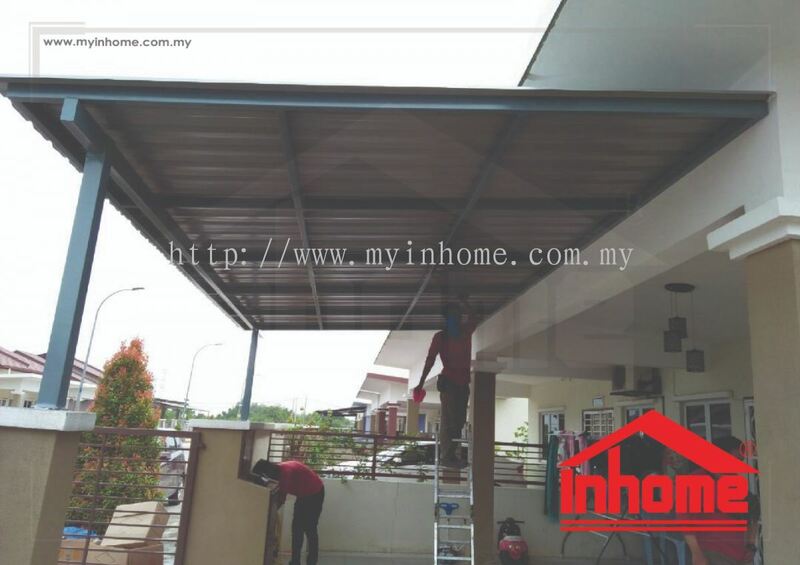 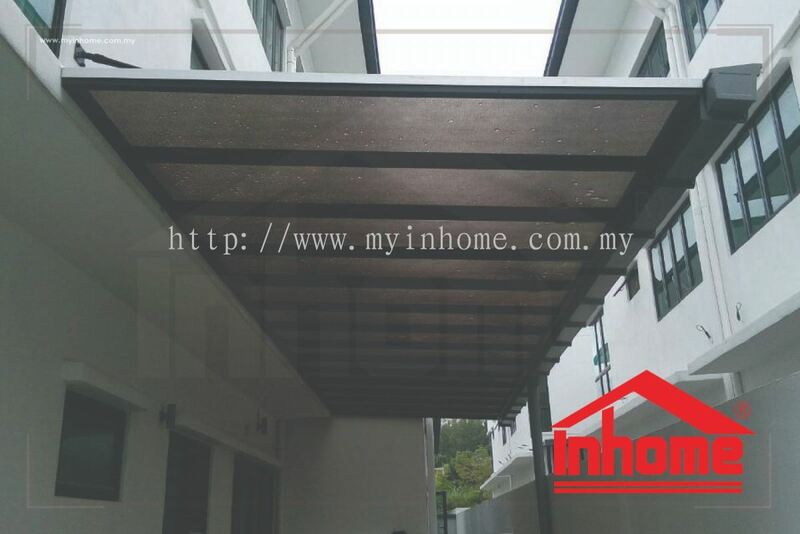 Inhome Engineering Works Sdn Bhd added 2 new products in Aluminium Composite Panel (Alumbond) - School Walkway Category. 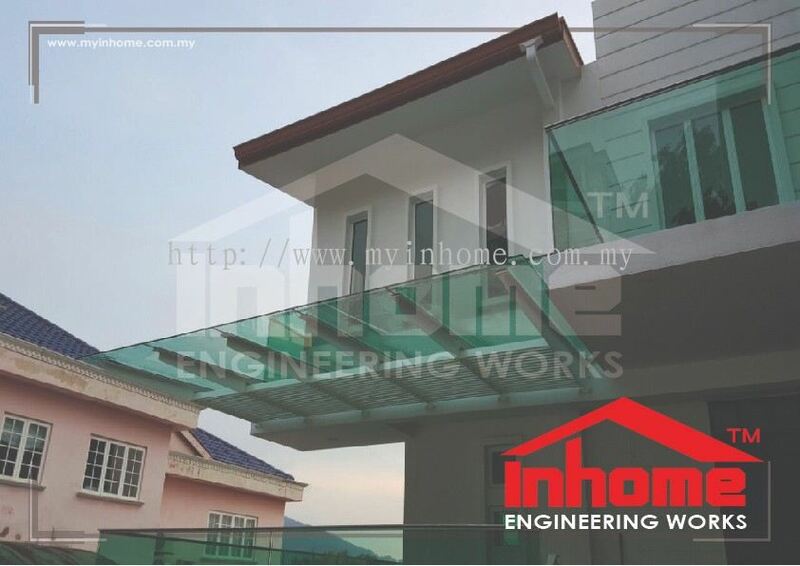 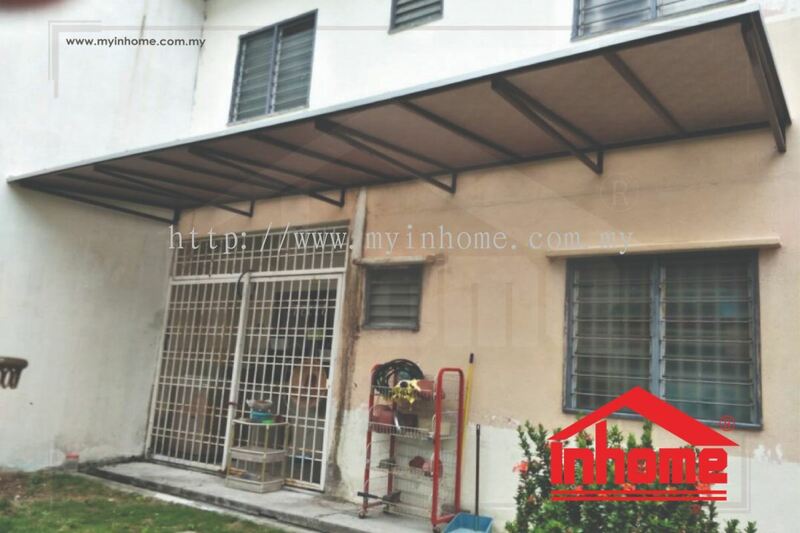 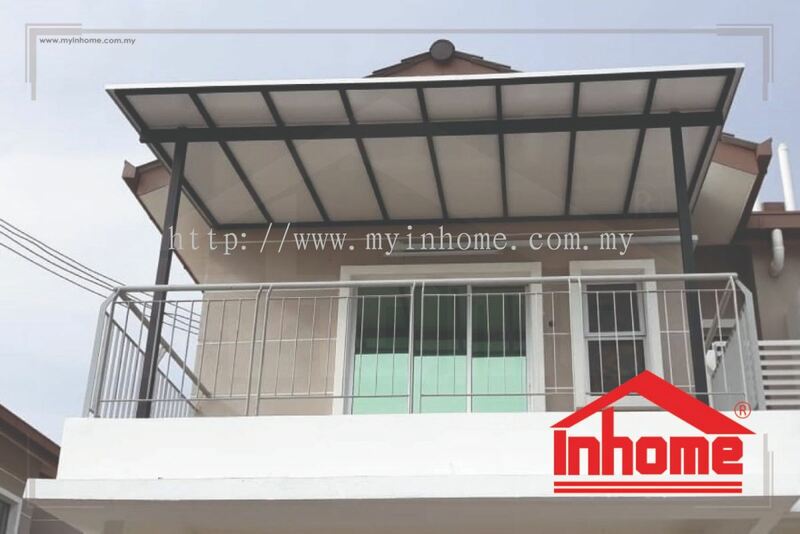 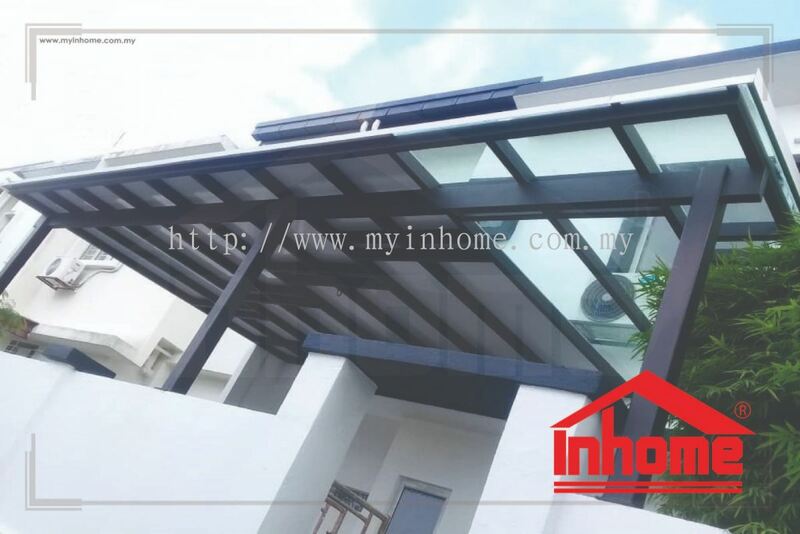 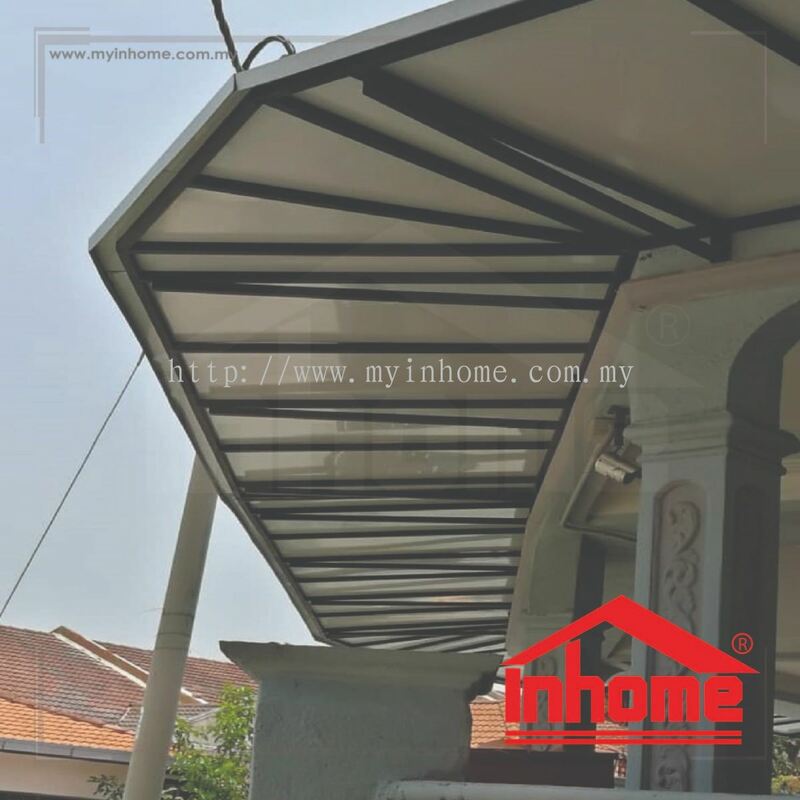 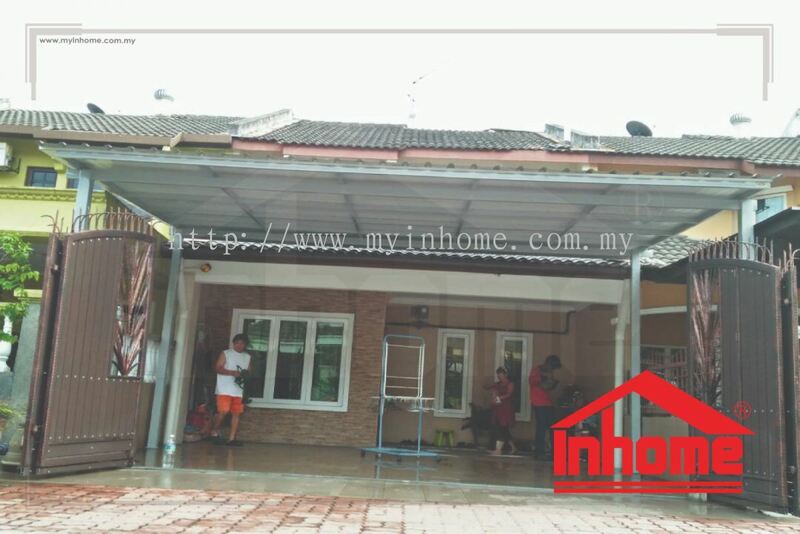 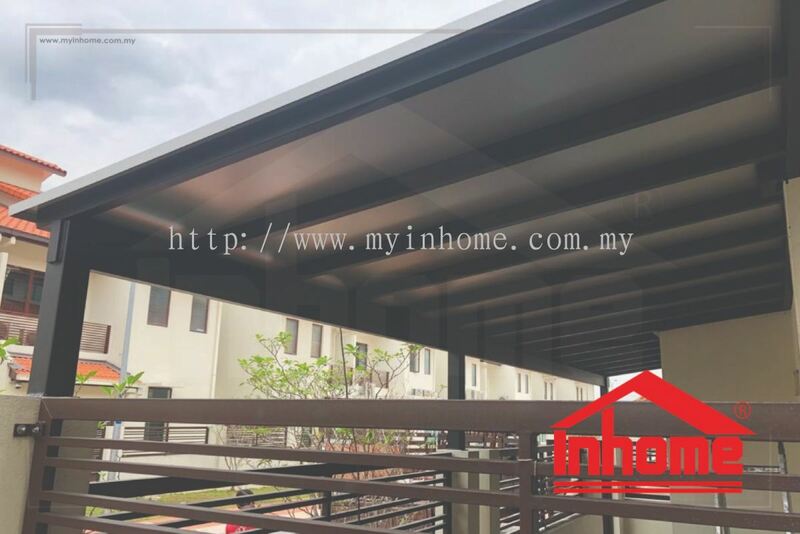 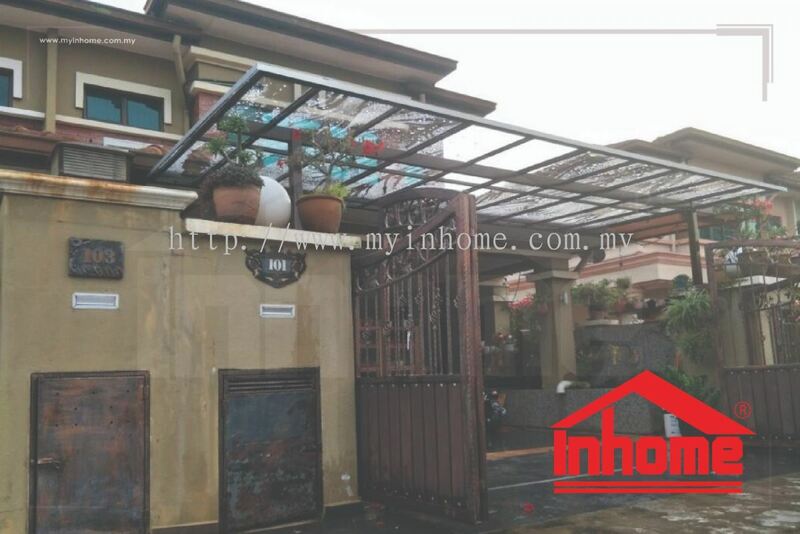 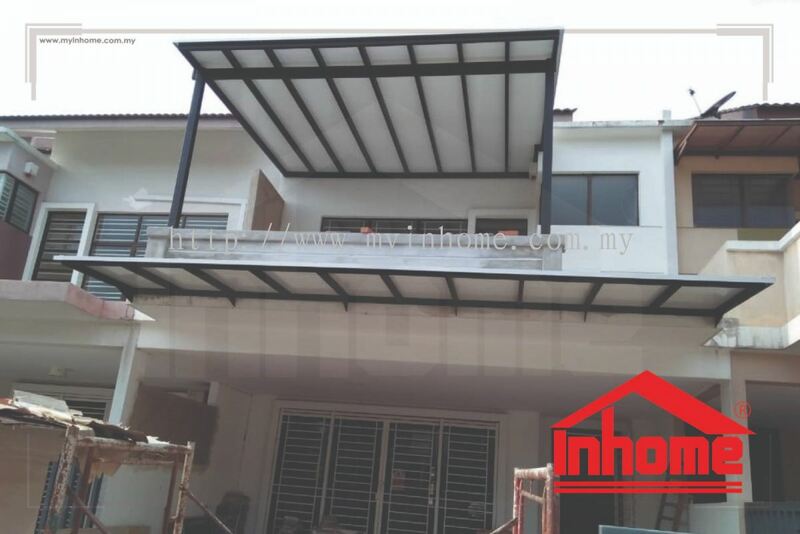 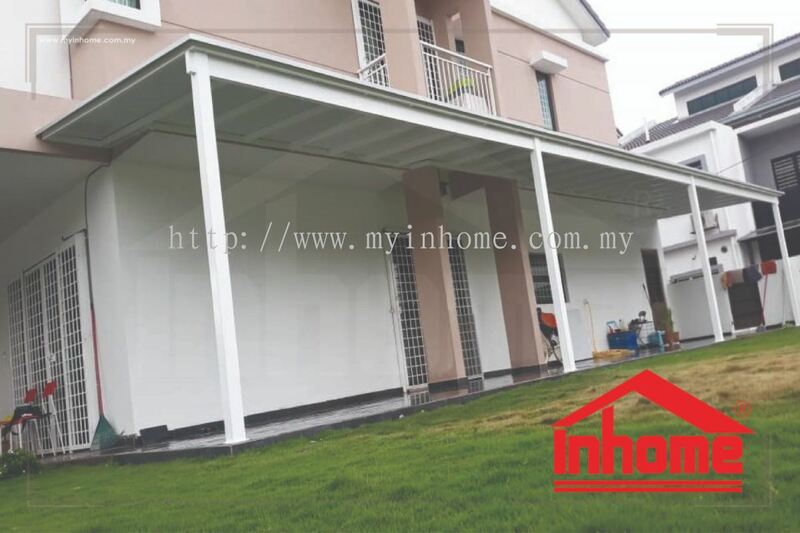 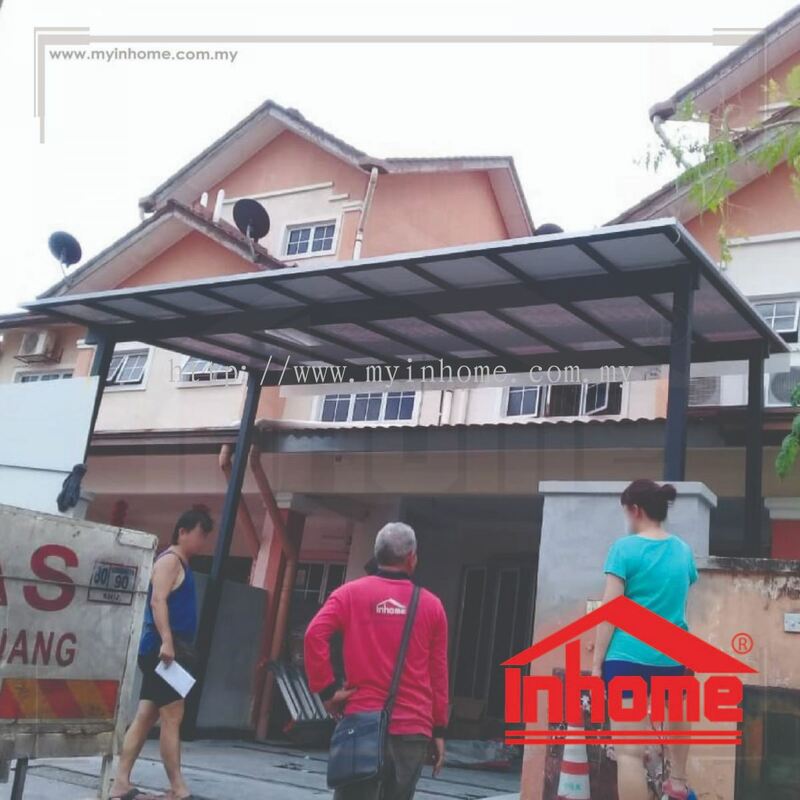 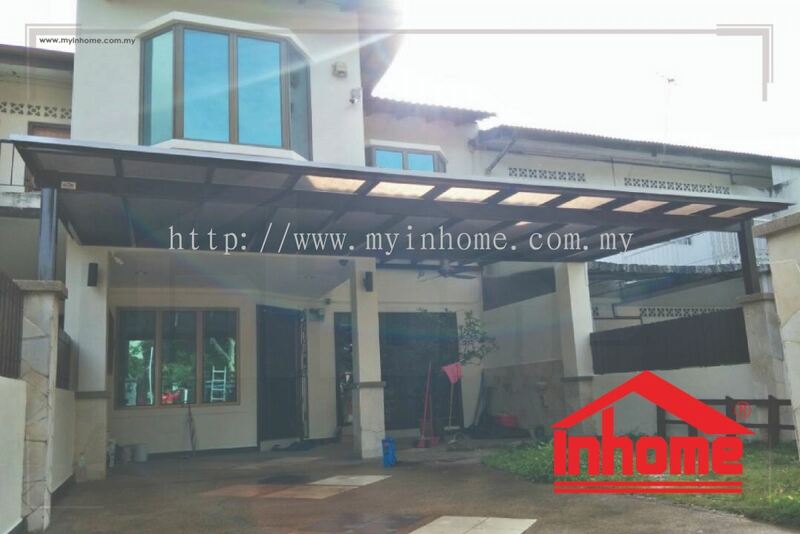 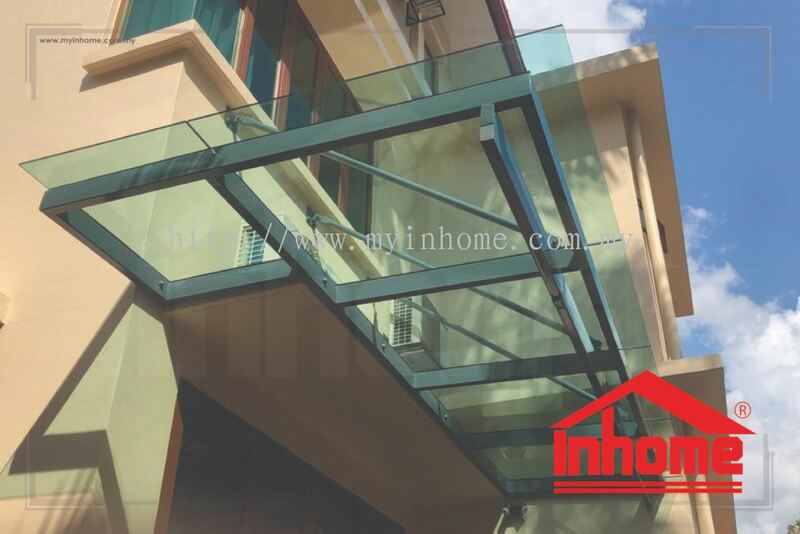 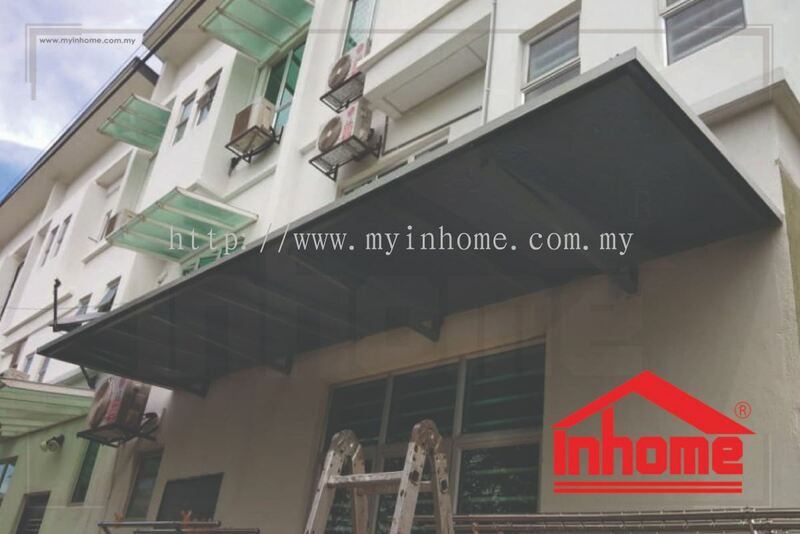 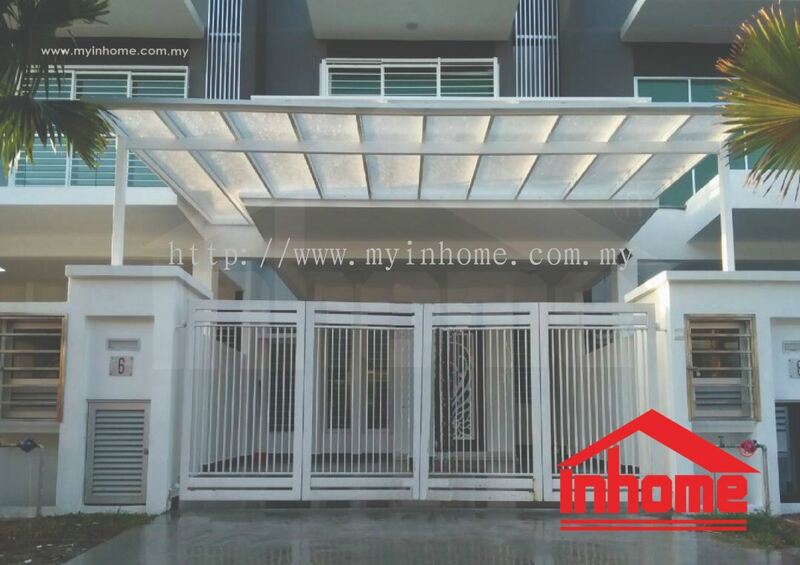 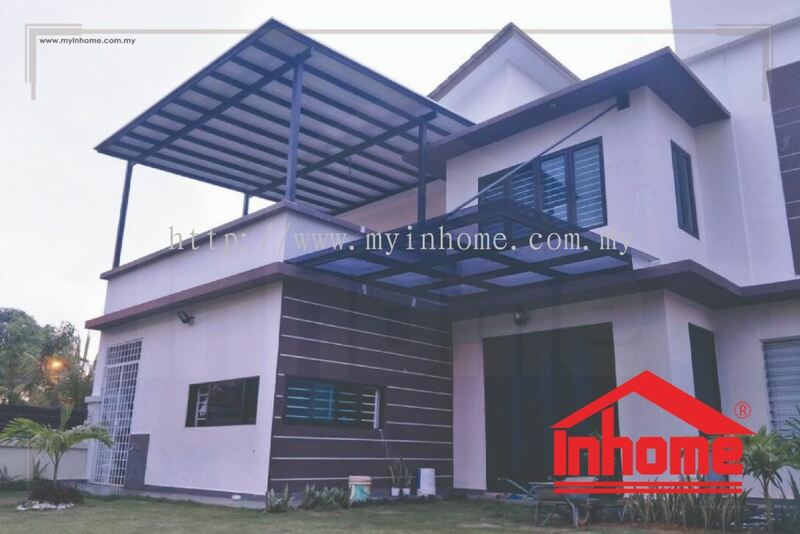 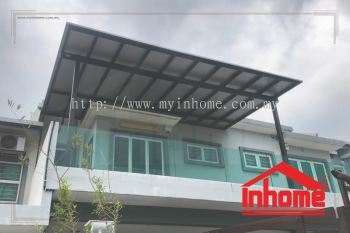 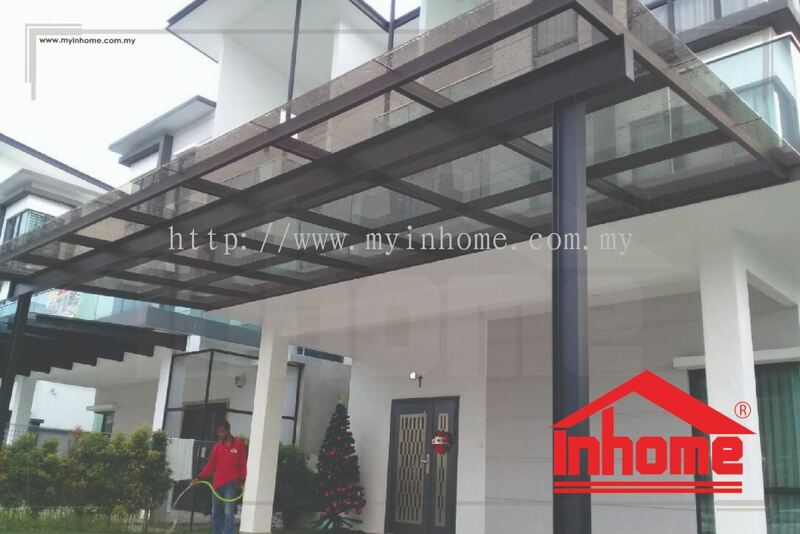 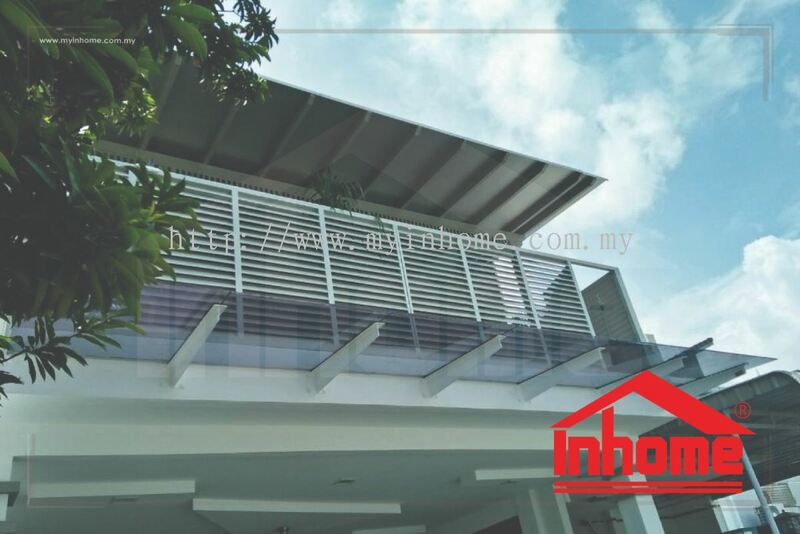 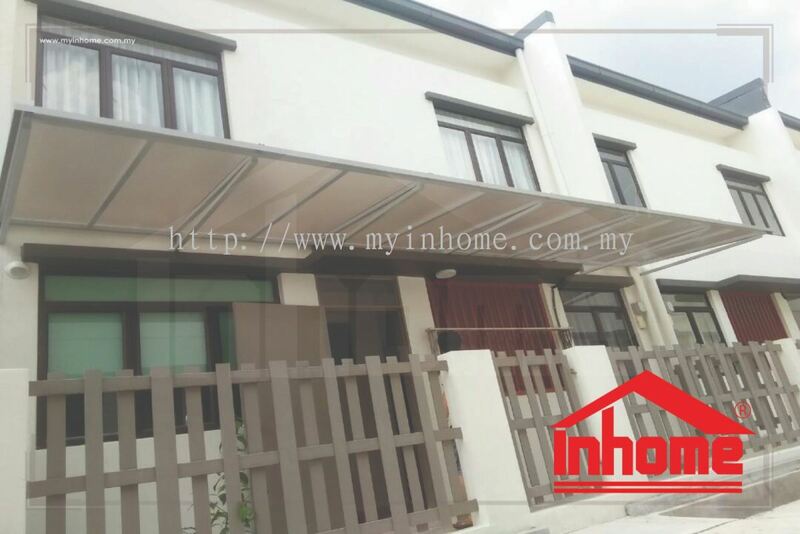 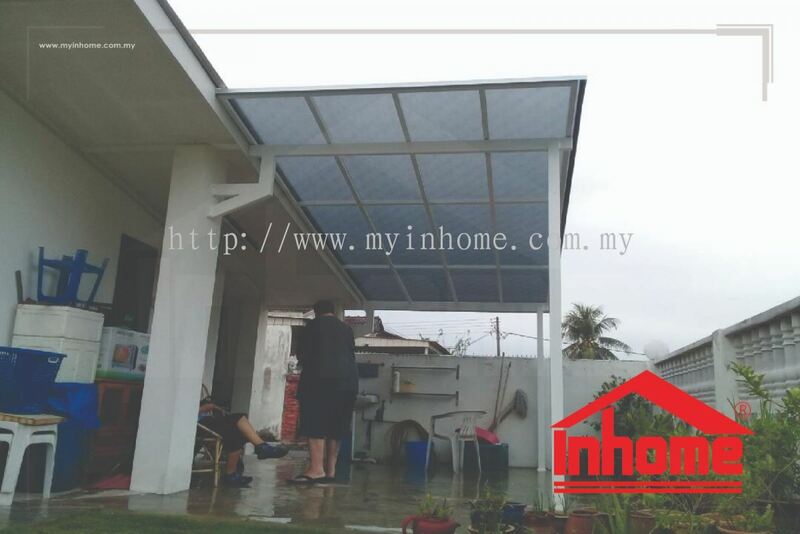 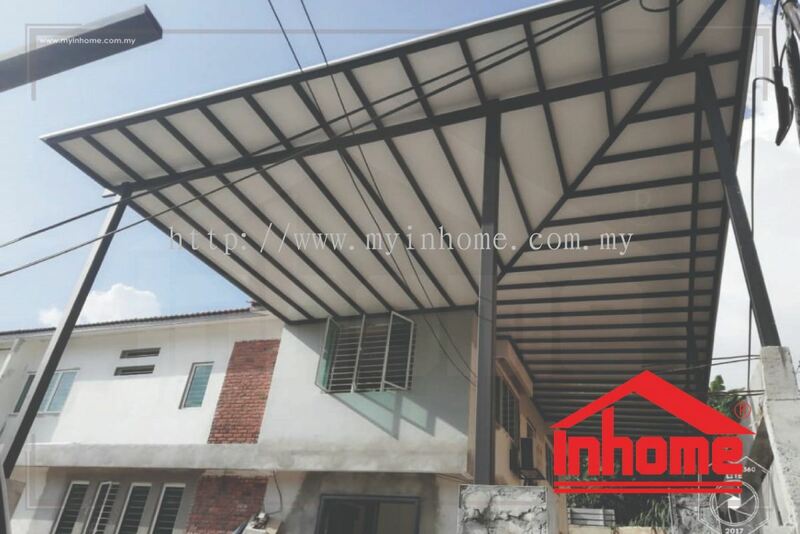 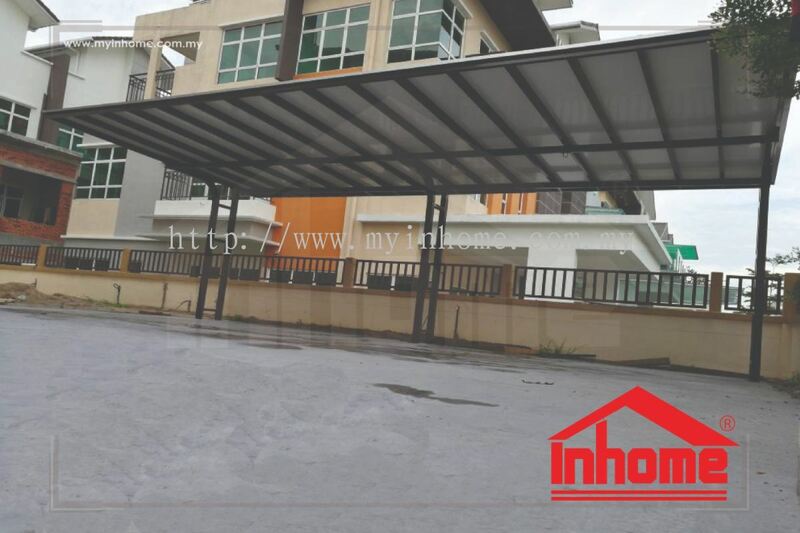 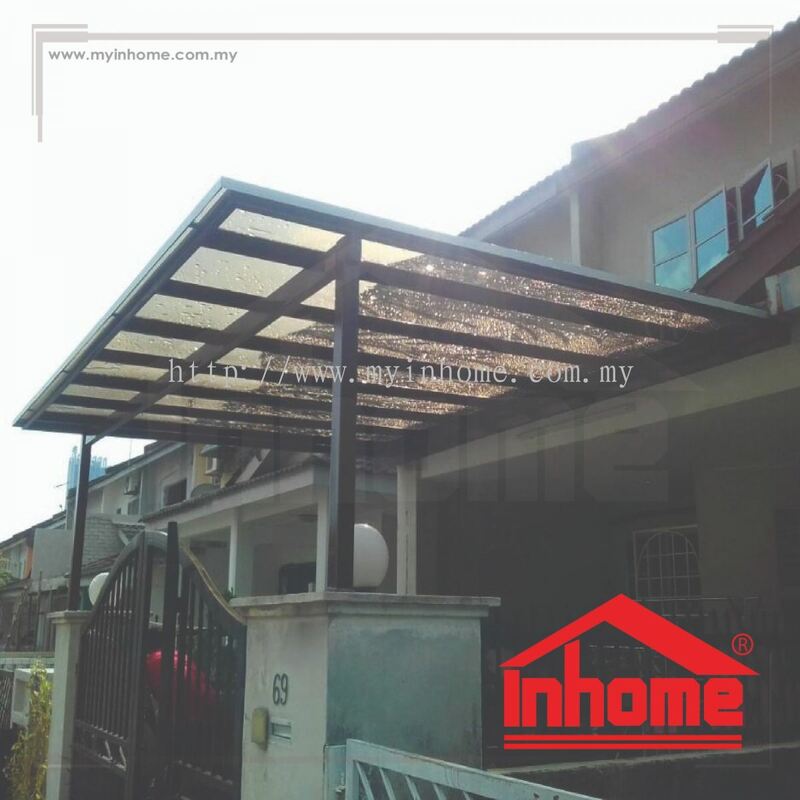 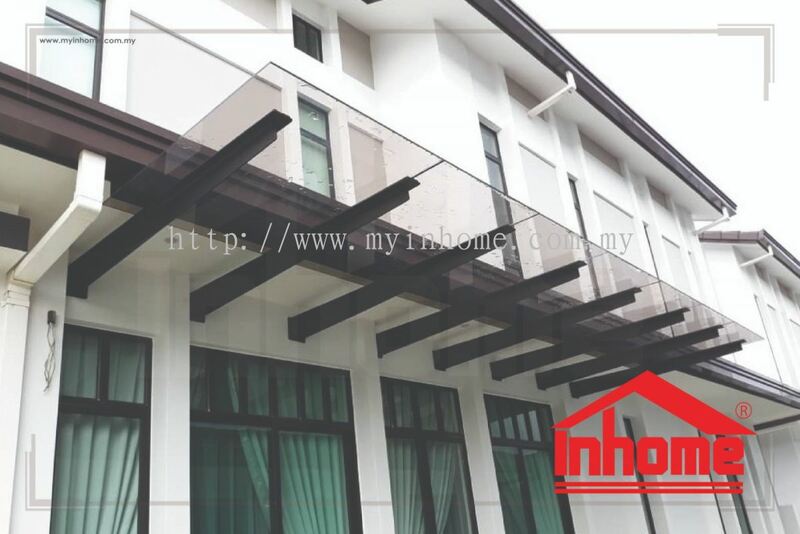 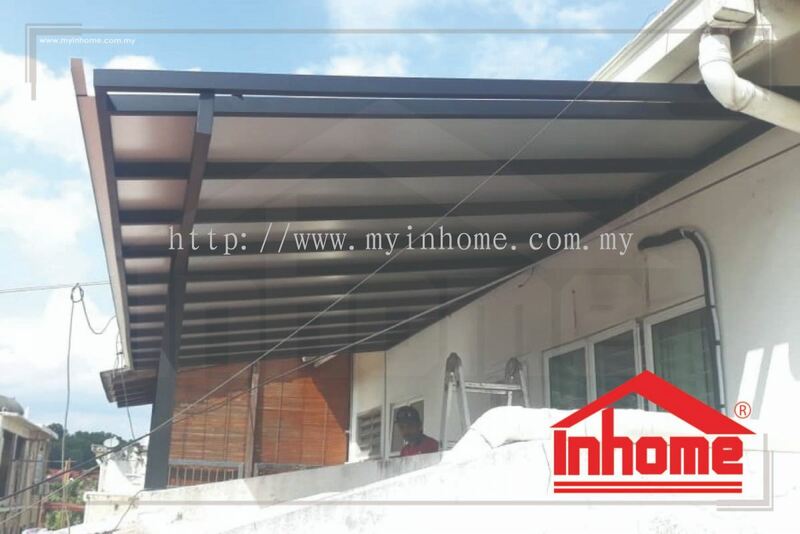 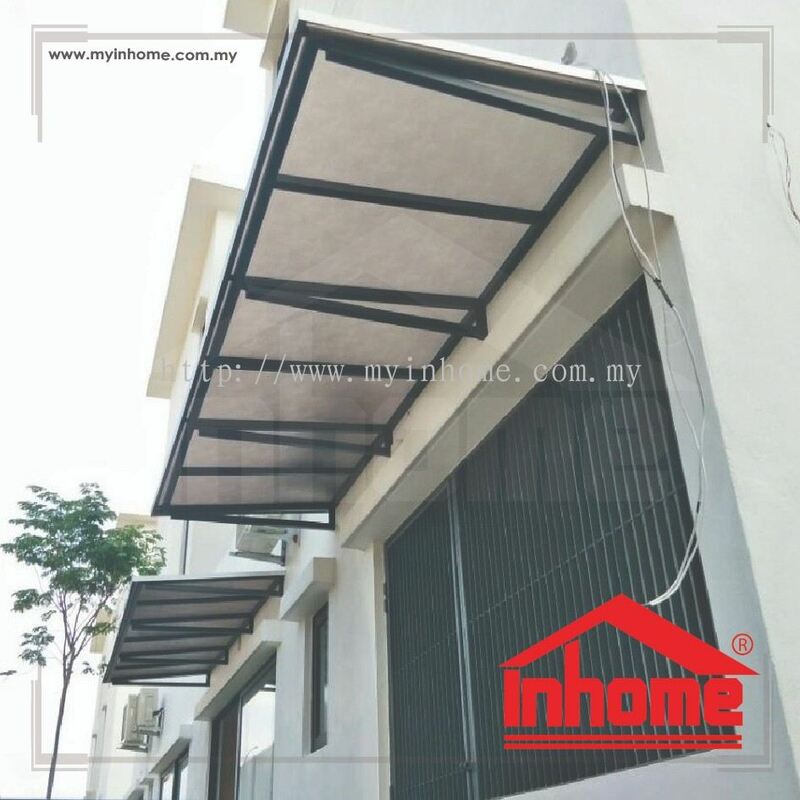 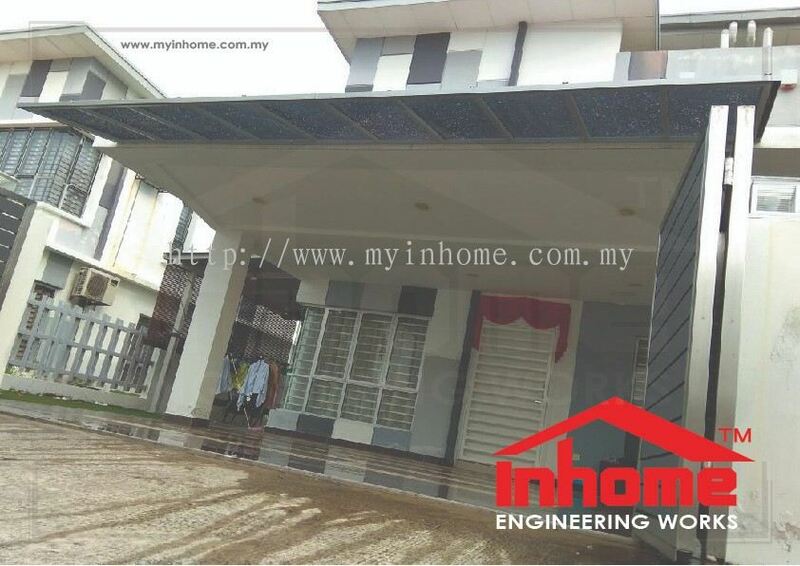 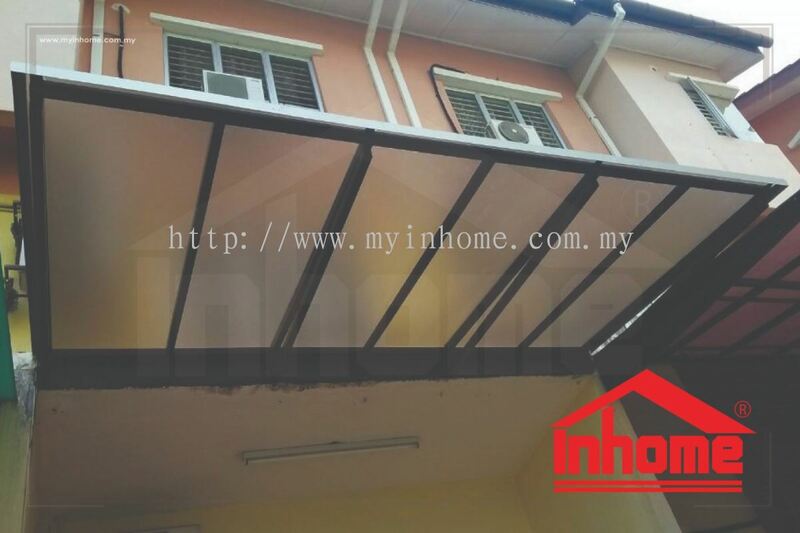 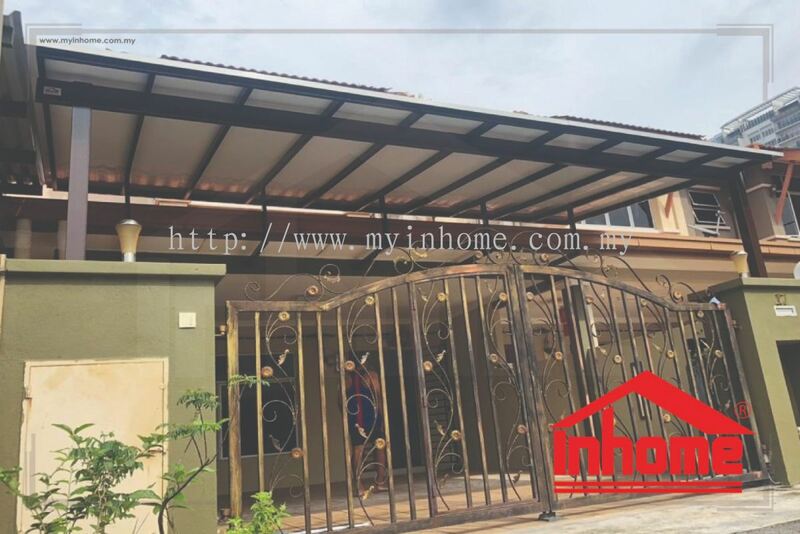 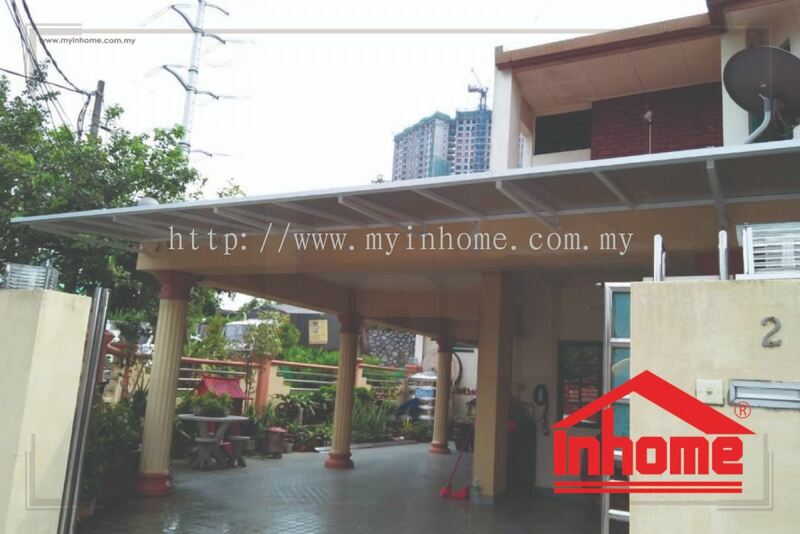 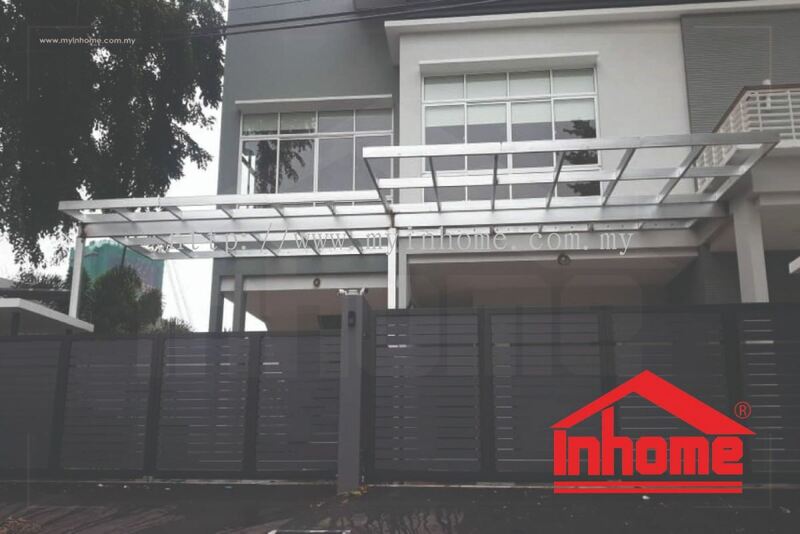 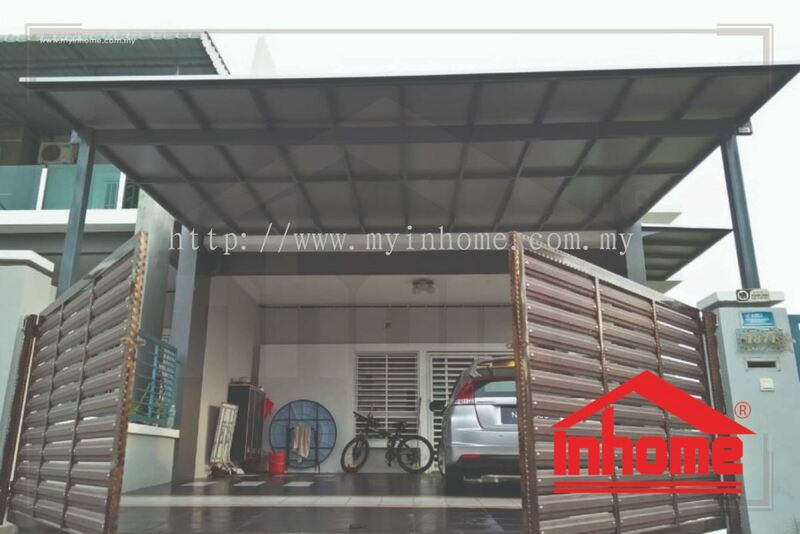 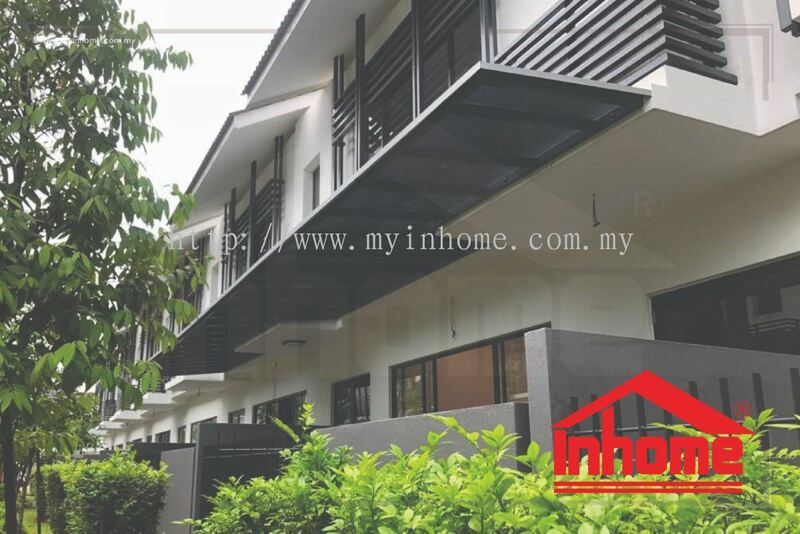 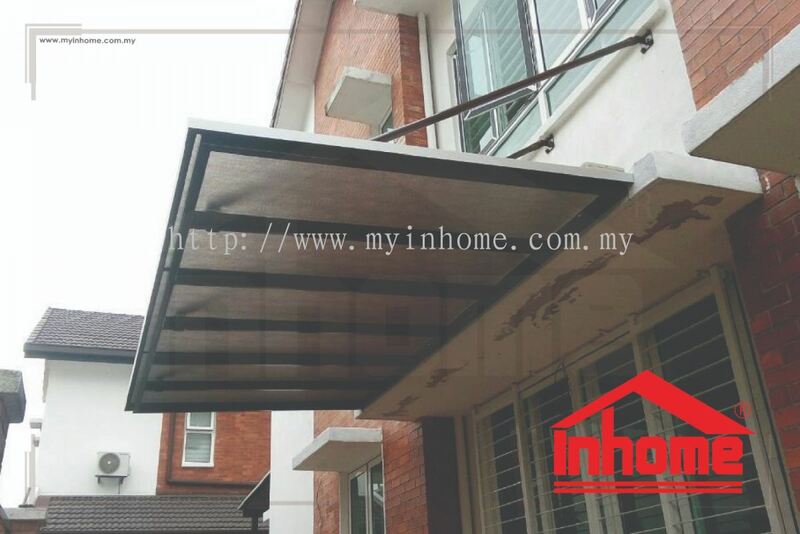 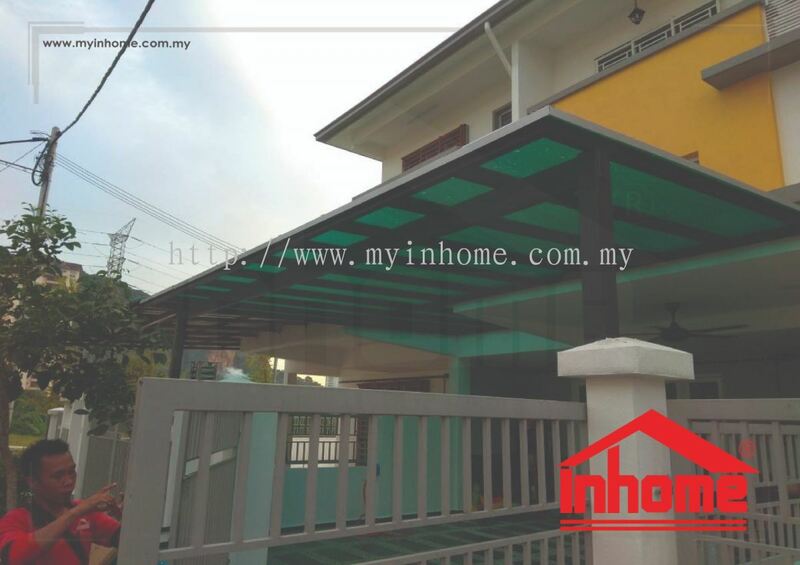 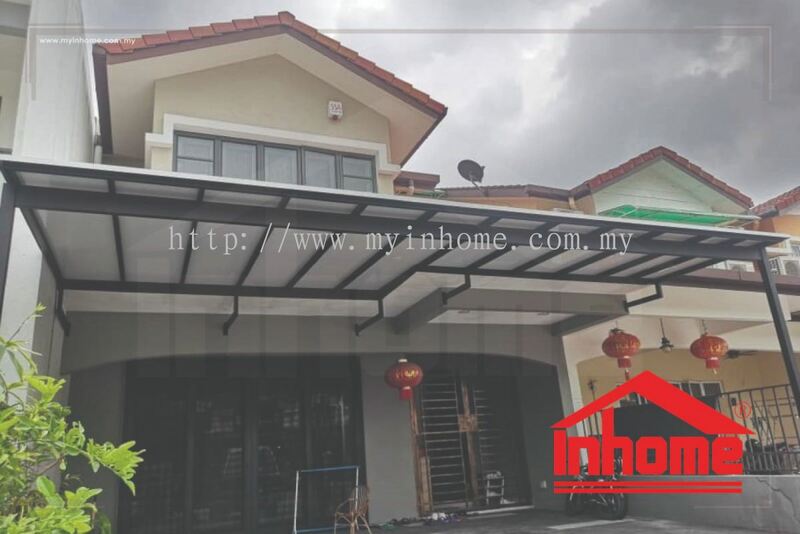 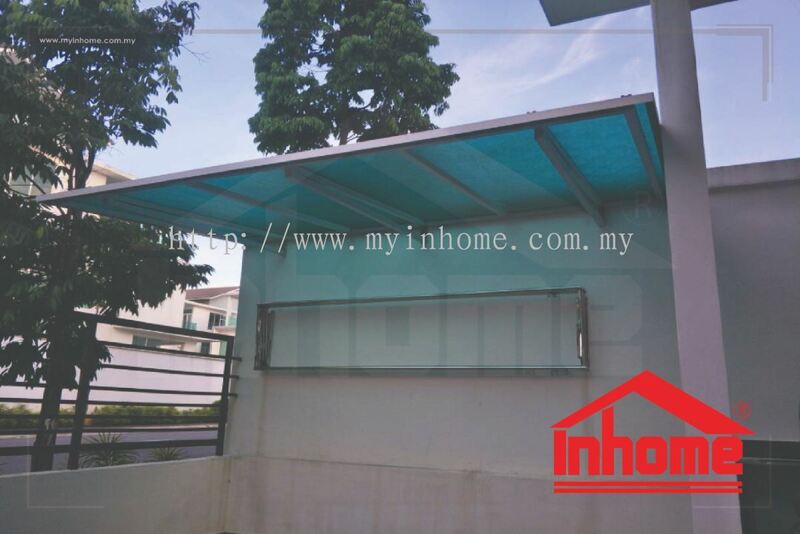 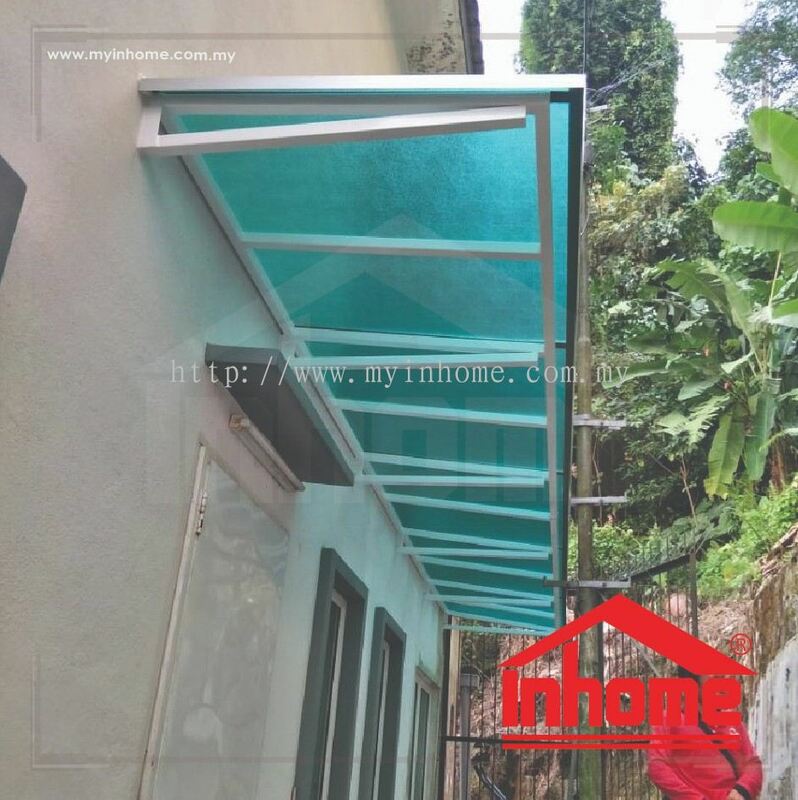 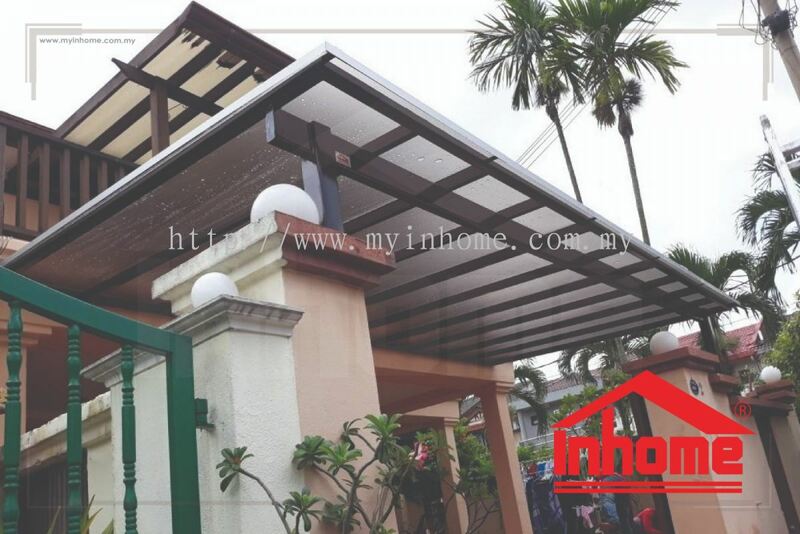 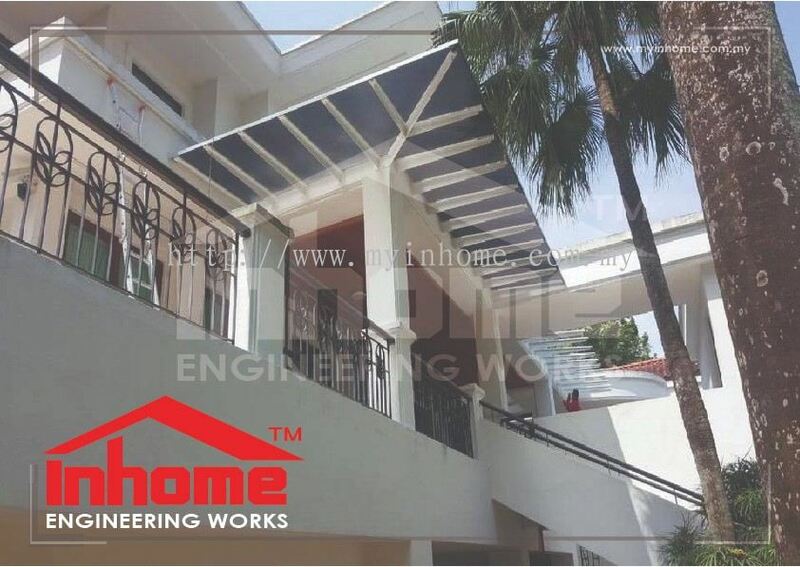 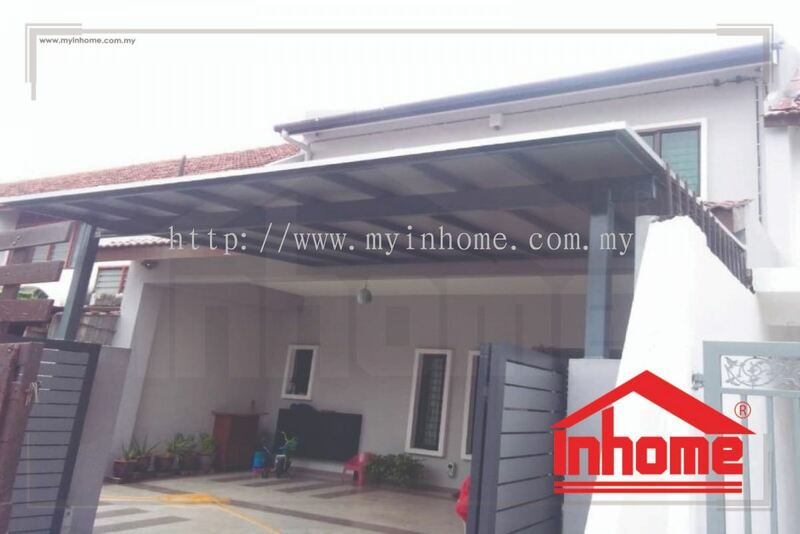 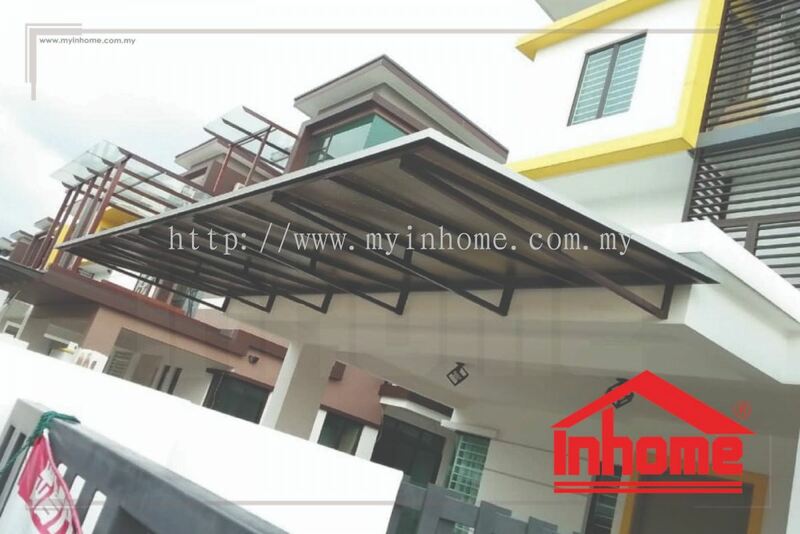 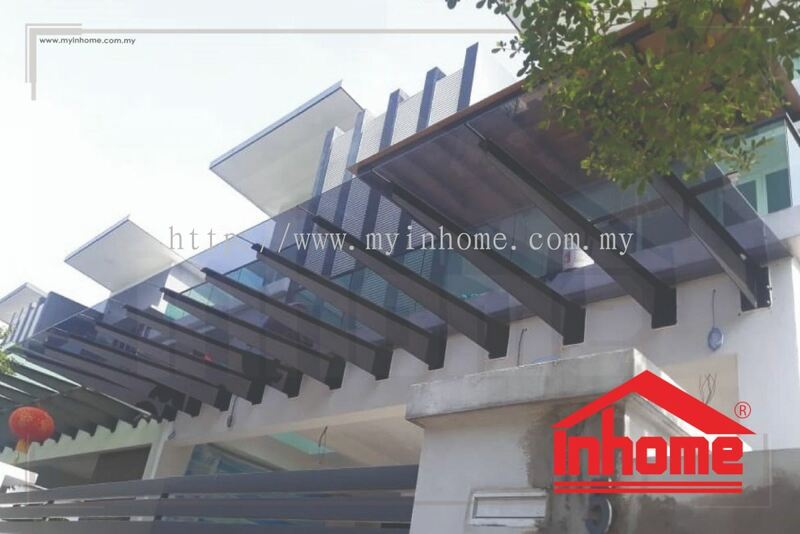 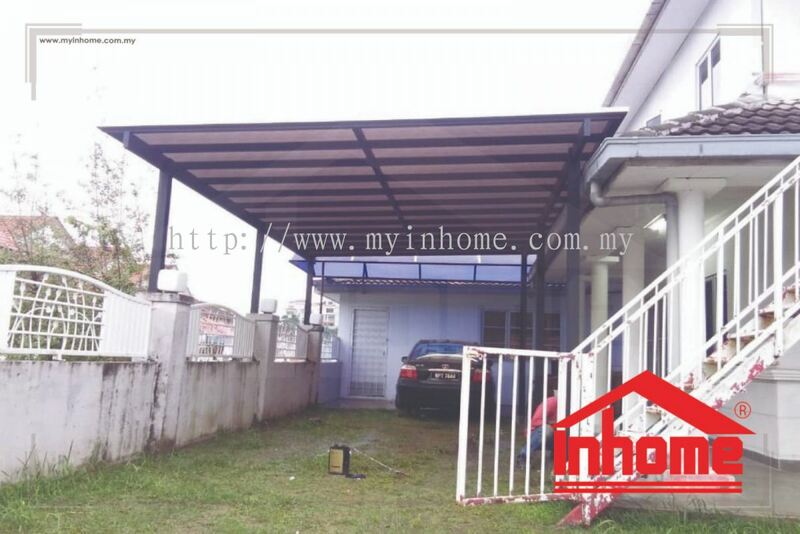 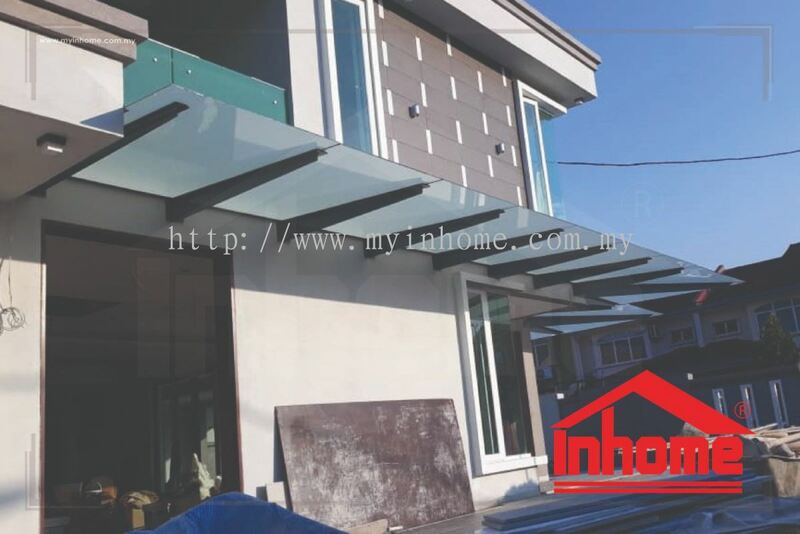 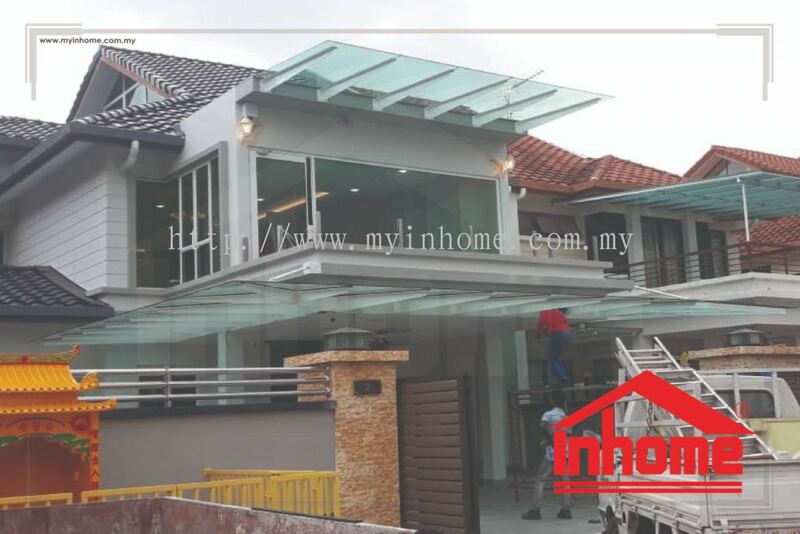 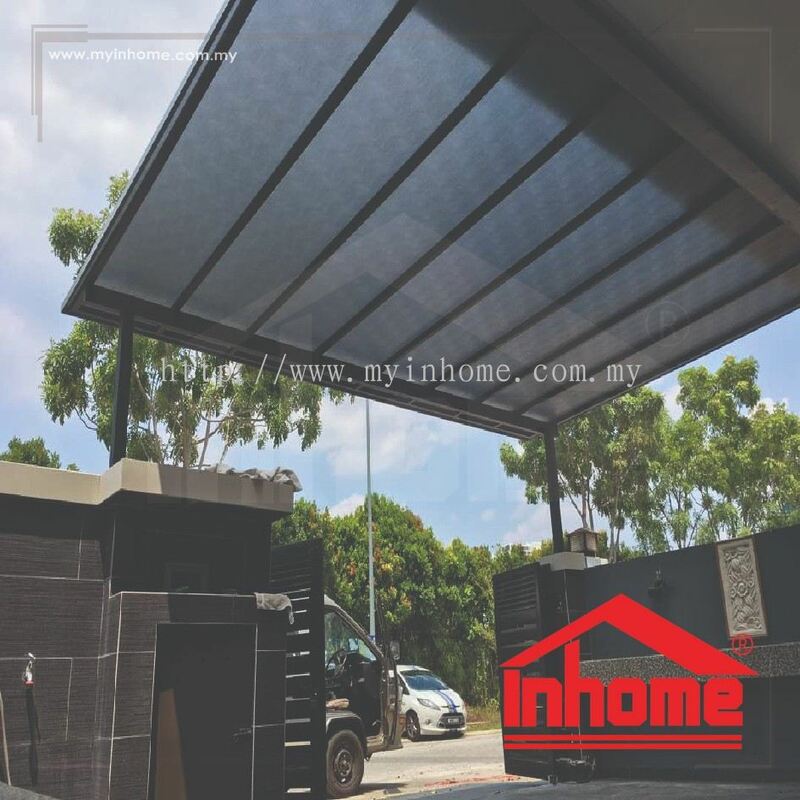 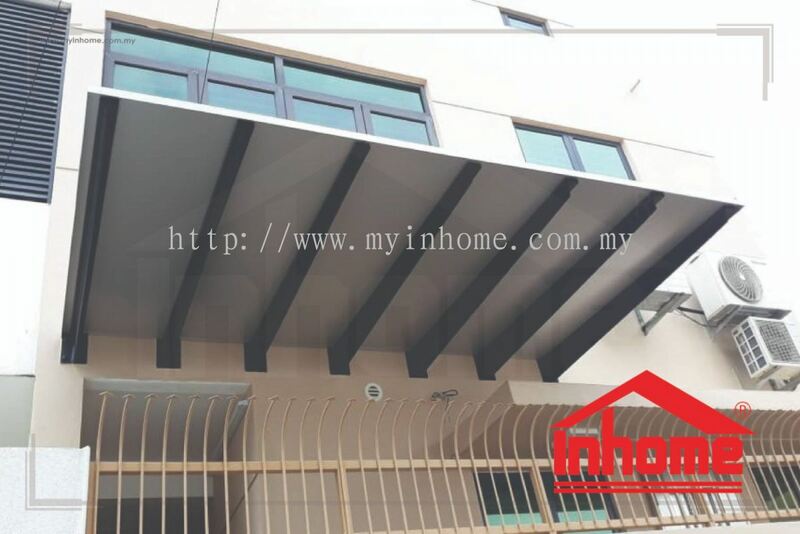 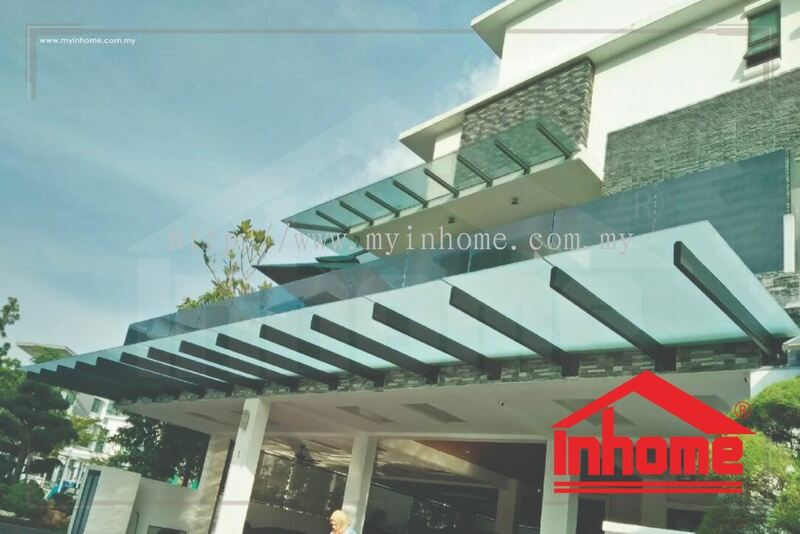 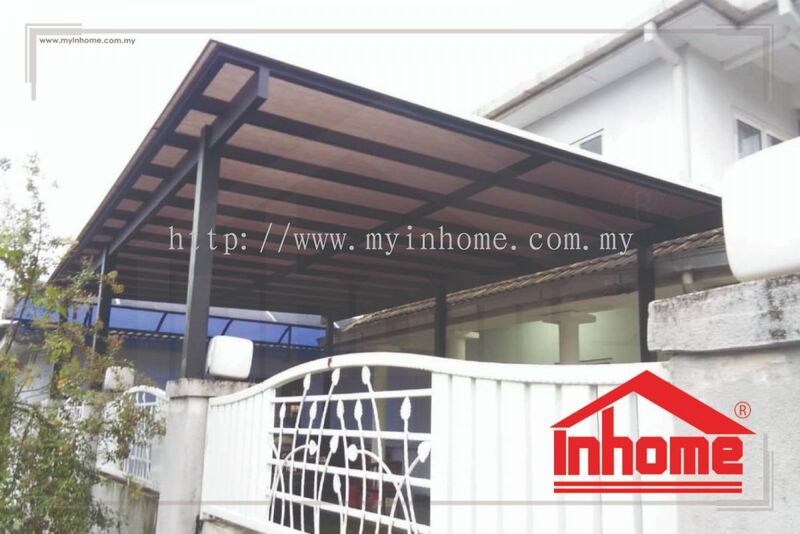 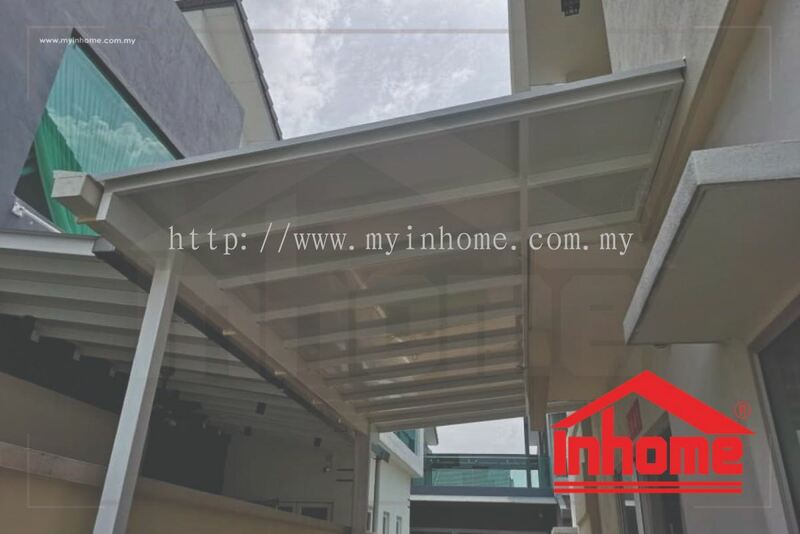 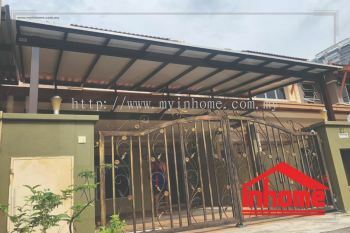 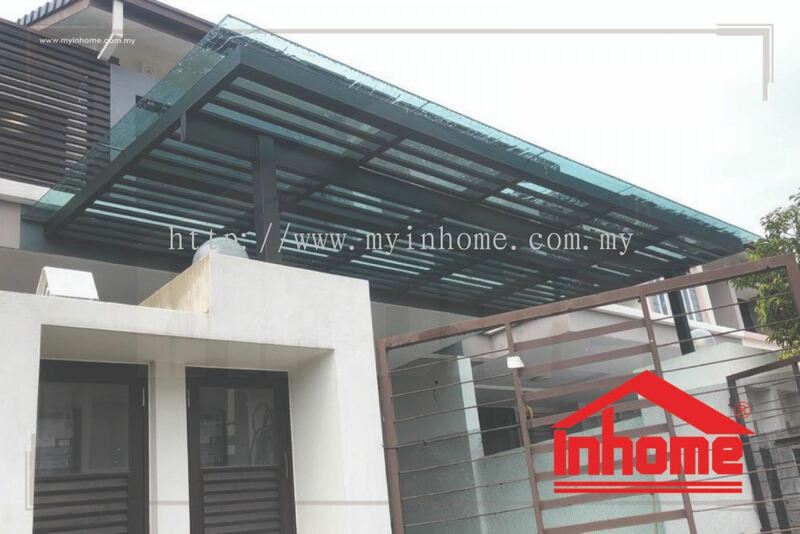 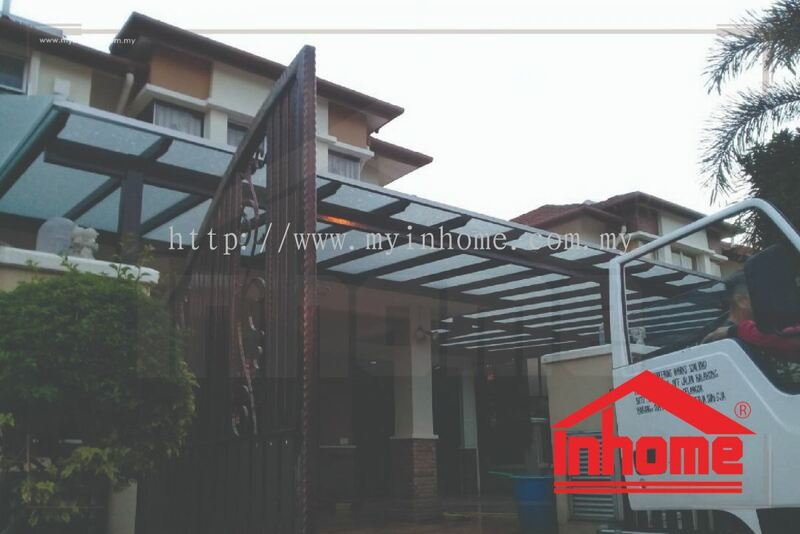 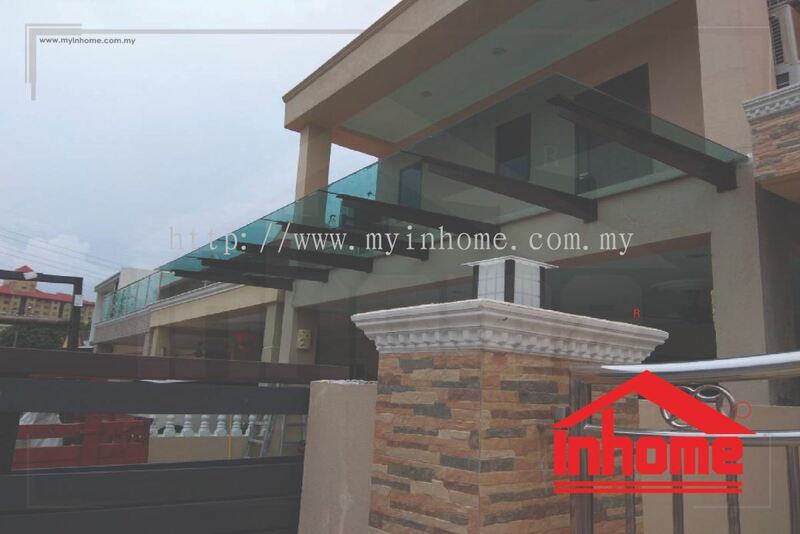 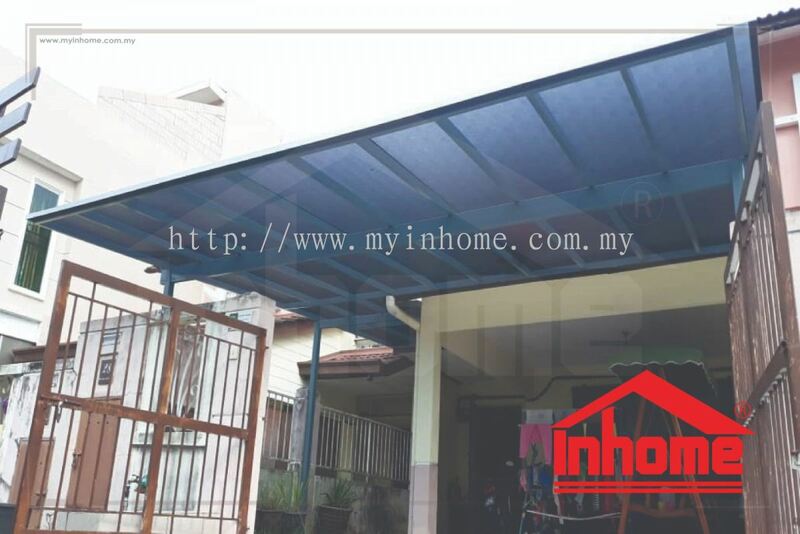 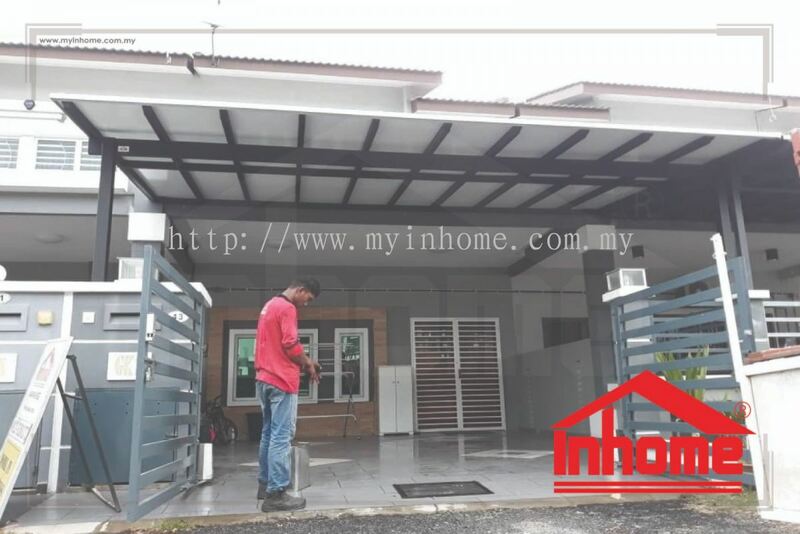 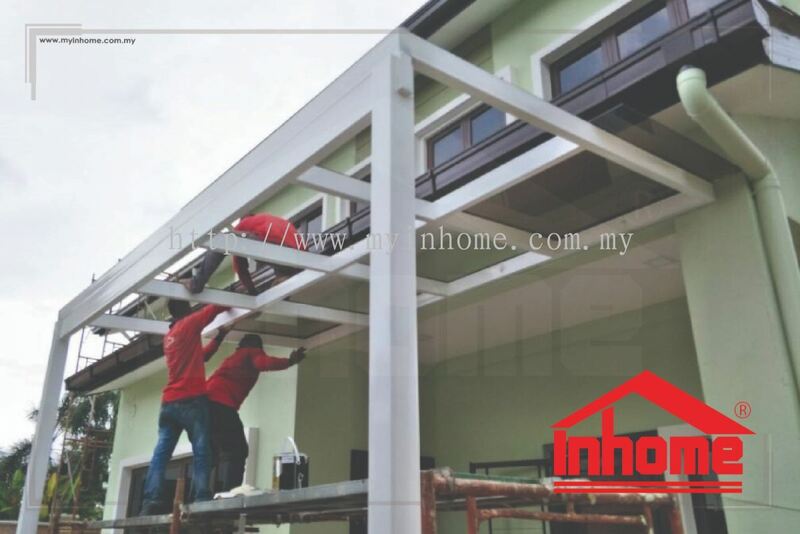 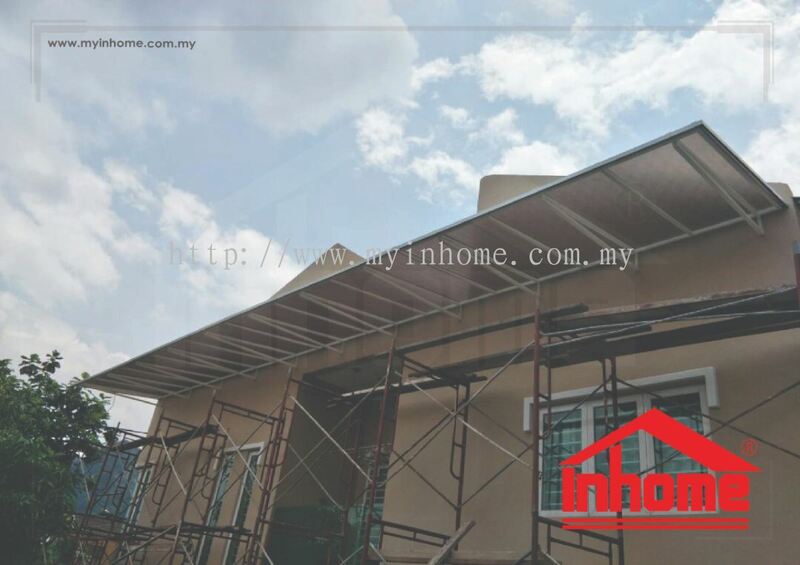 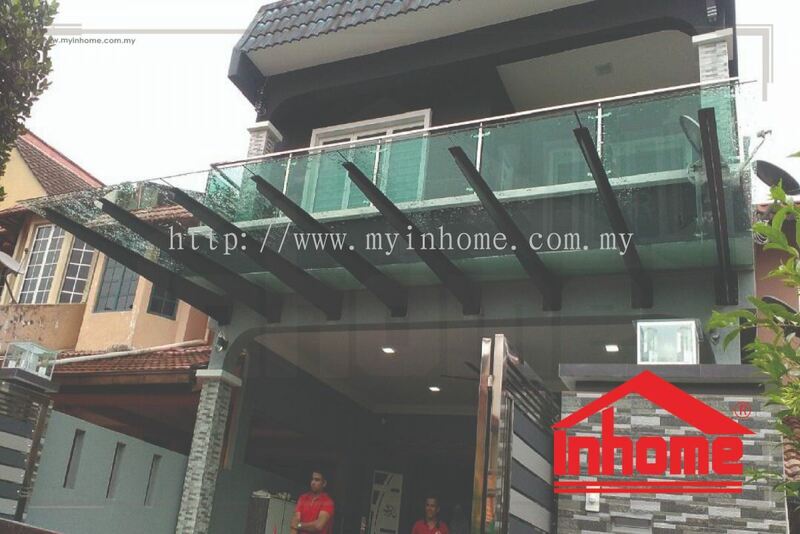 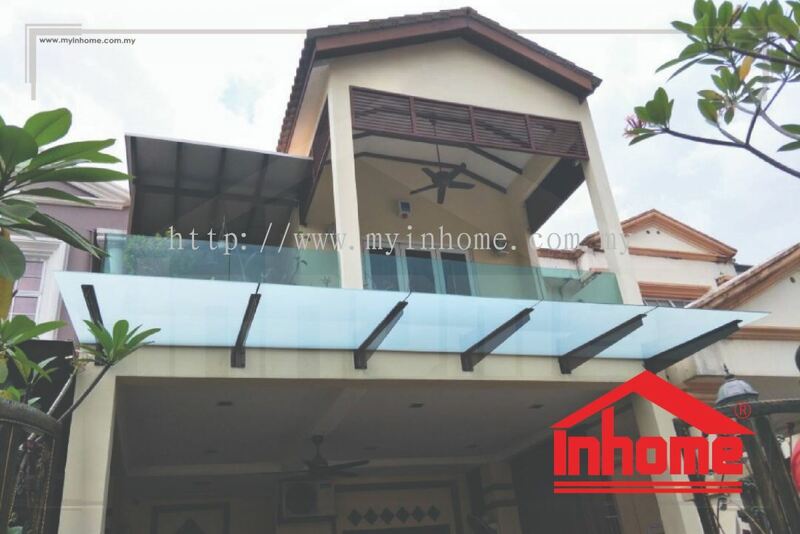 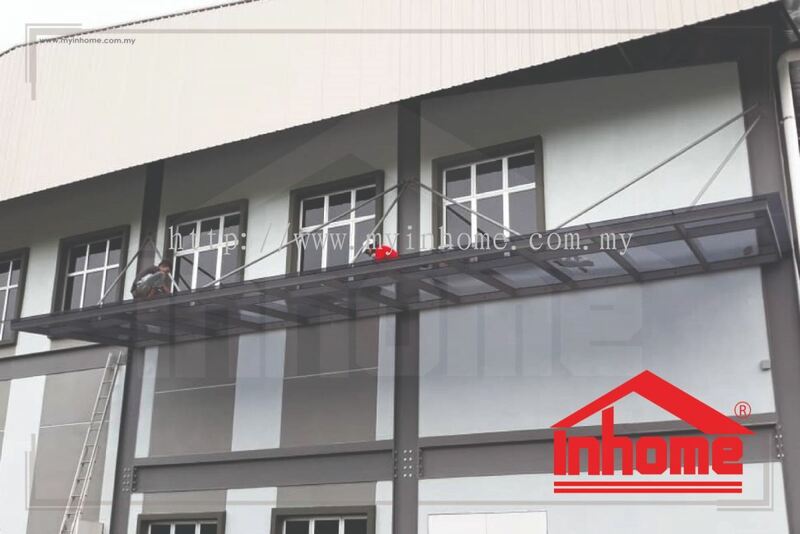 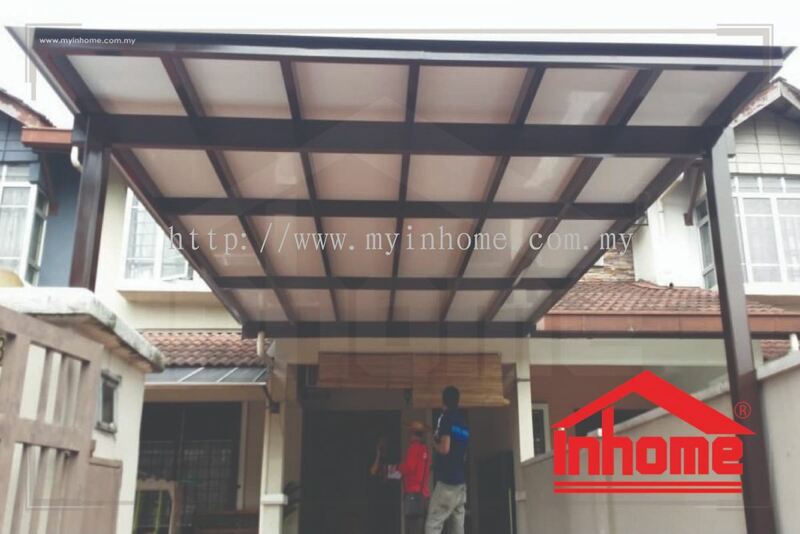 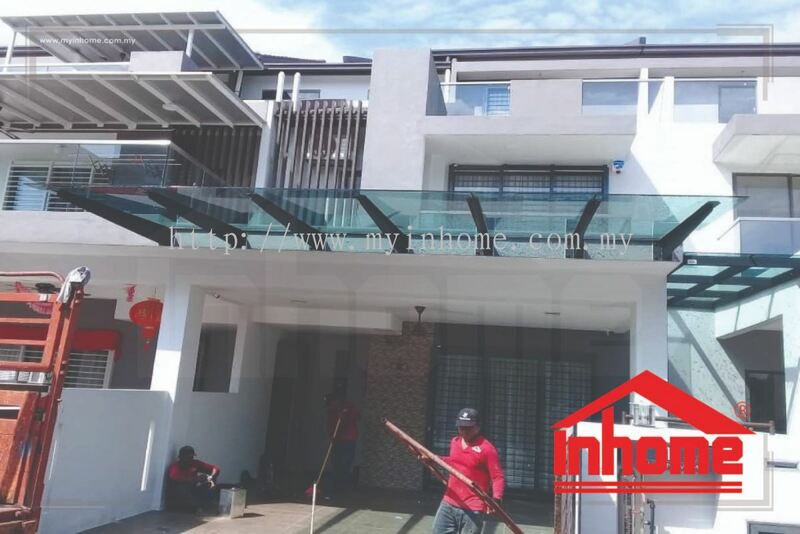 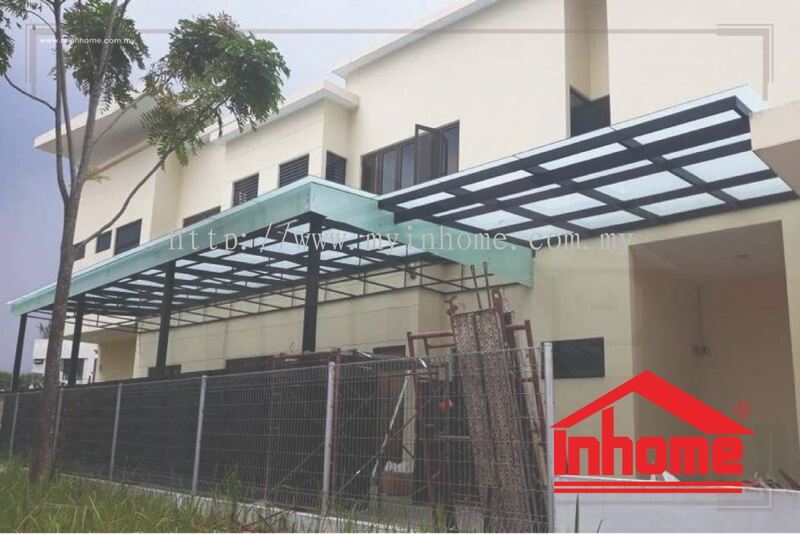 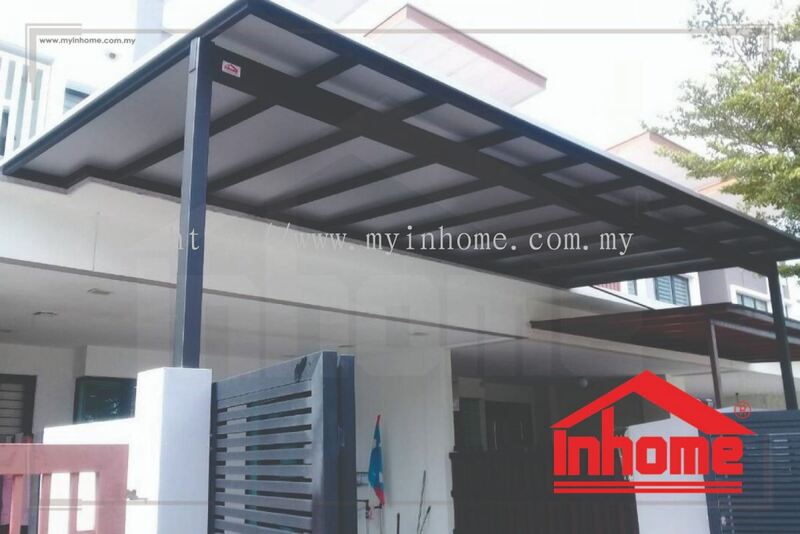 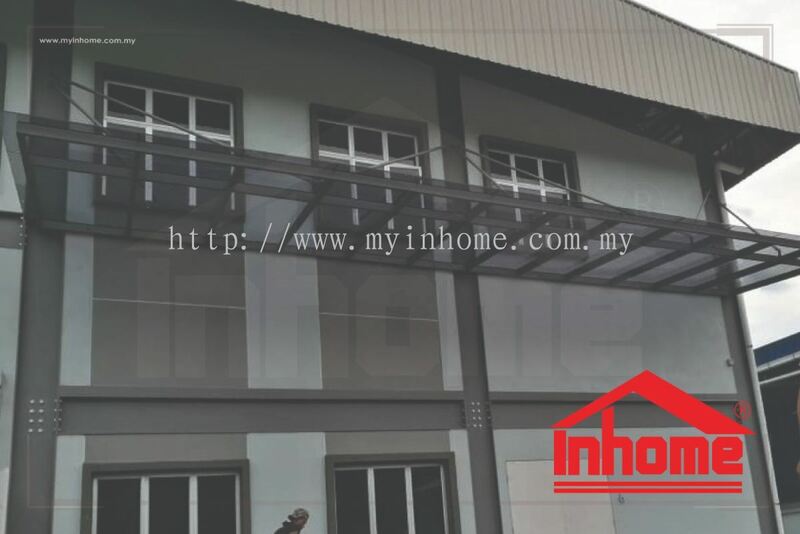 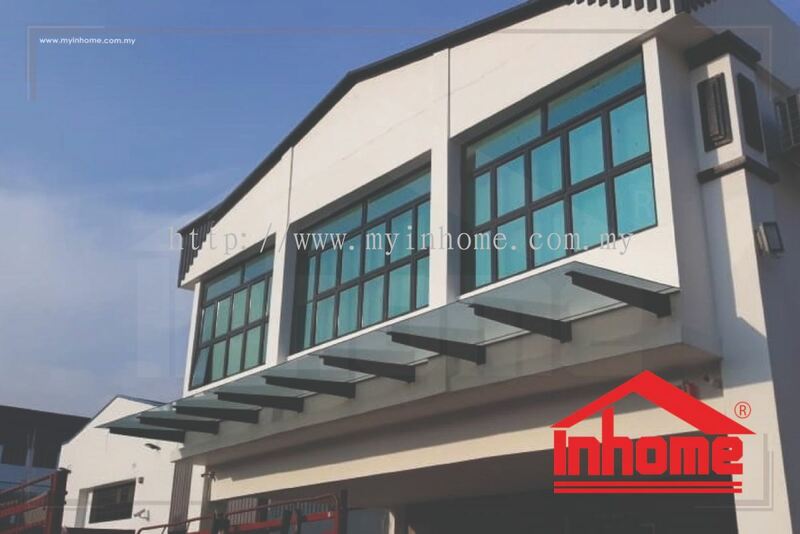 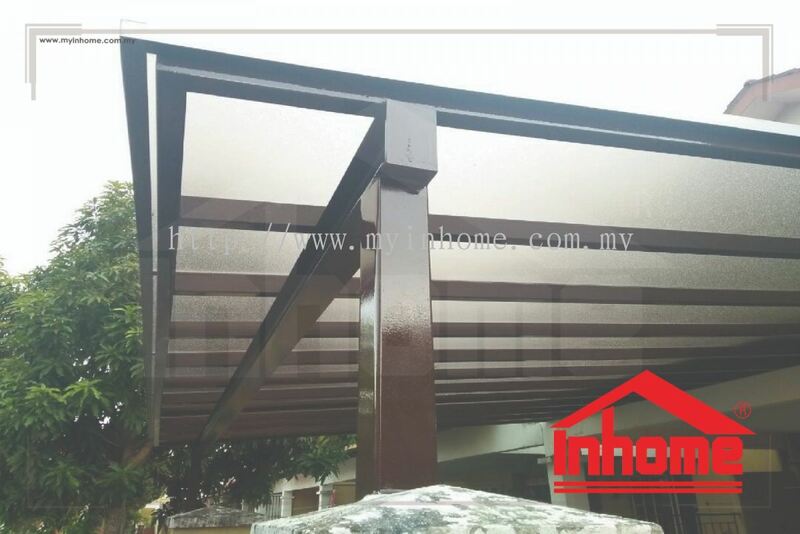 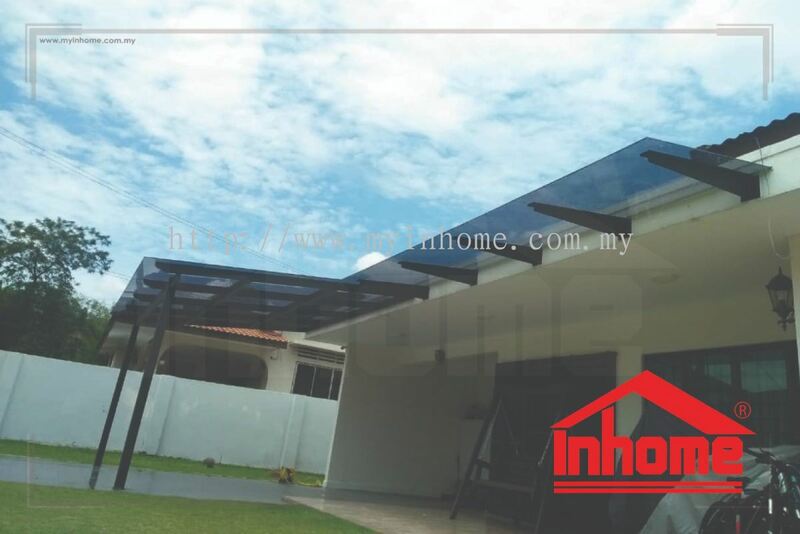 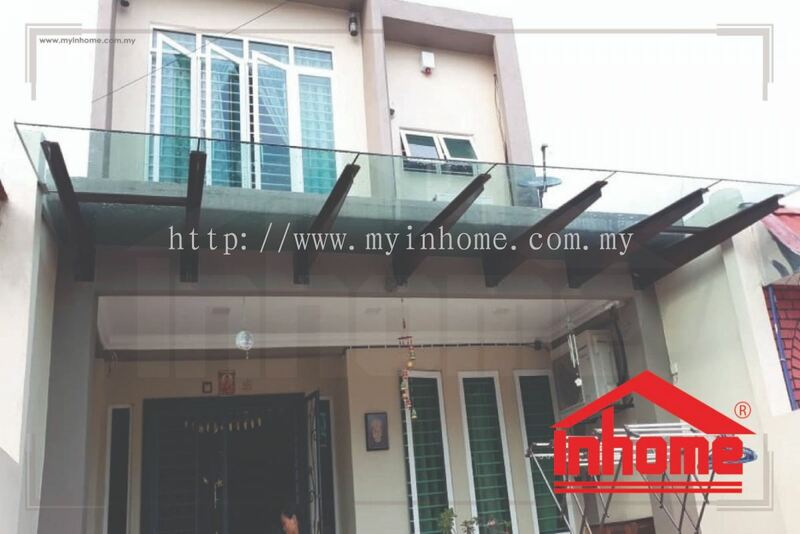 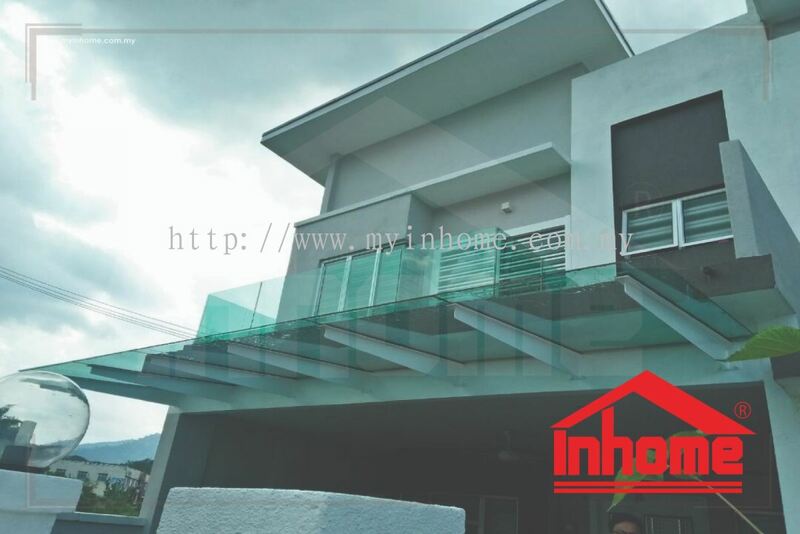 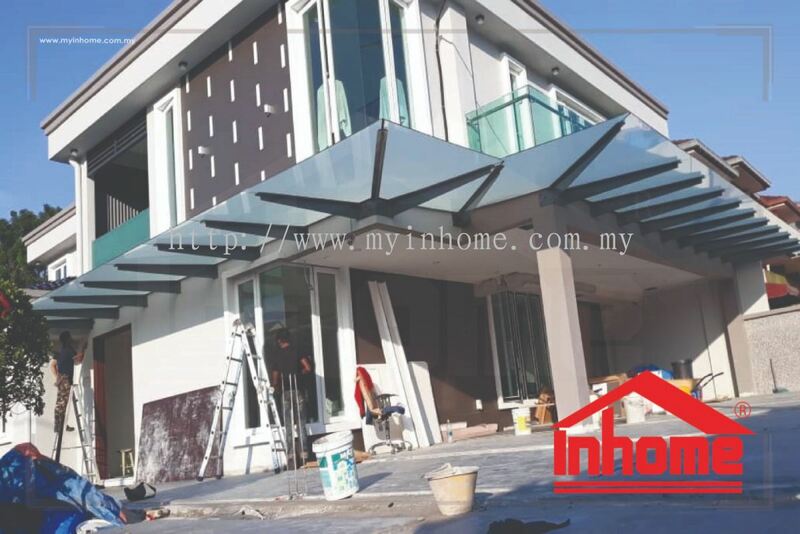 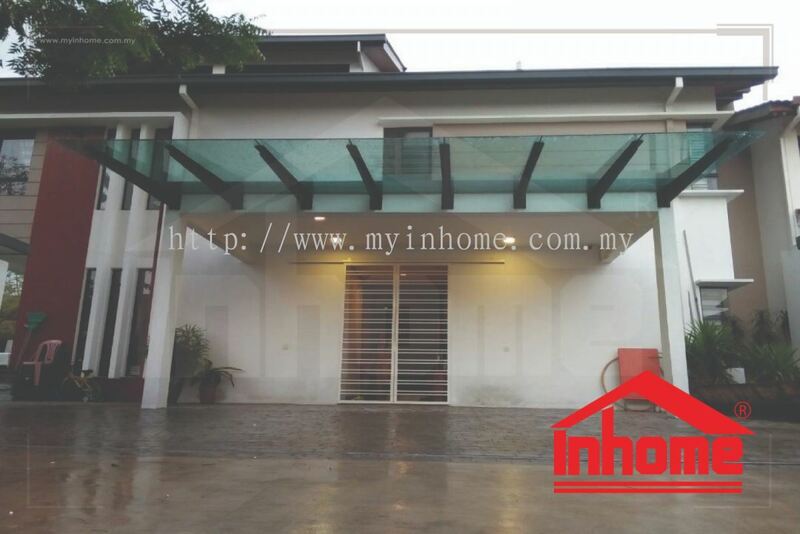 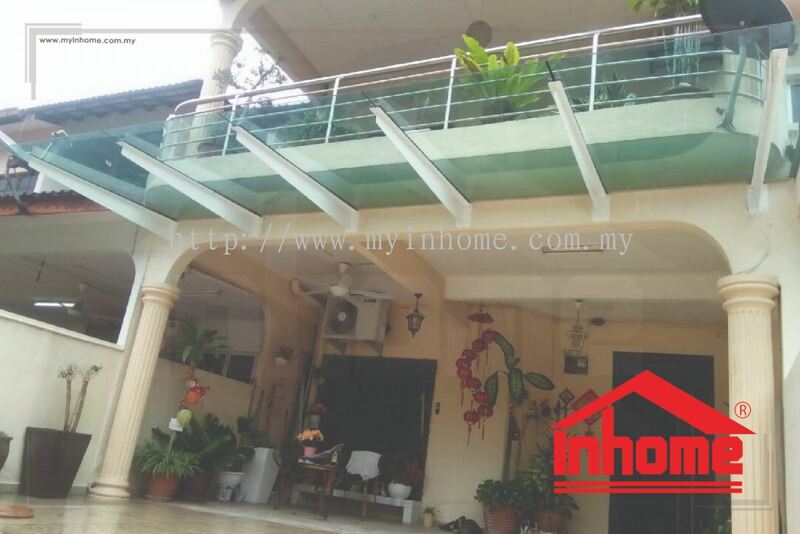 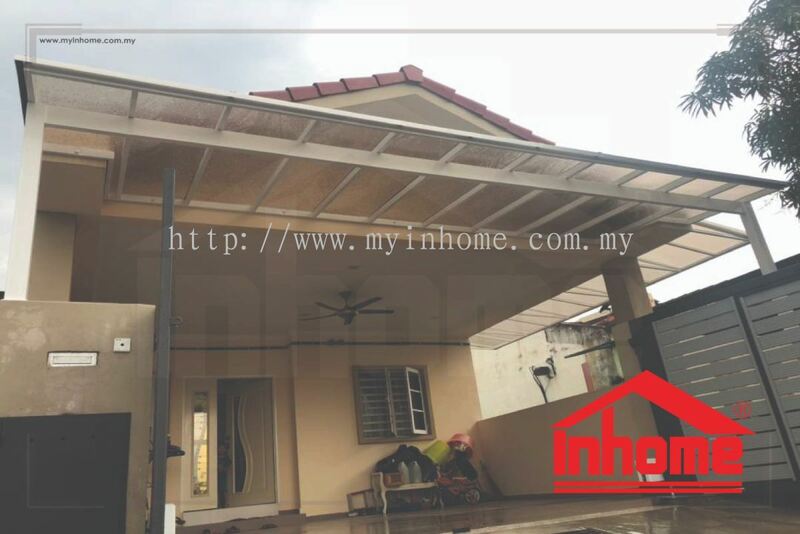 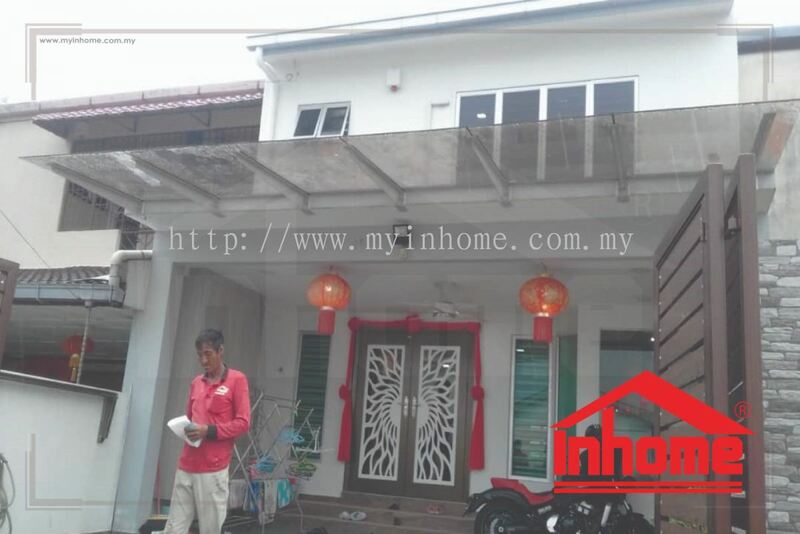 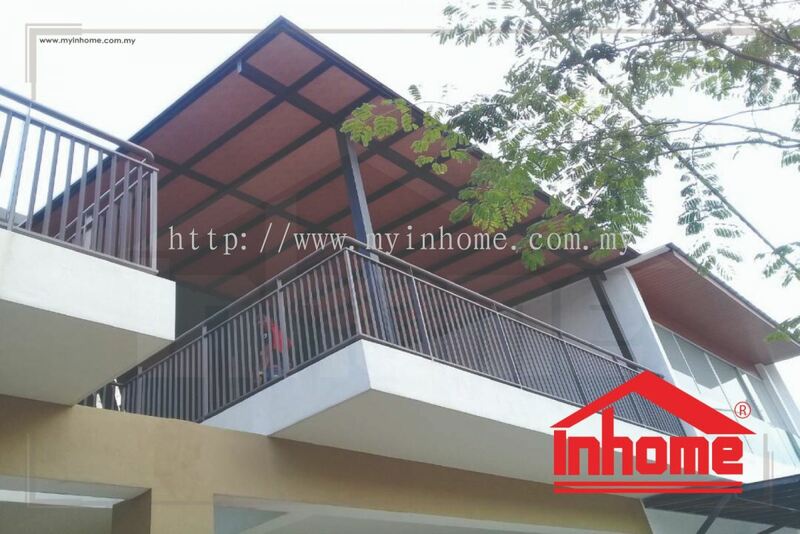 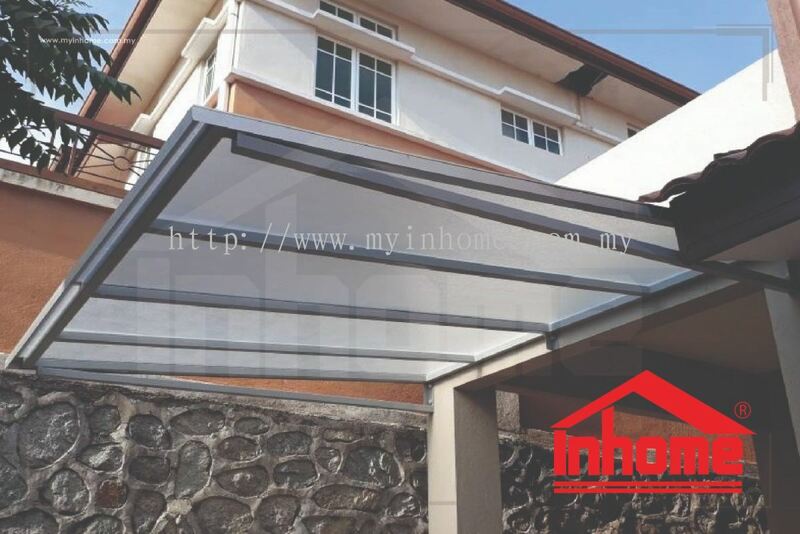 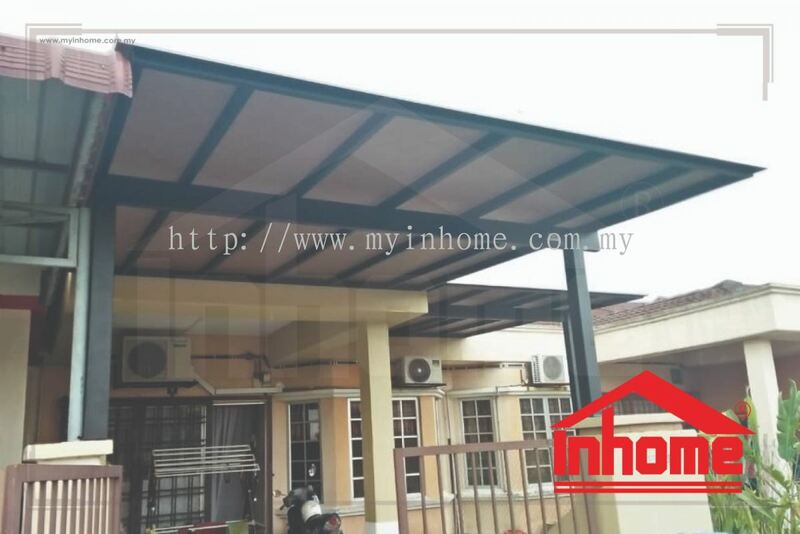 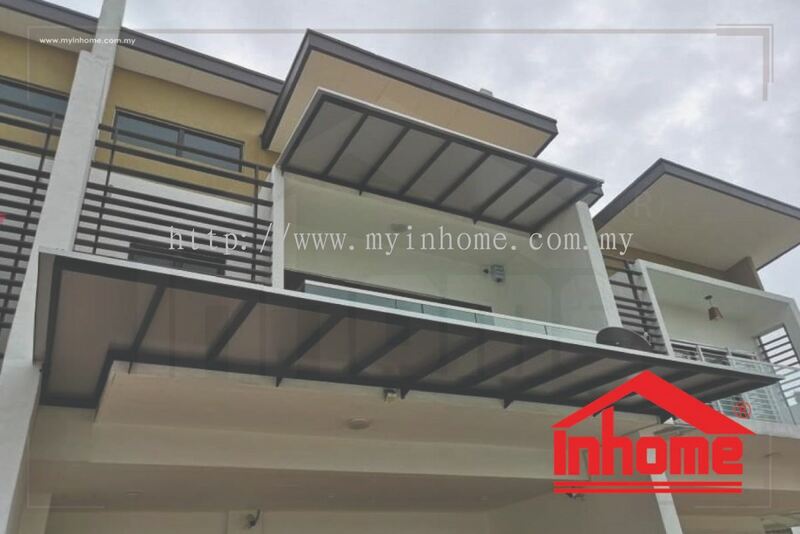 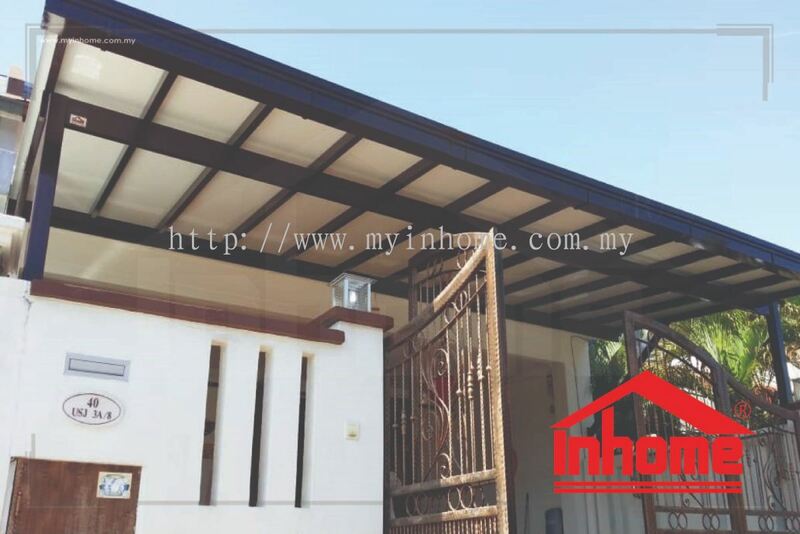 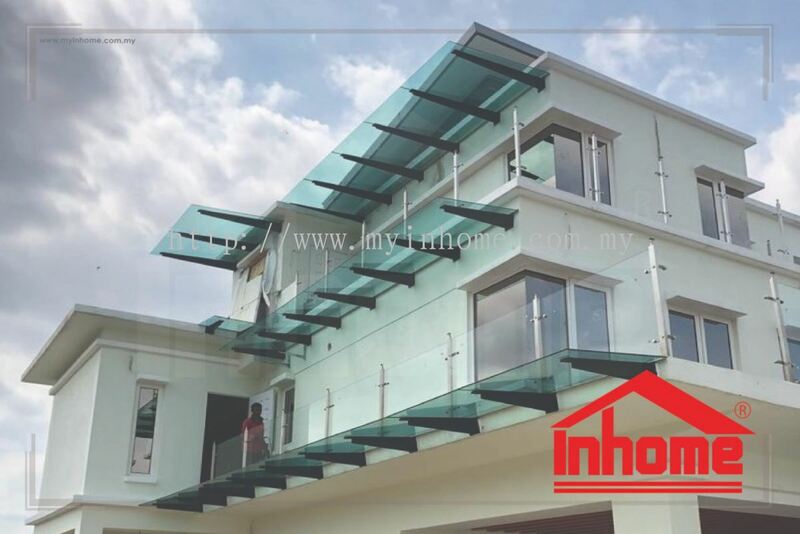 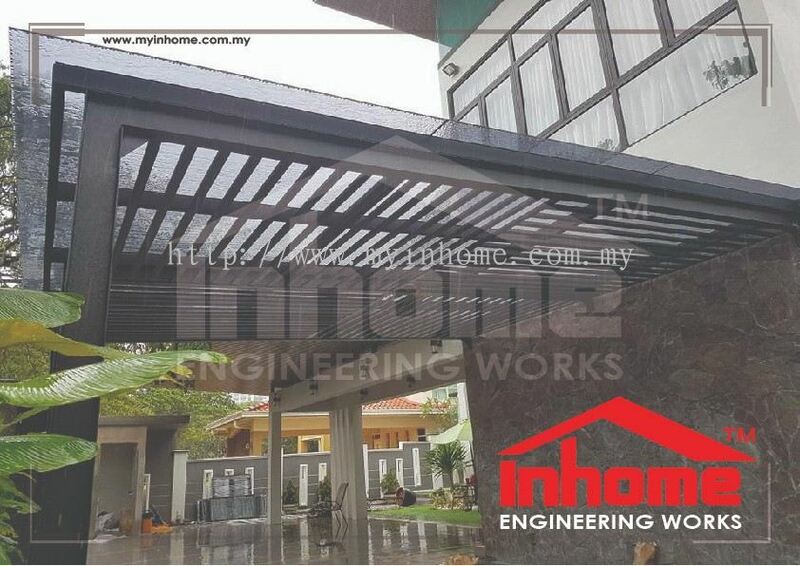 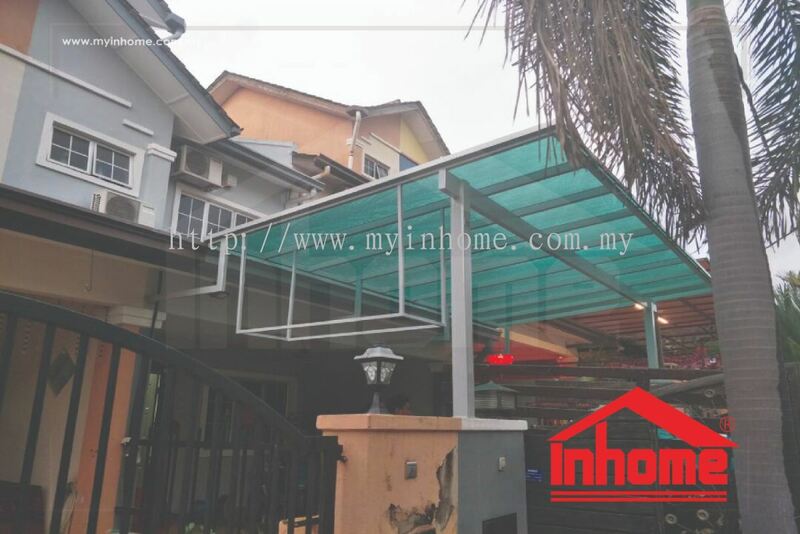 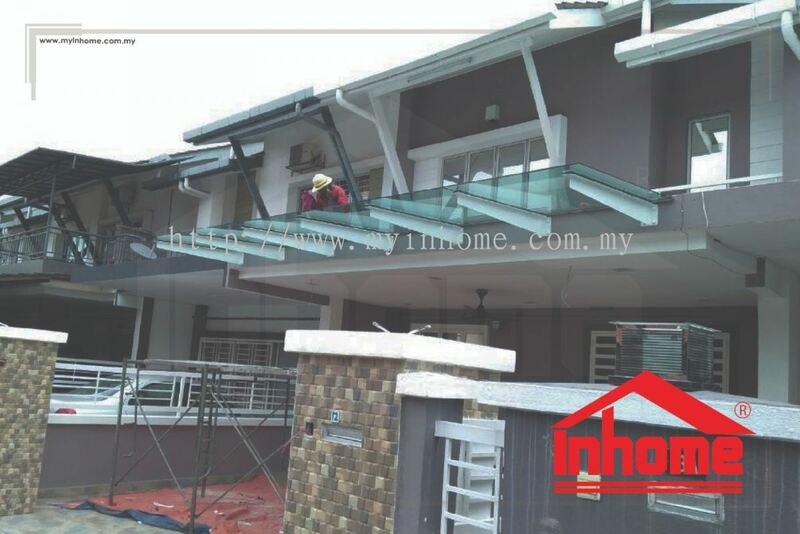 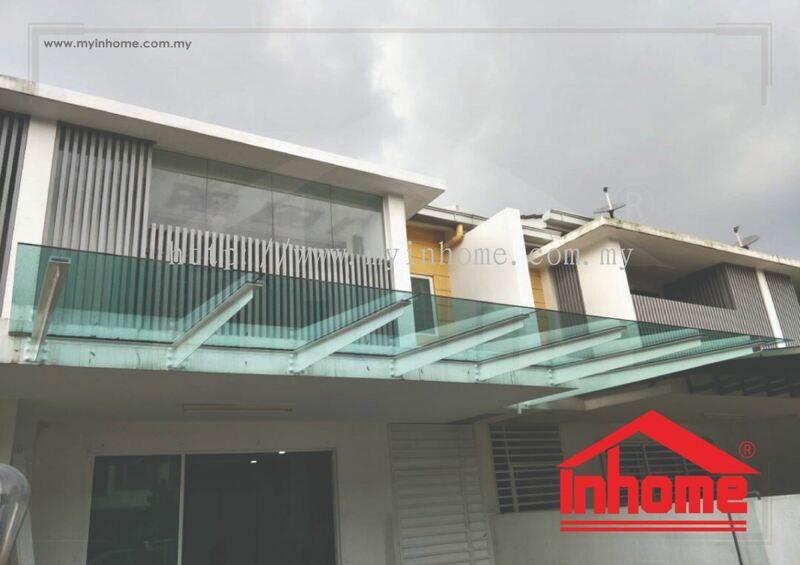 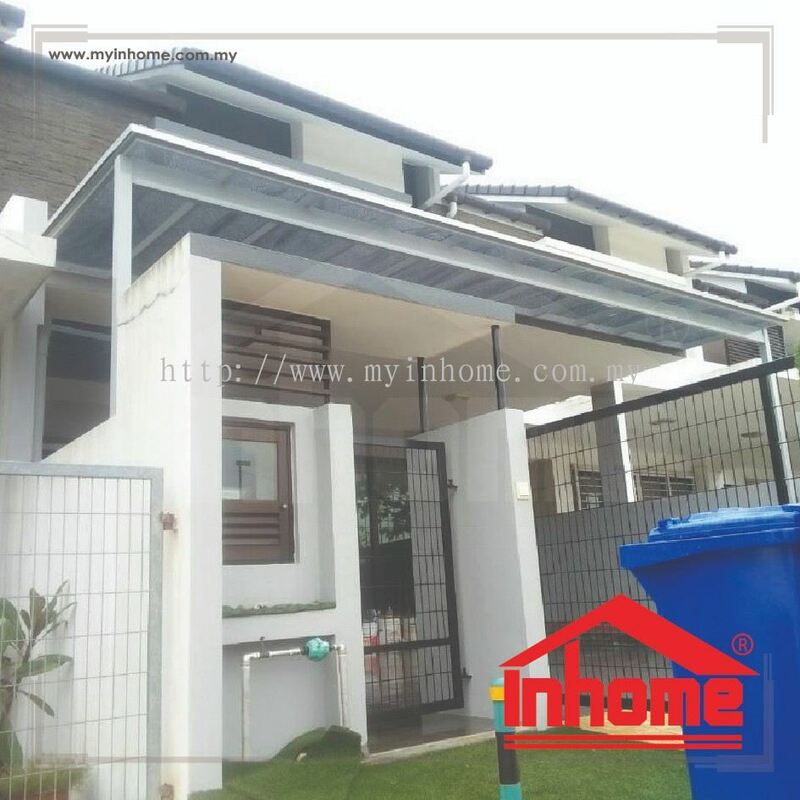 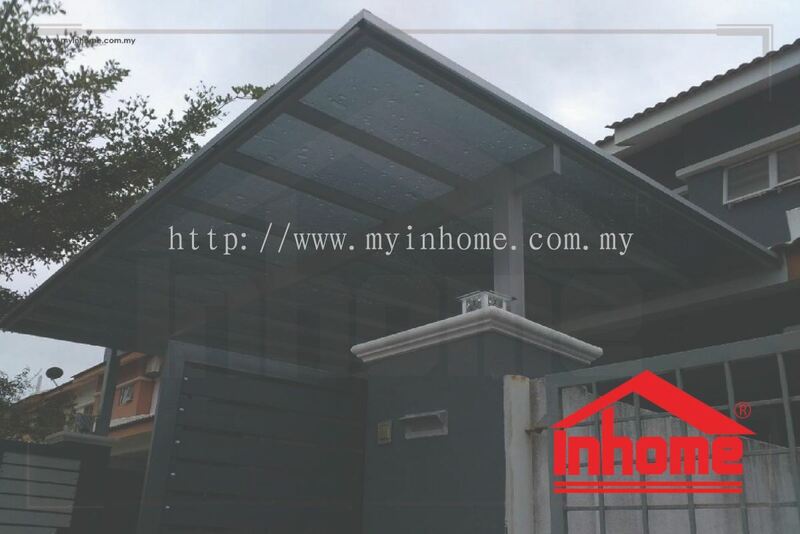 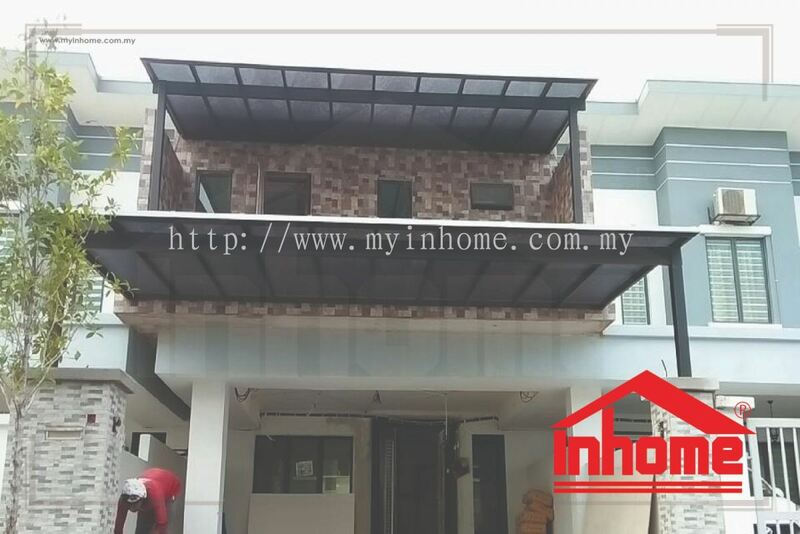 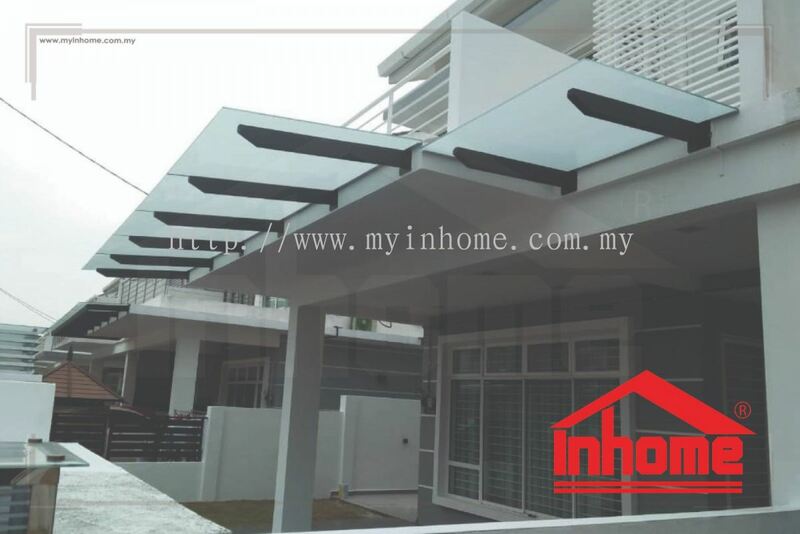 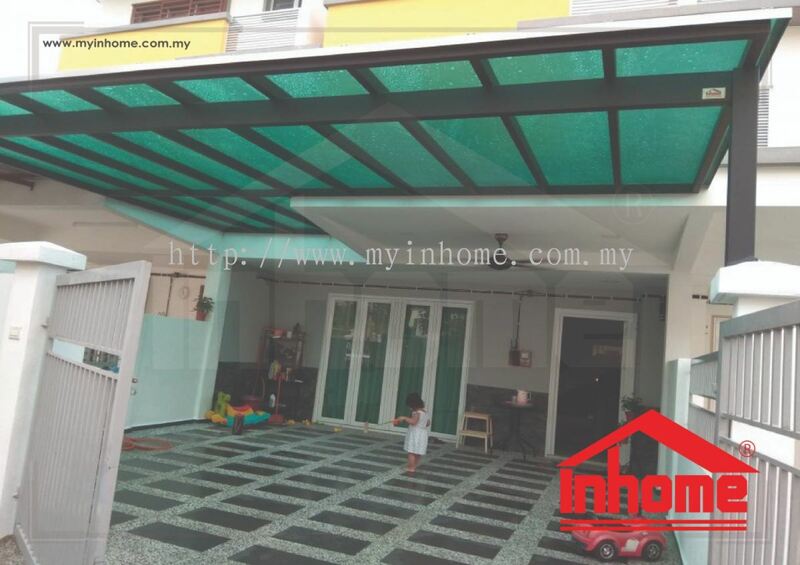 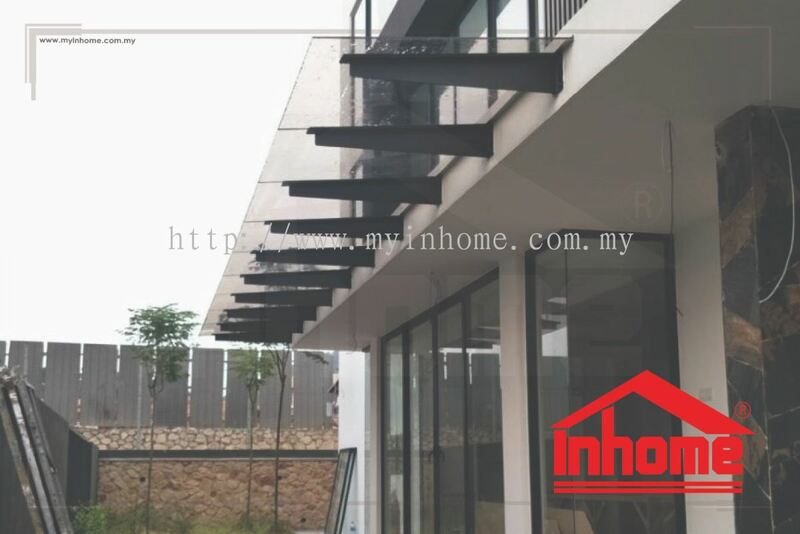 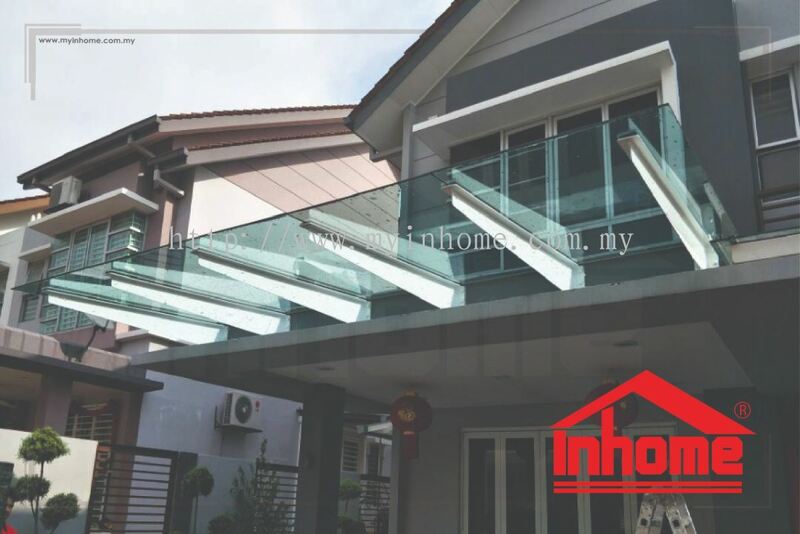 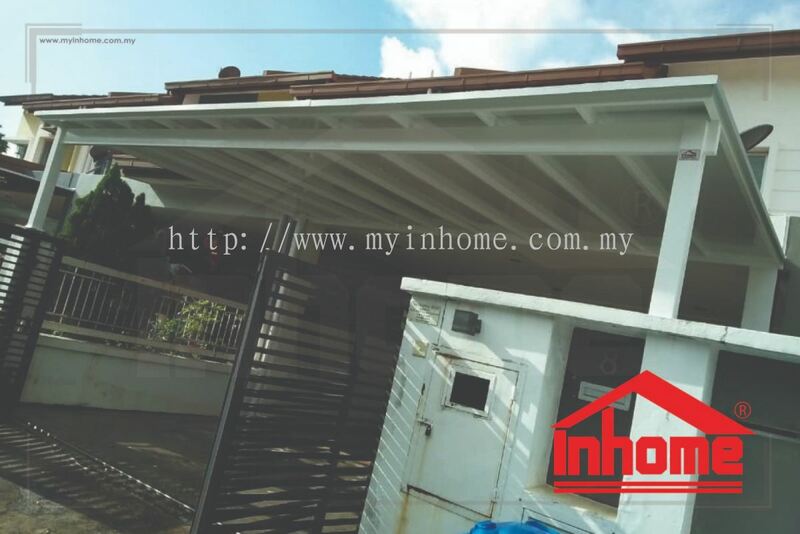 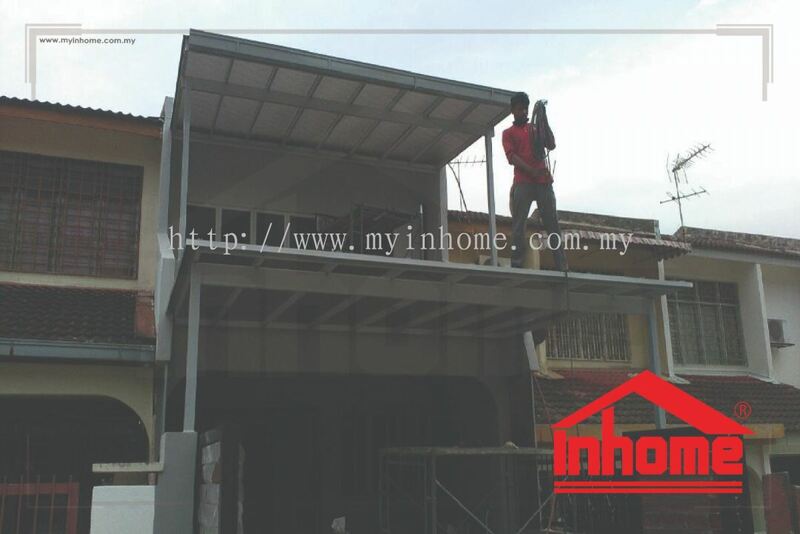 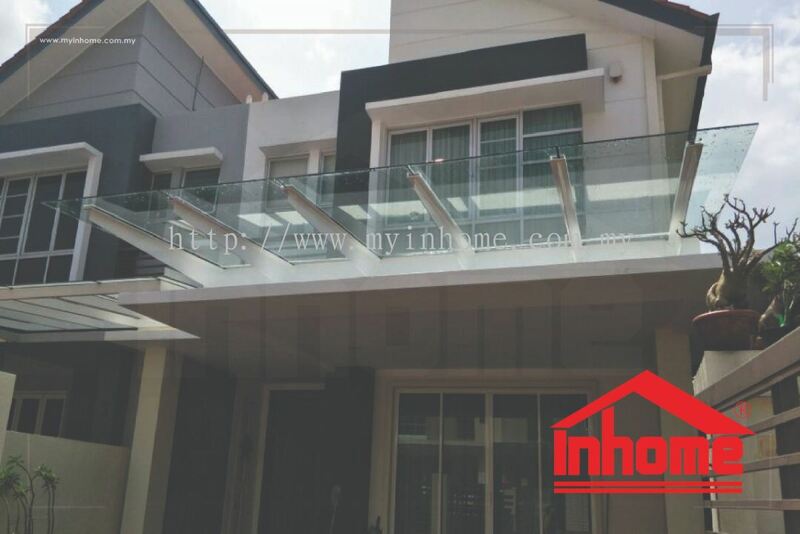 Inhome Engineering Works Sdn Bhd added 3 new products in Aluminium Composite Panel (Alumbond) - Landed House Car Porch Category.